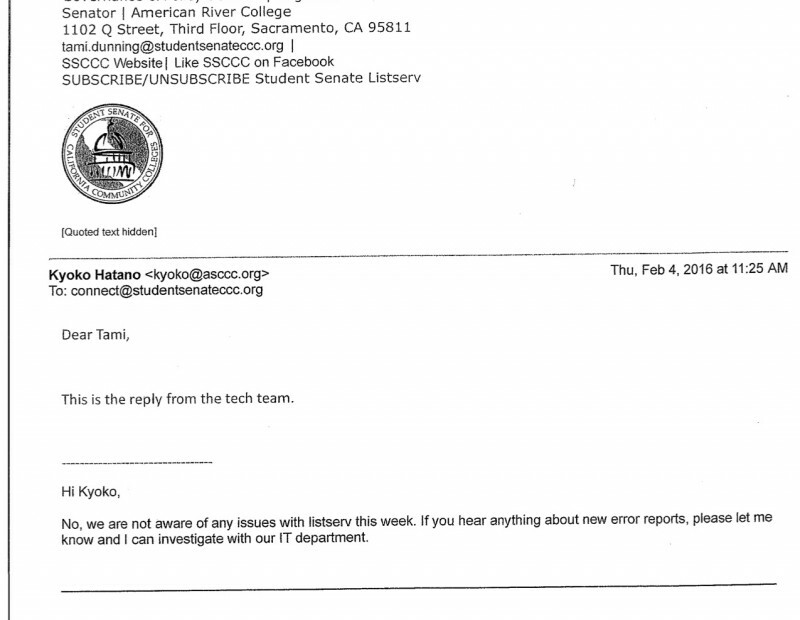 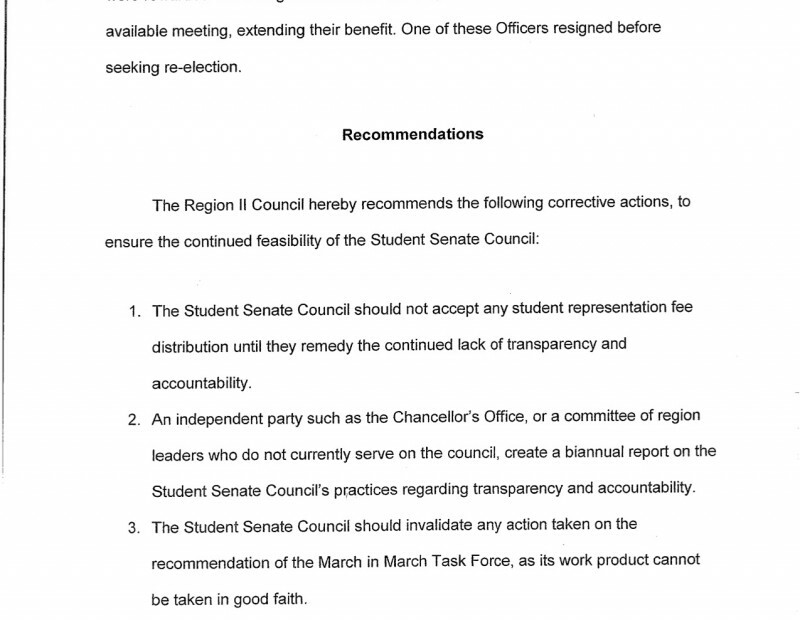 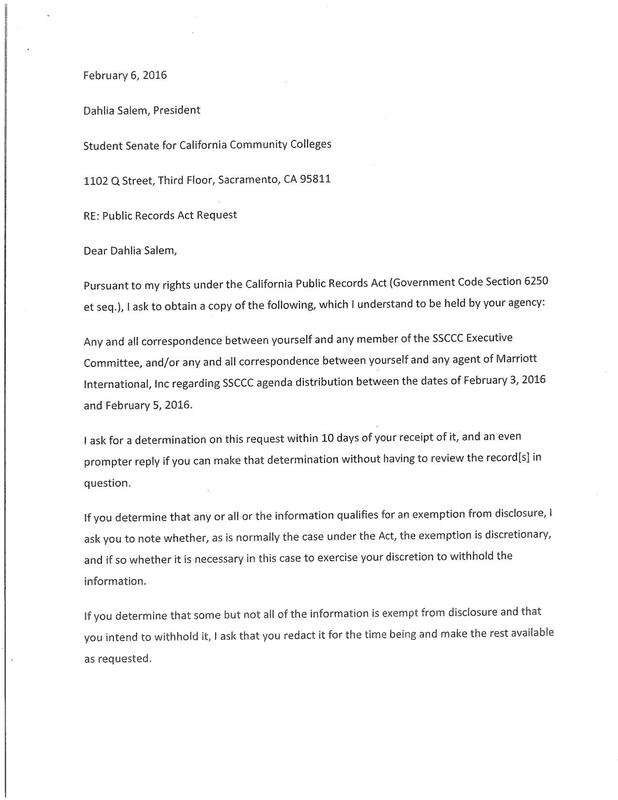 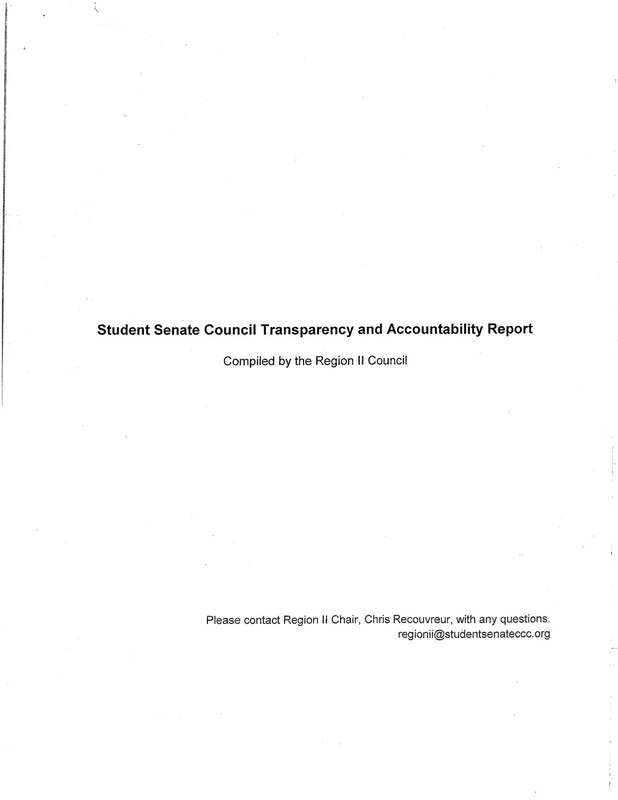 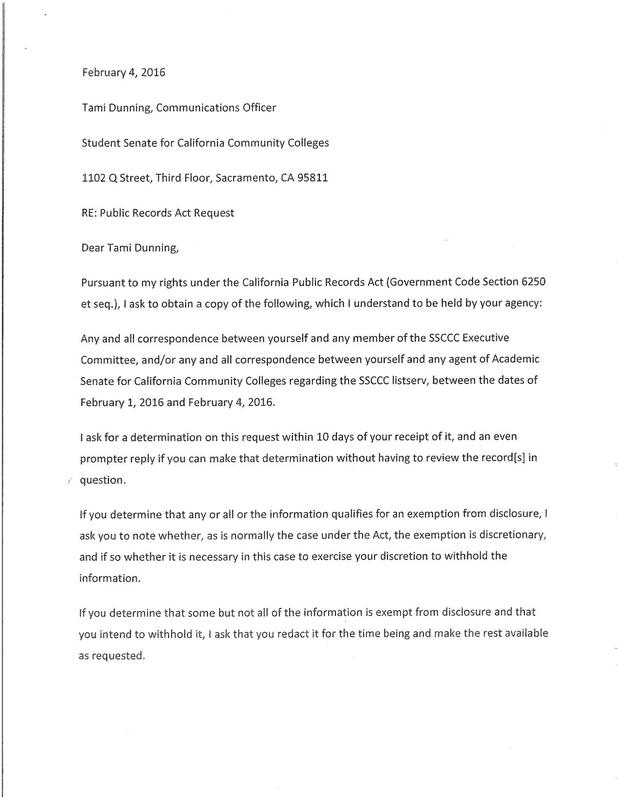 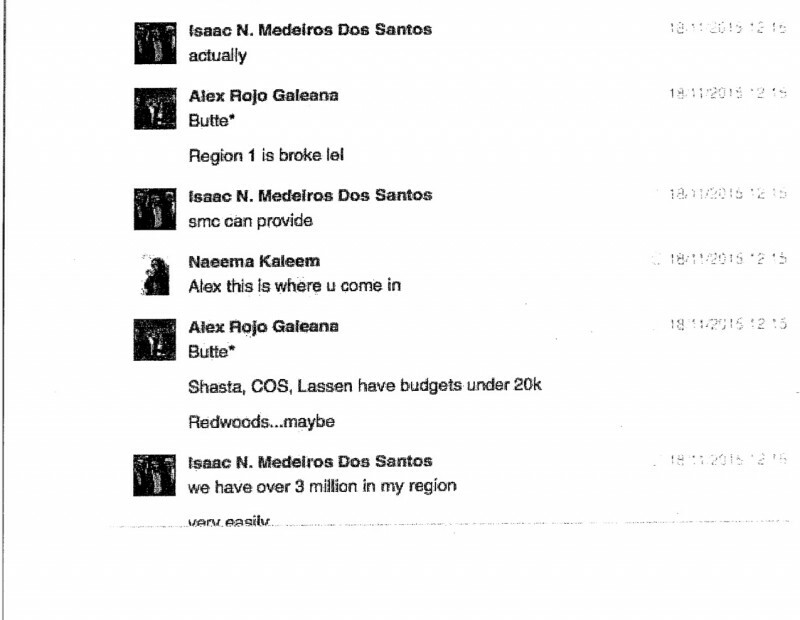 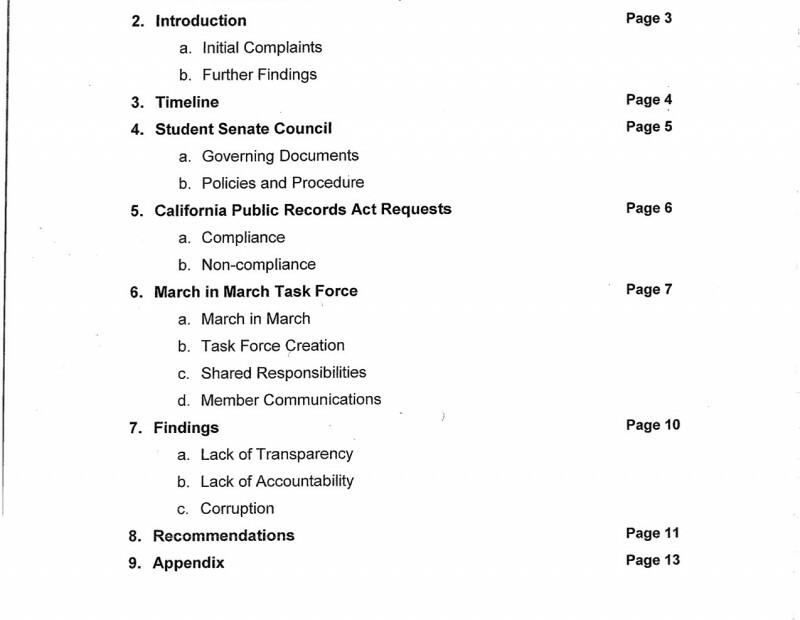 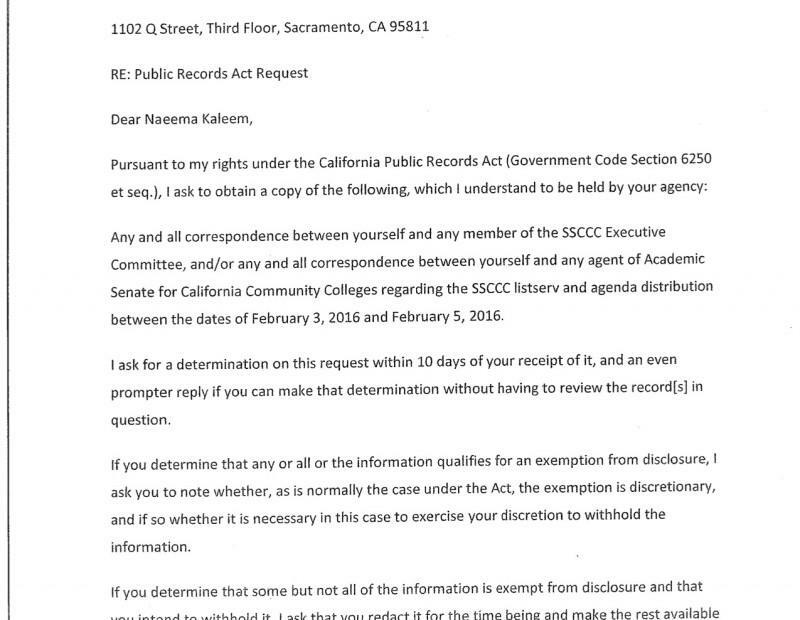 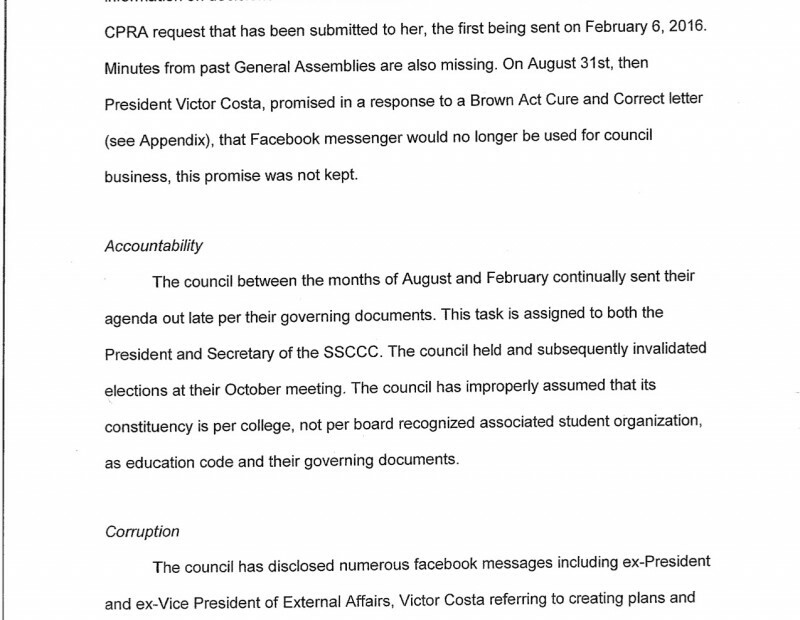 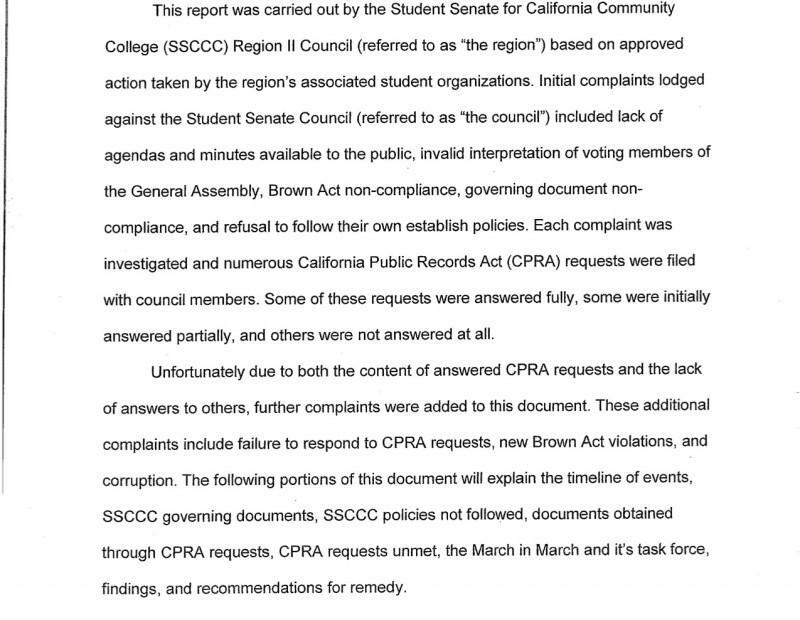 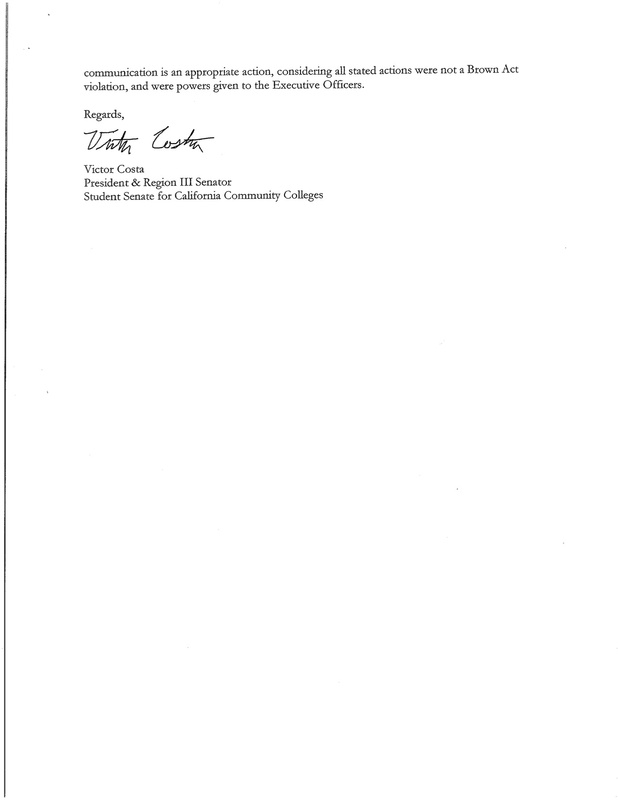 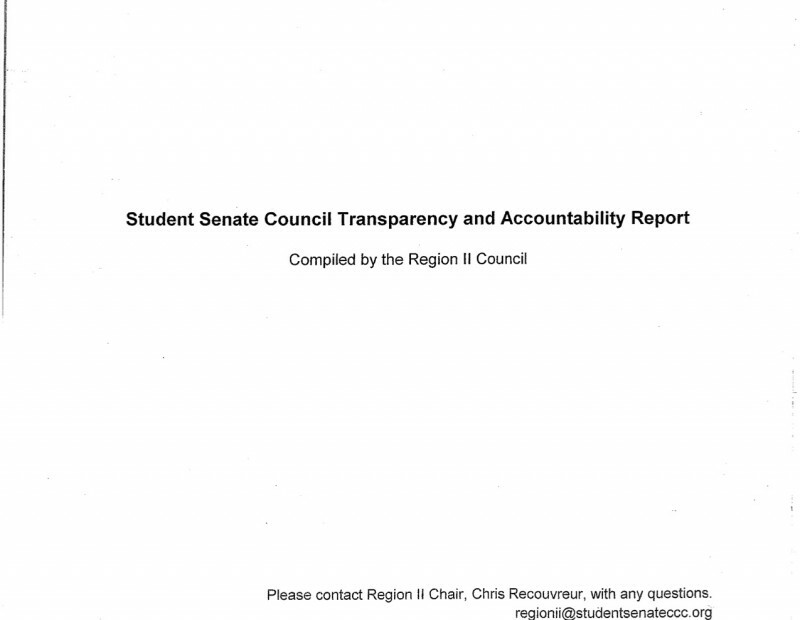 A report compiled by the Student Senate for California Community College region two council found evidence for corruption, lack of transparency and accountability against the SSCCC. 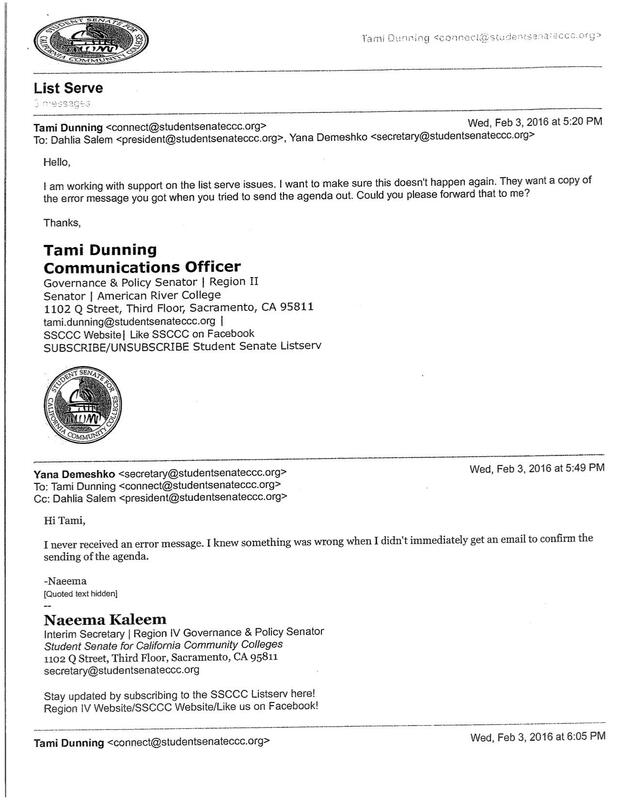 The SSCCC represents 2.3 million California community college students and region two represents American River College along with 10 other community colleges. 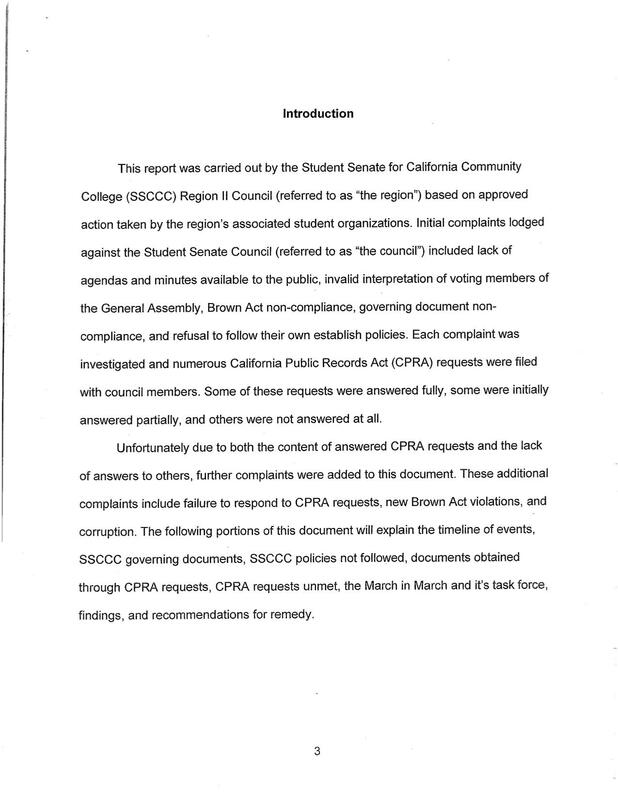 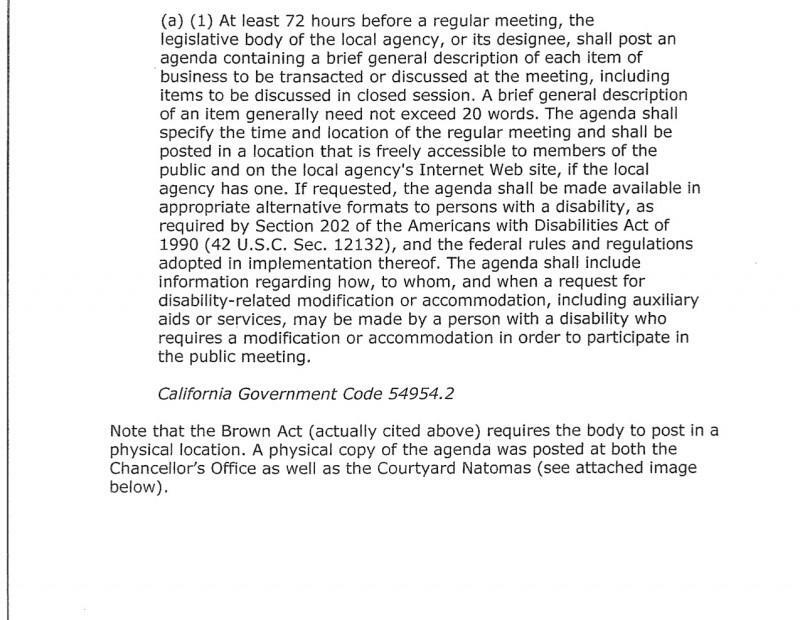 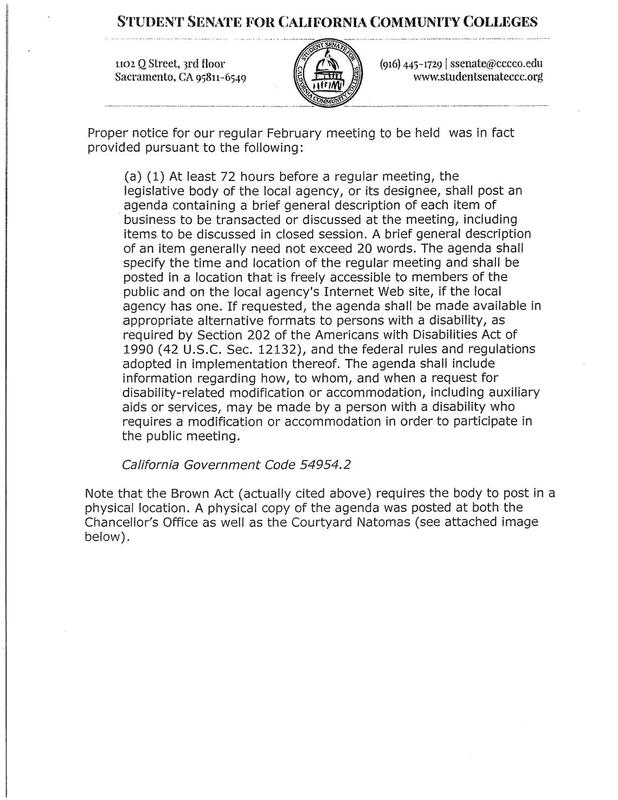 This report, authored by Chair of Region Two Christopher Recouvreur, had findings which cite numerous Facebook messages referring to the creation of plans and policies outside of open meetings, a violation of the Brown Act. 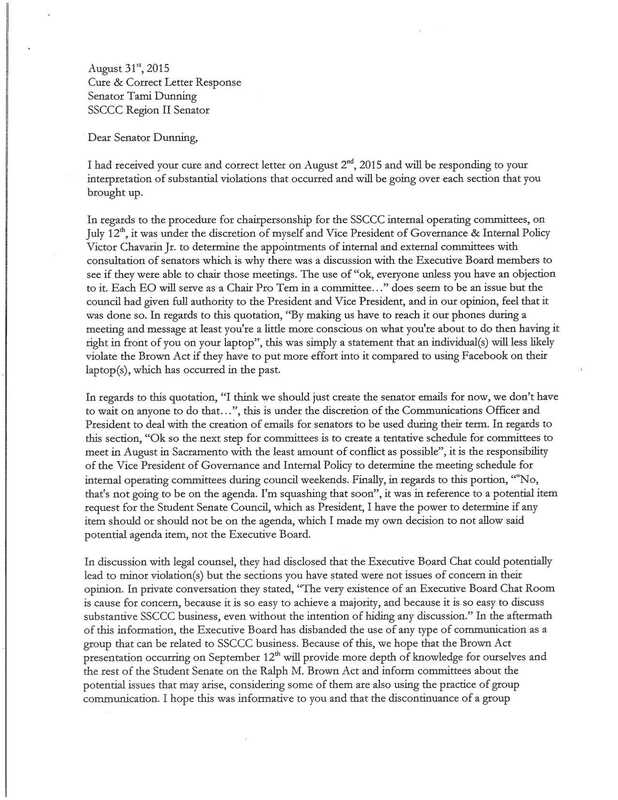 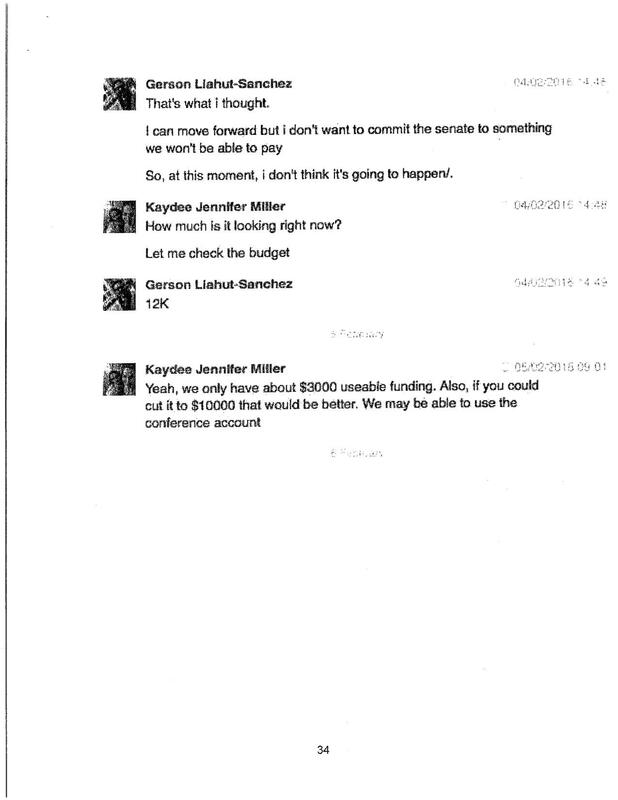 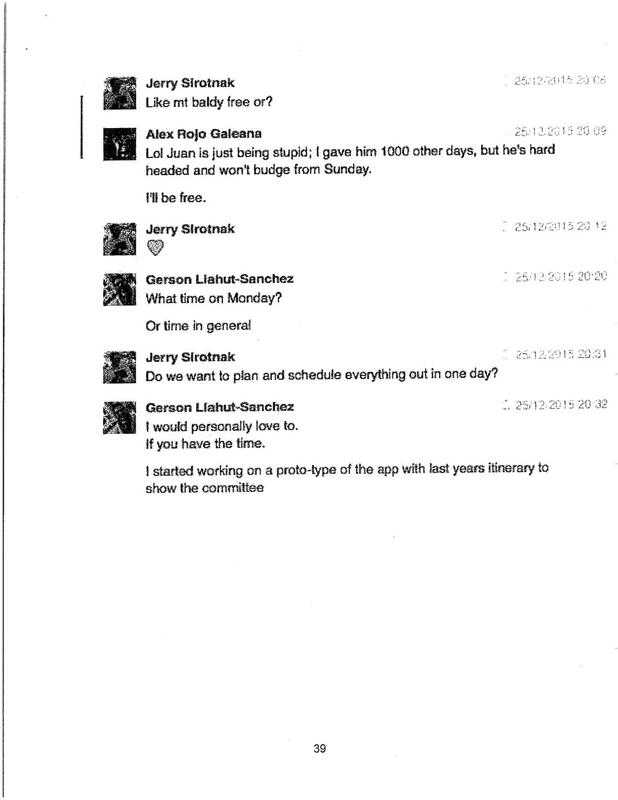 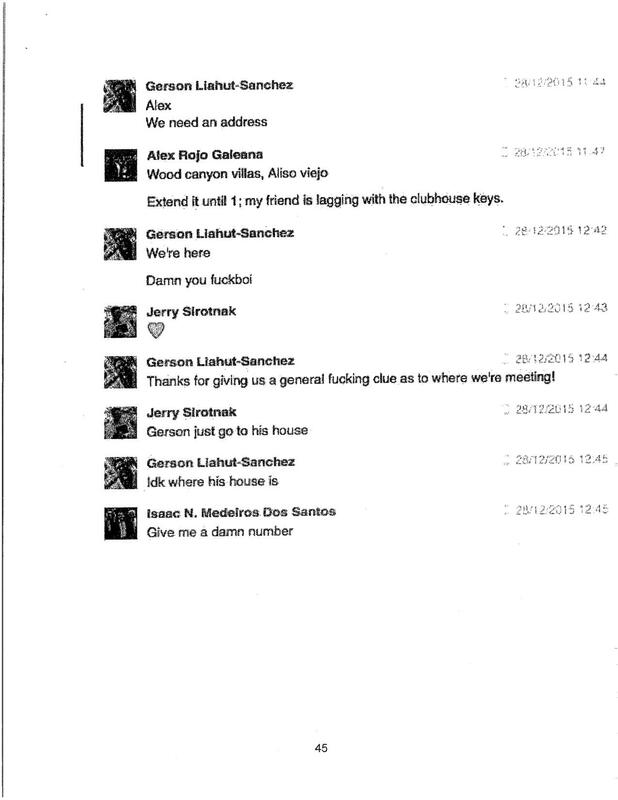 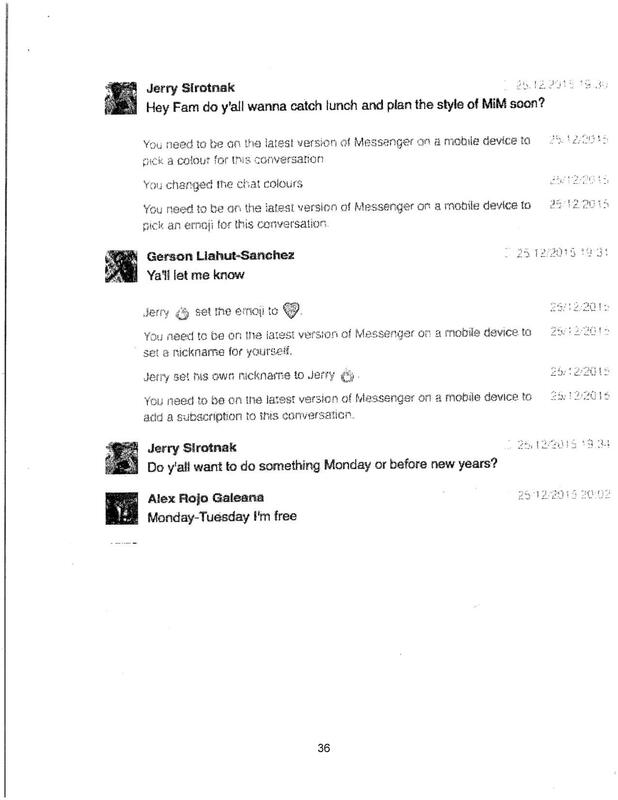 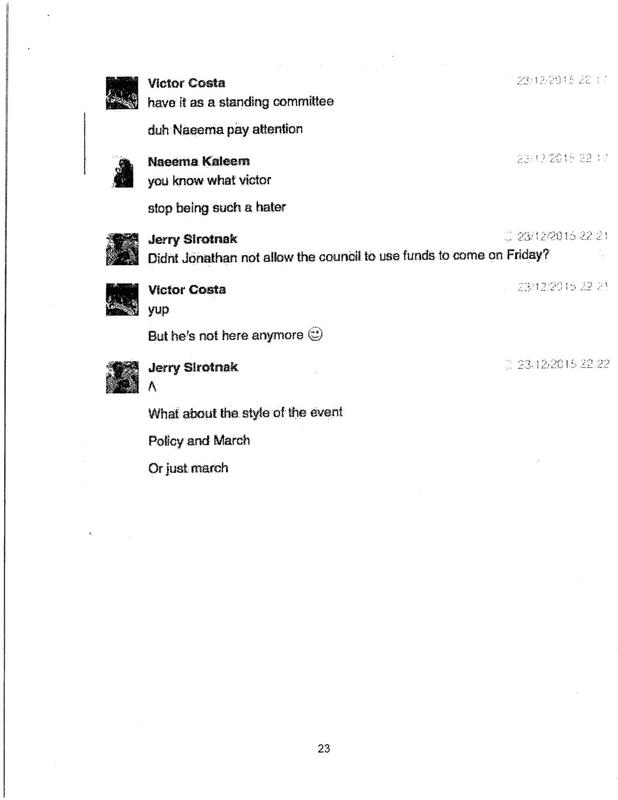 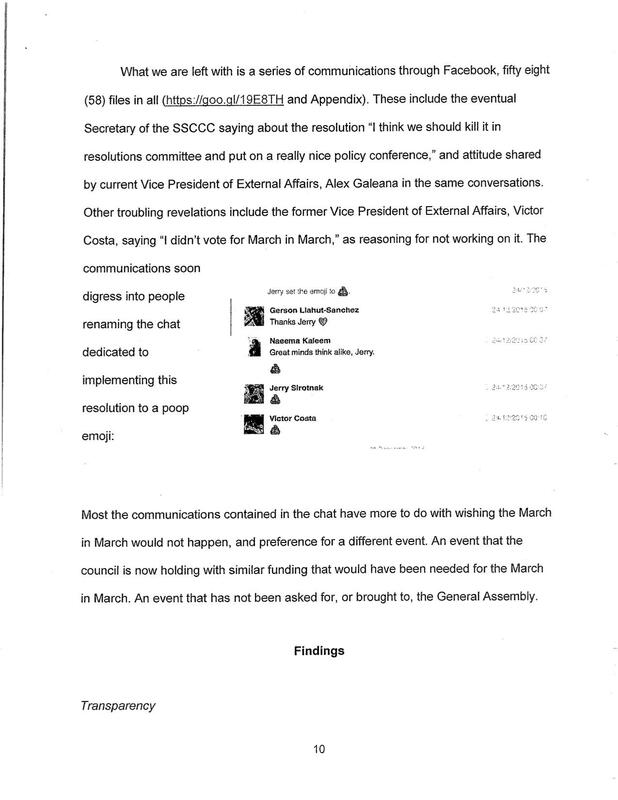 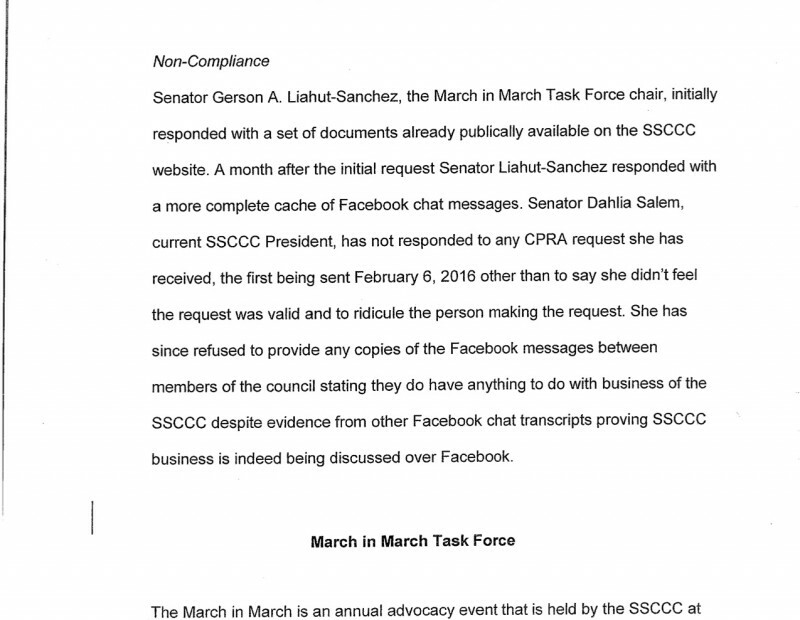 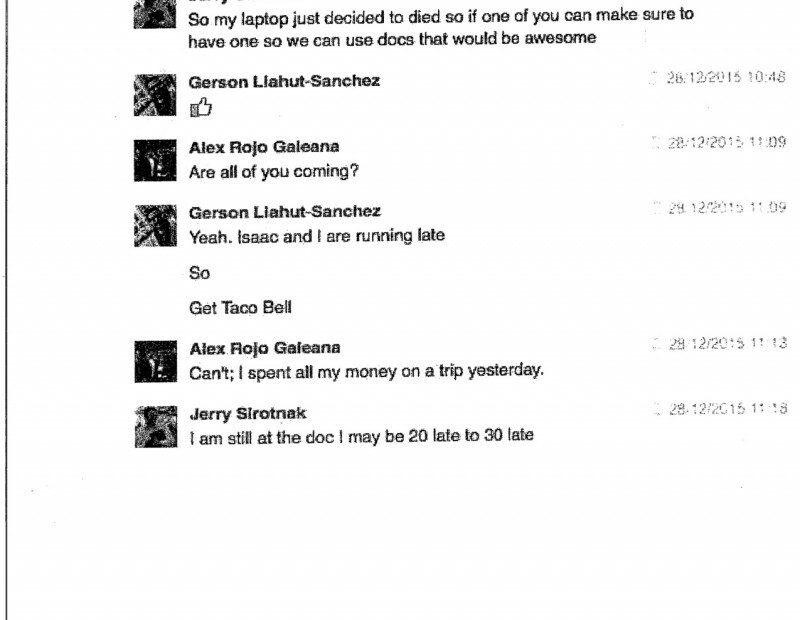 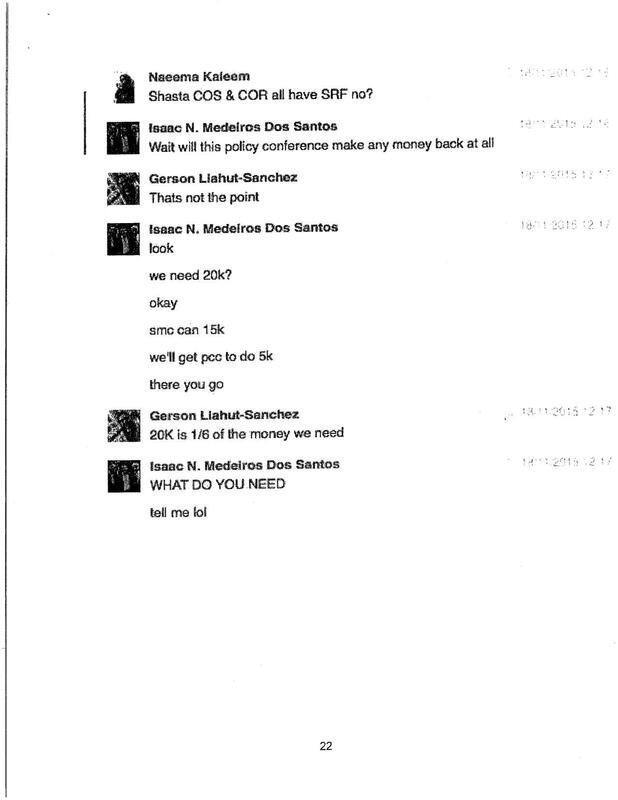 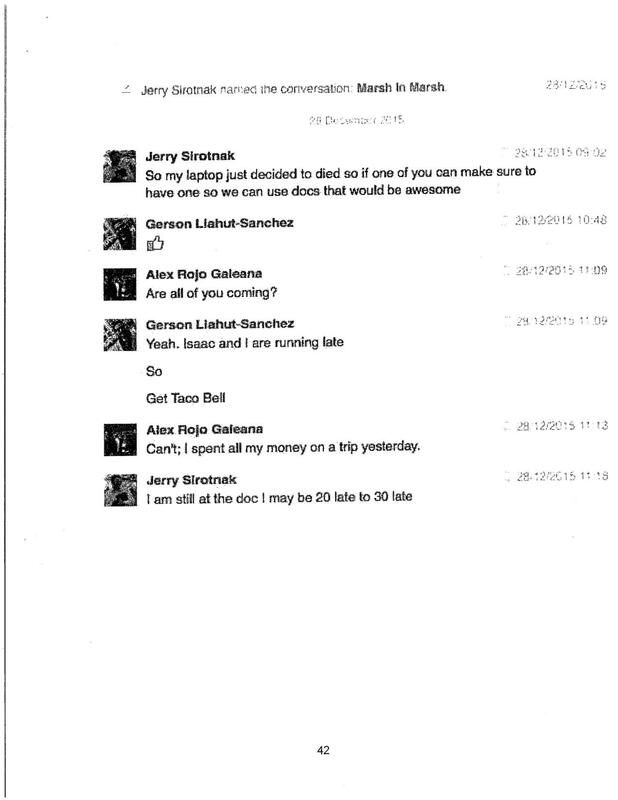 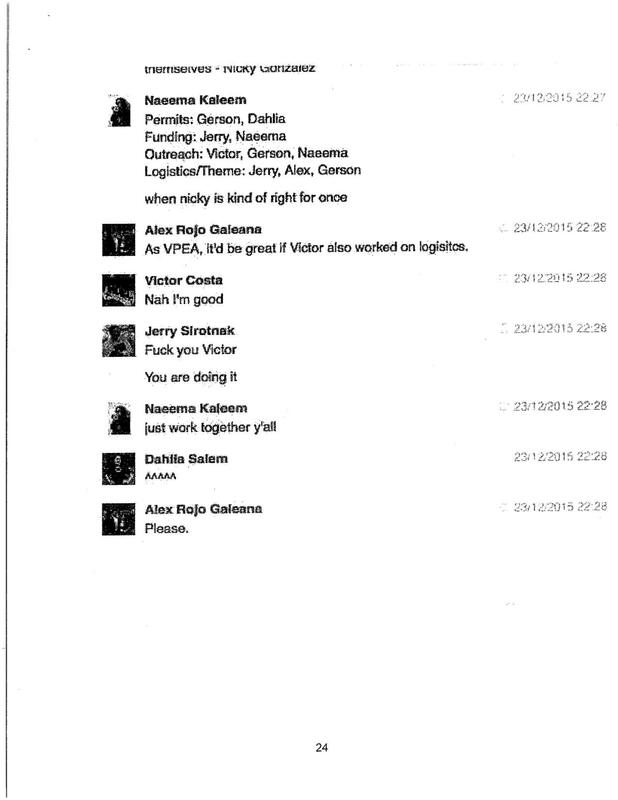 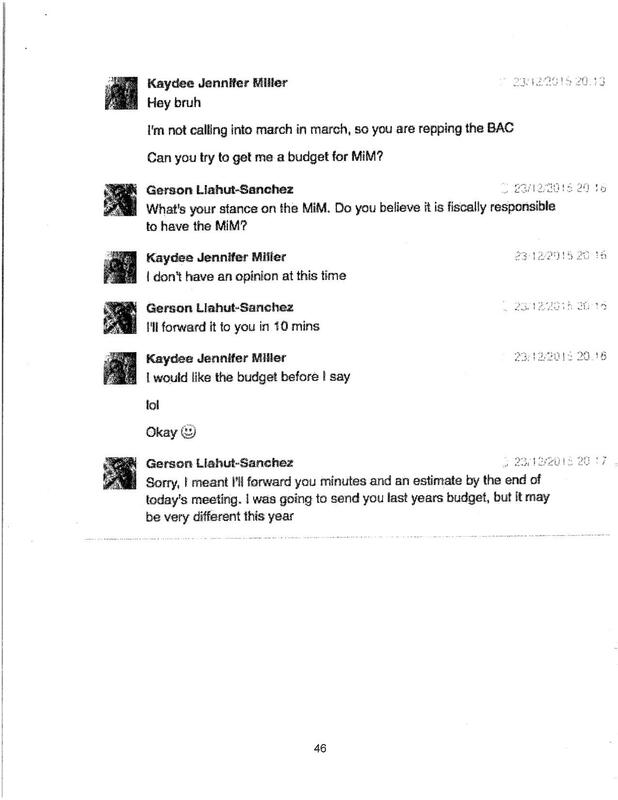 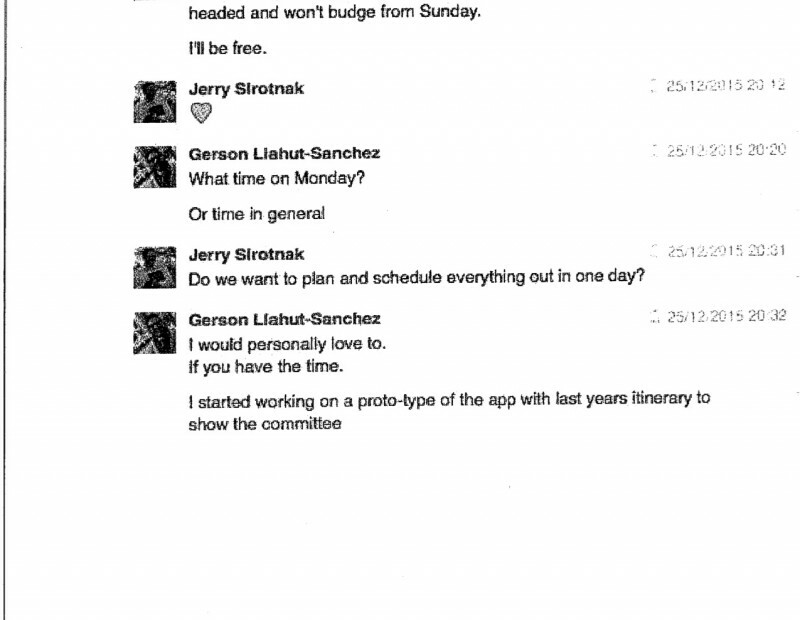 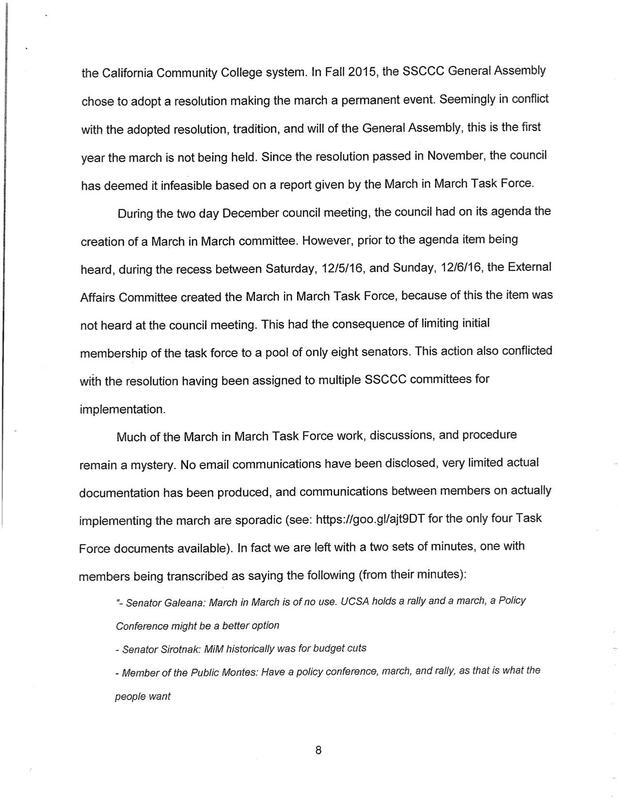 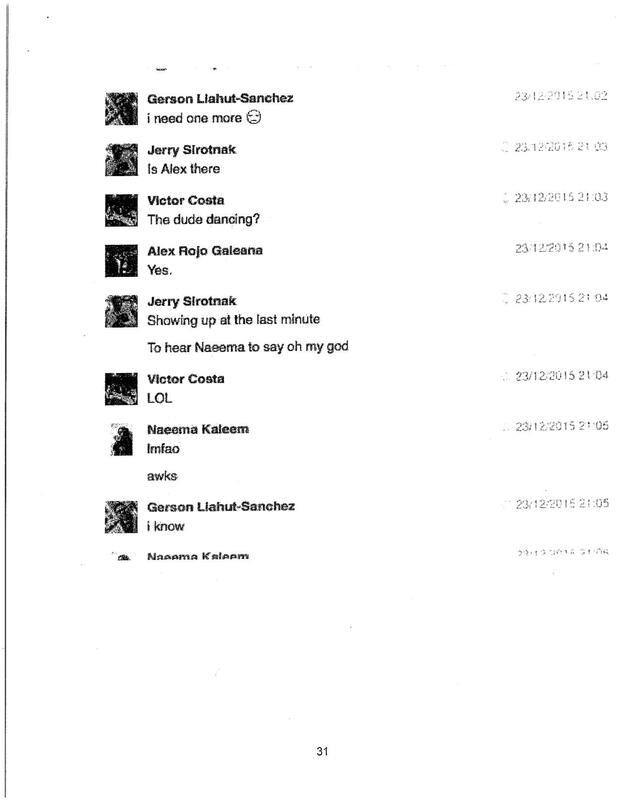 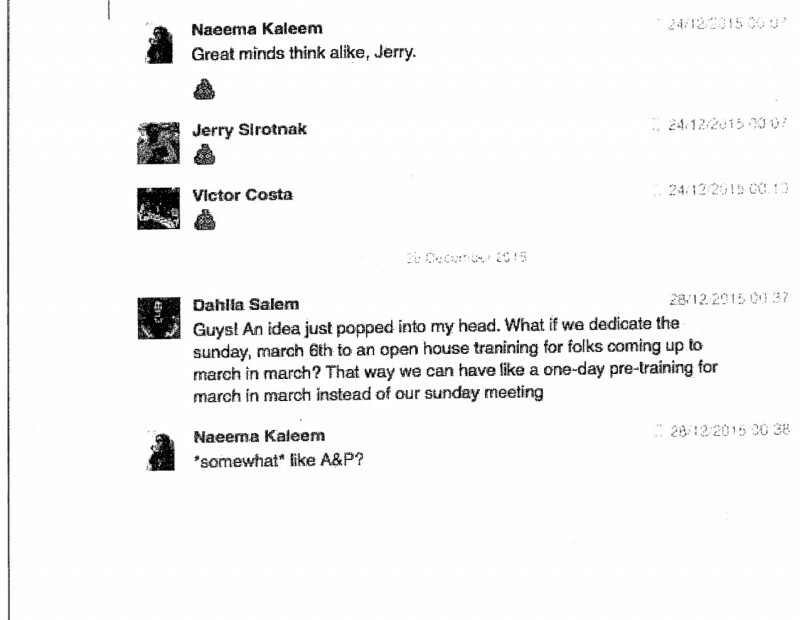 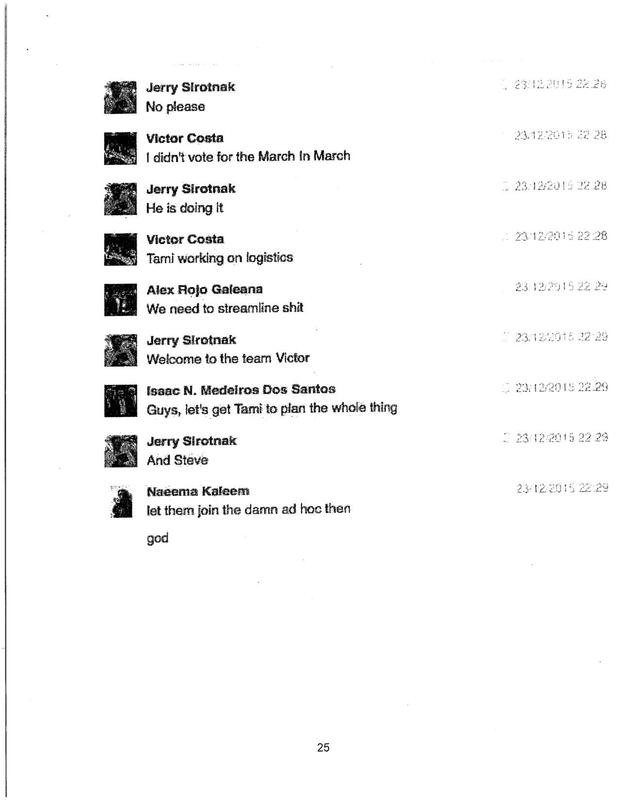 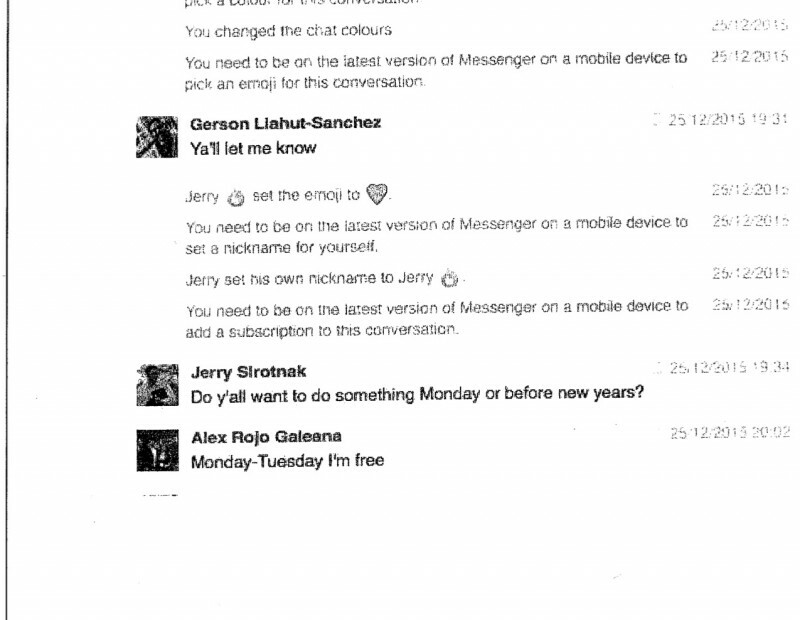 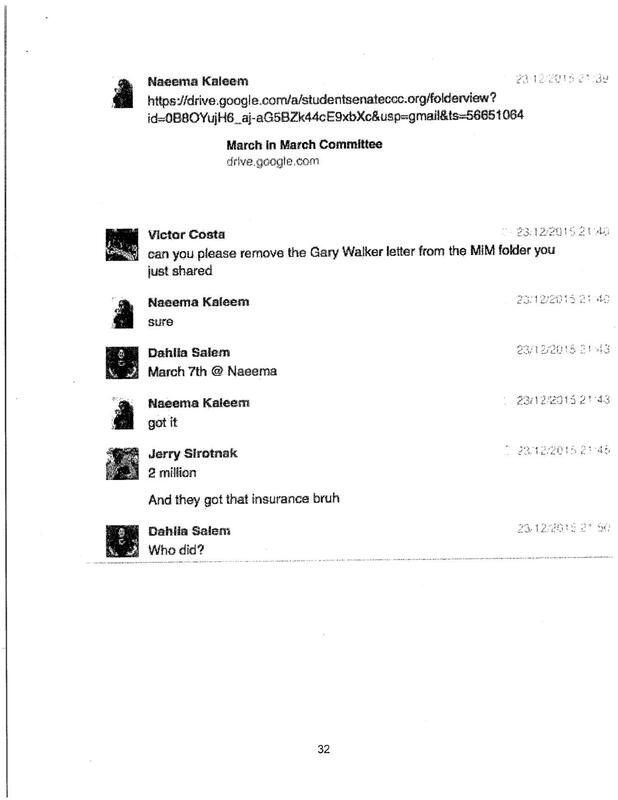 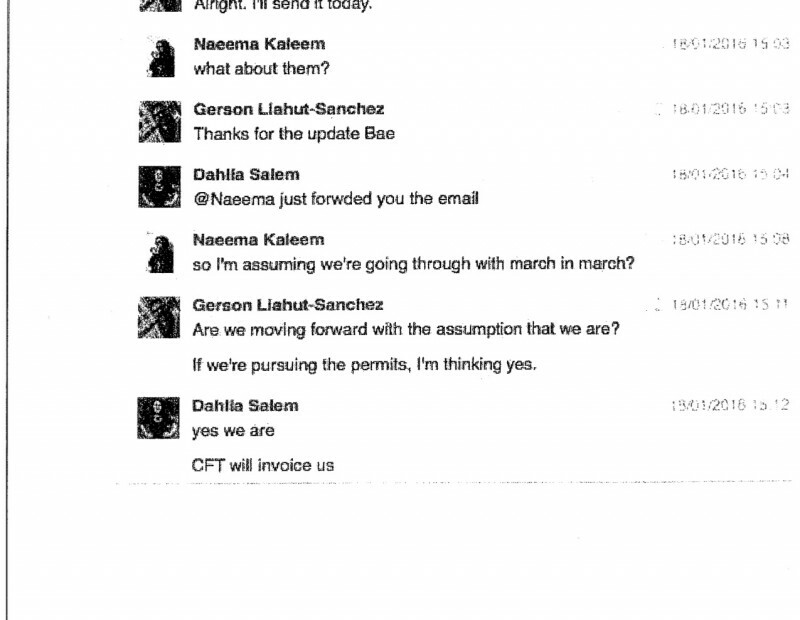 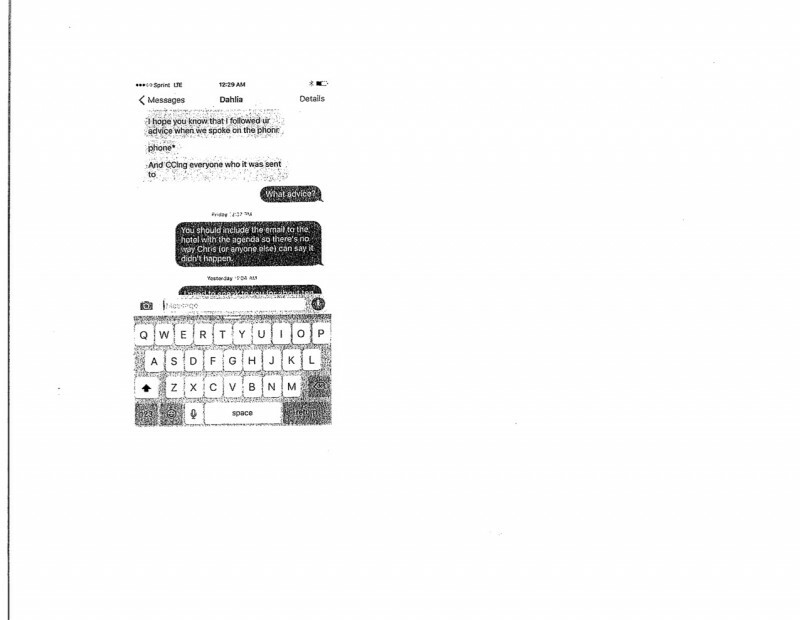 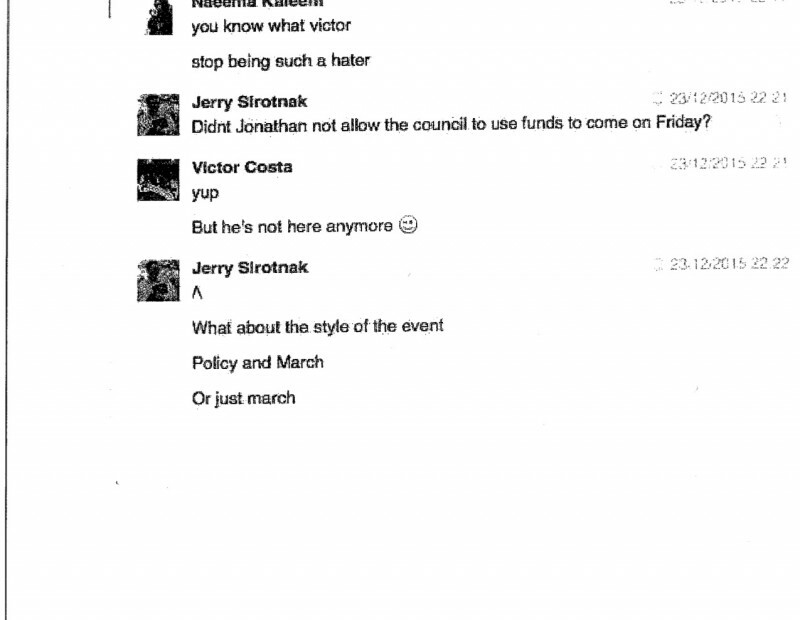 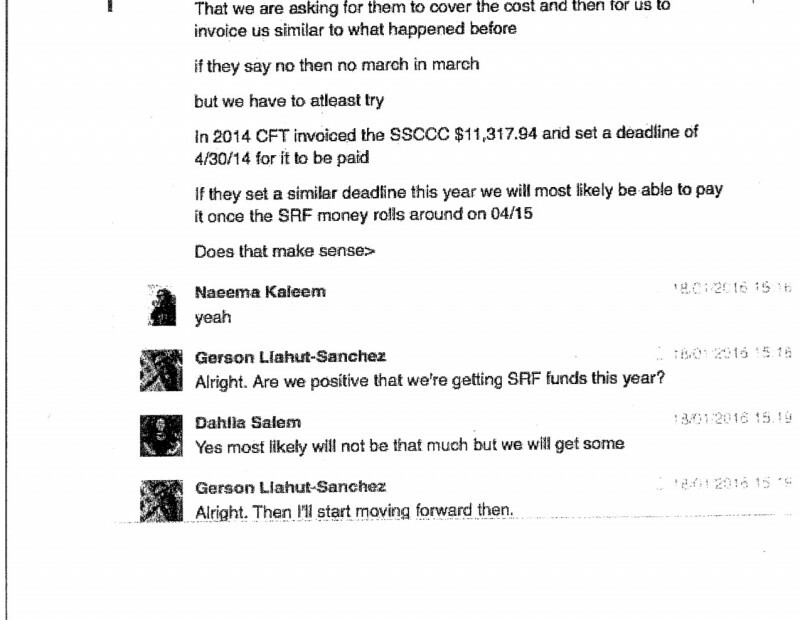 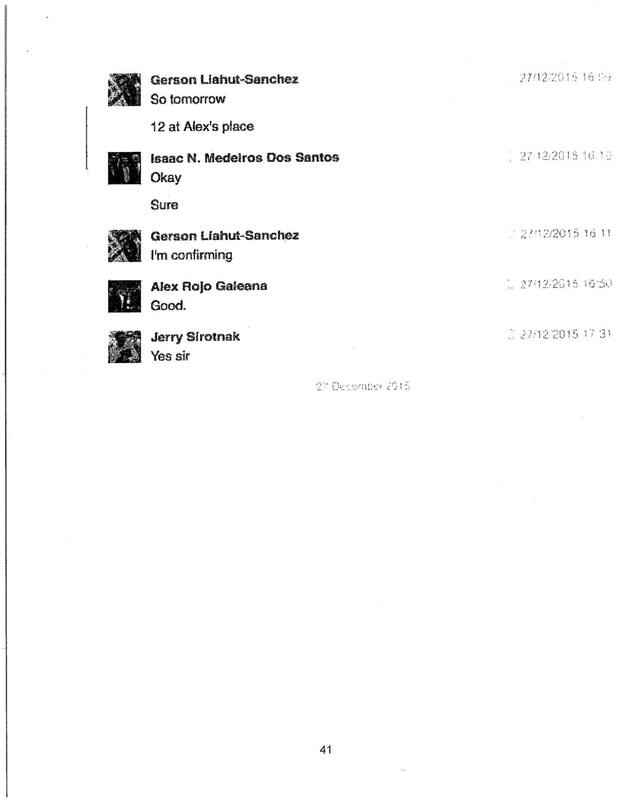 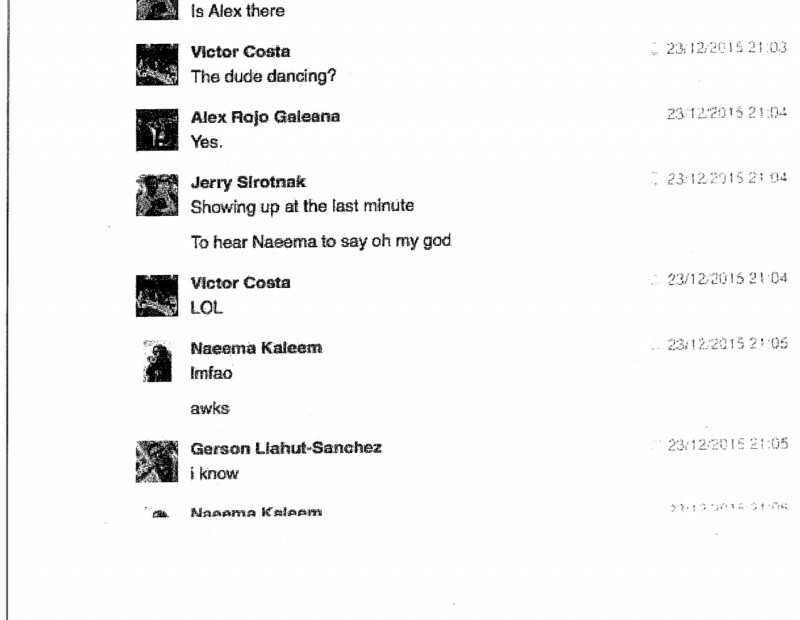 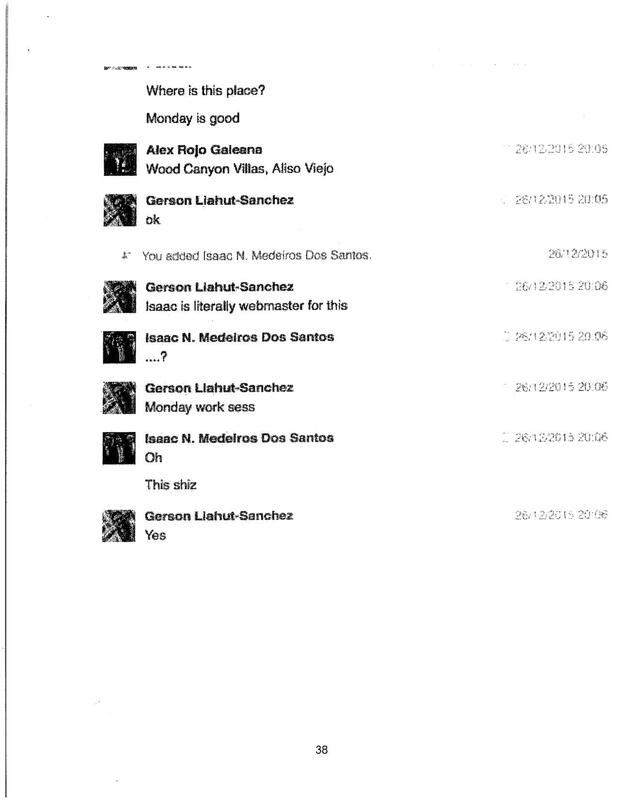 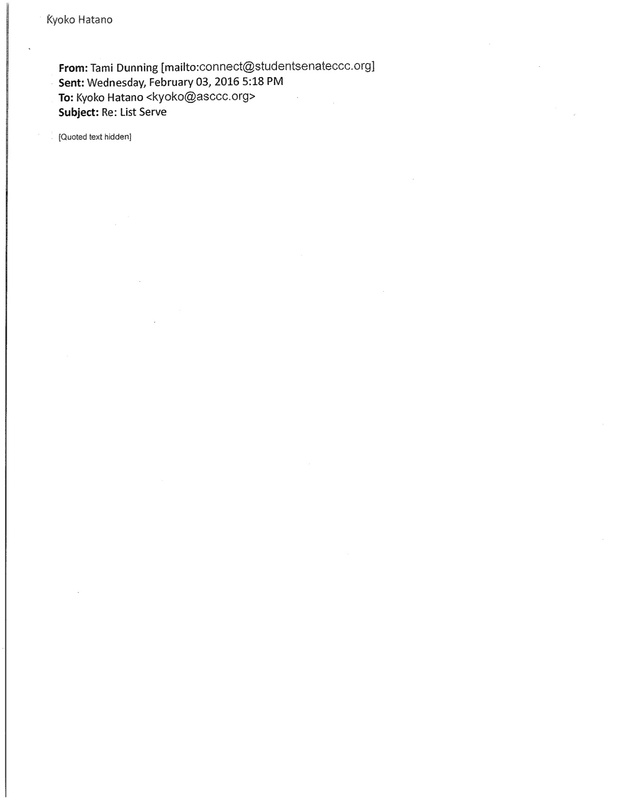 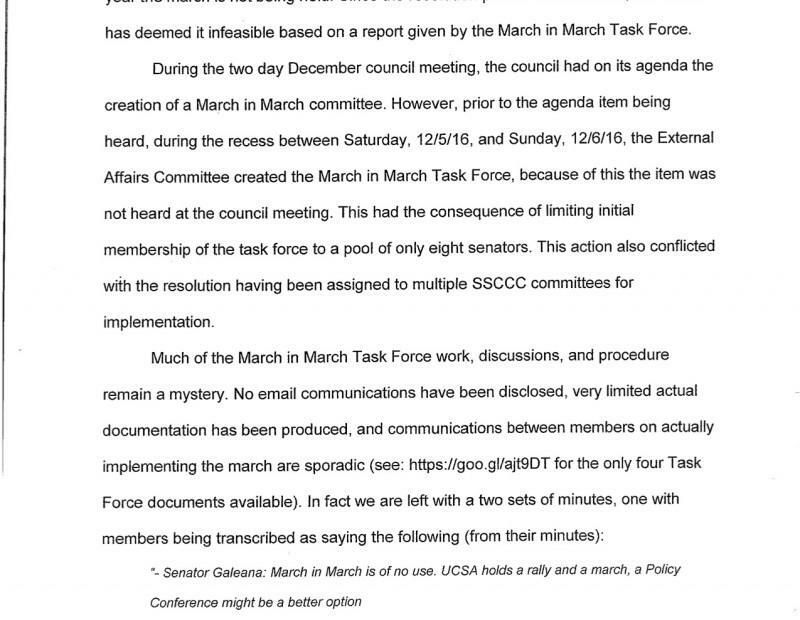 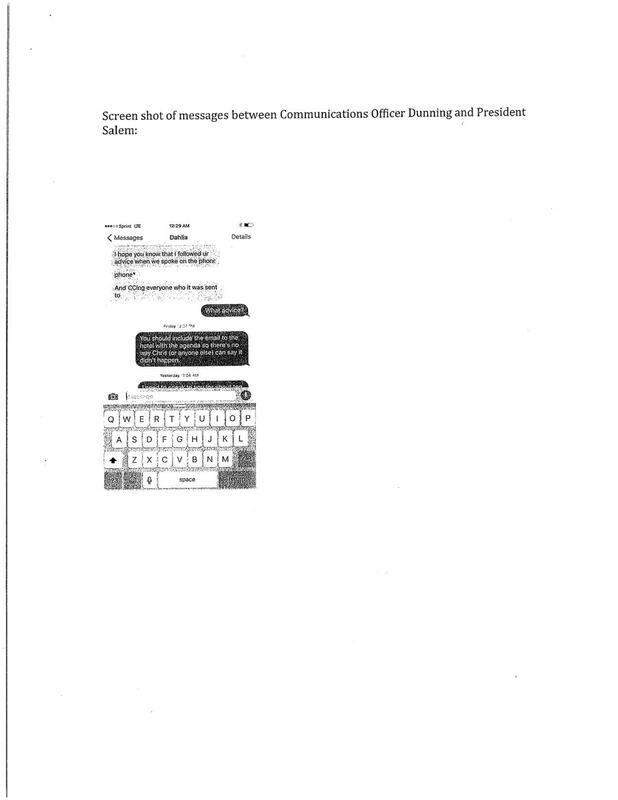 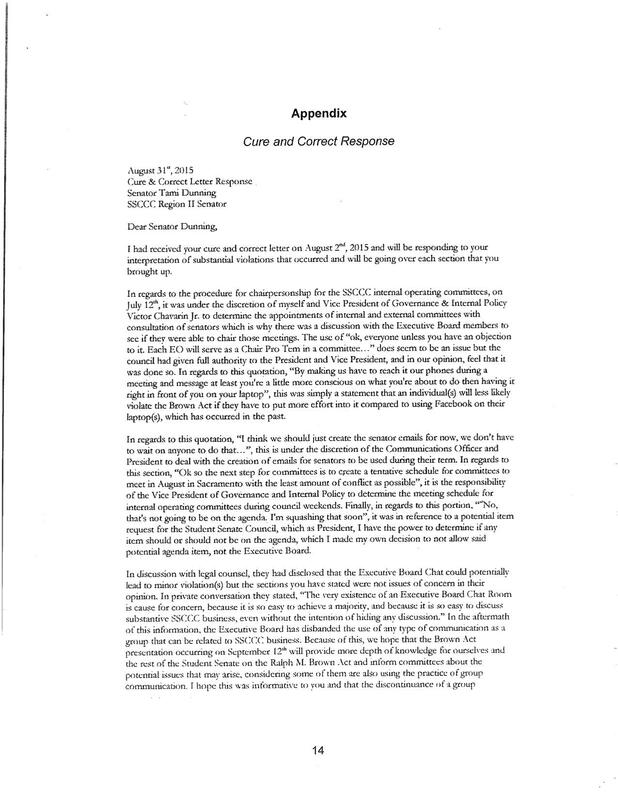 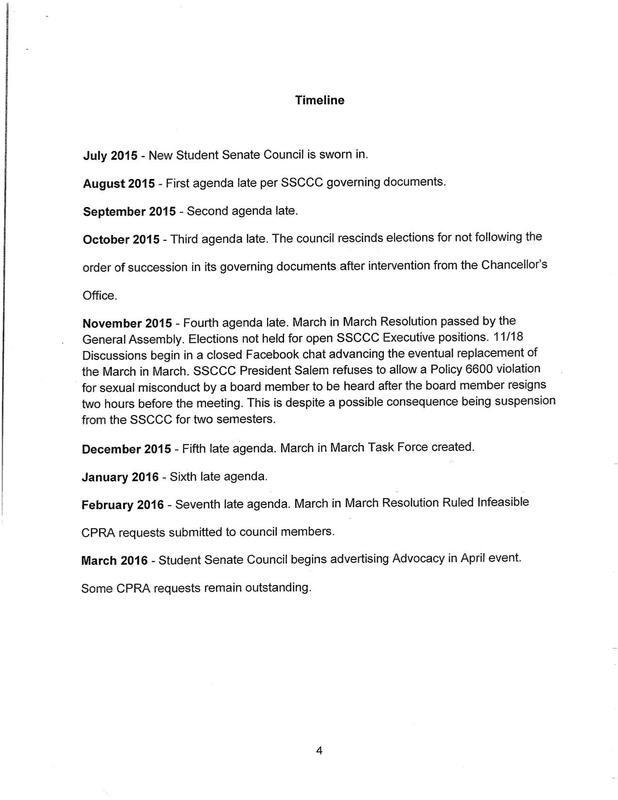 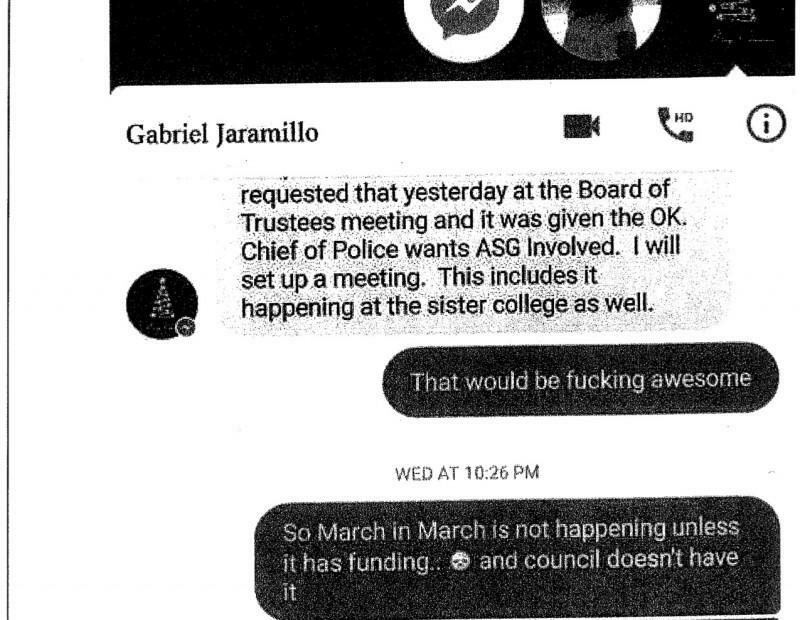 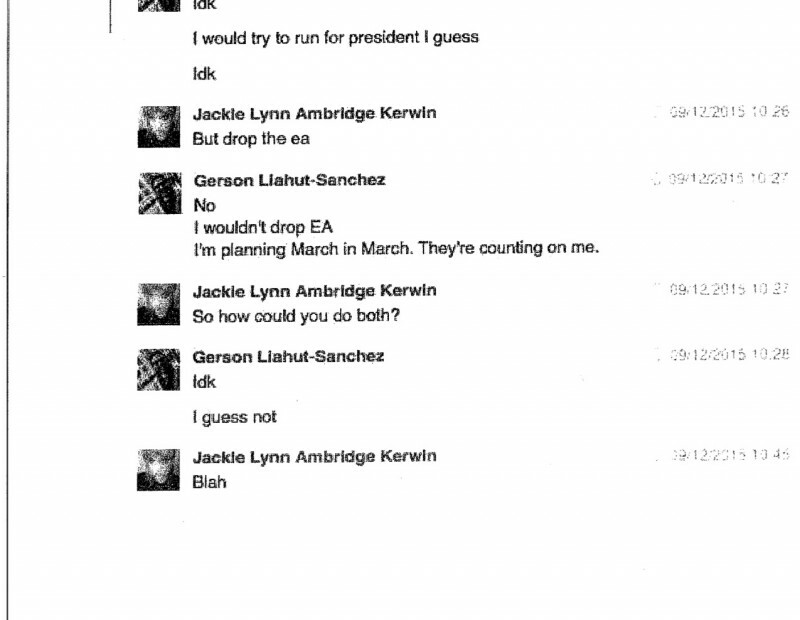 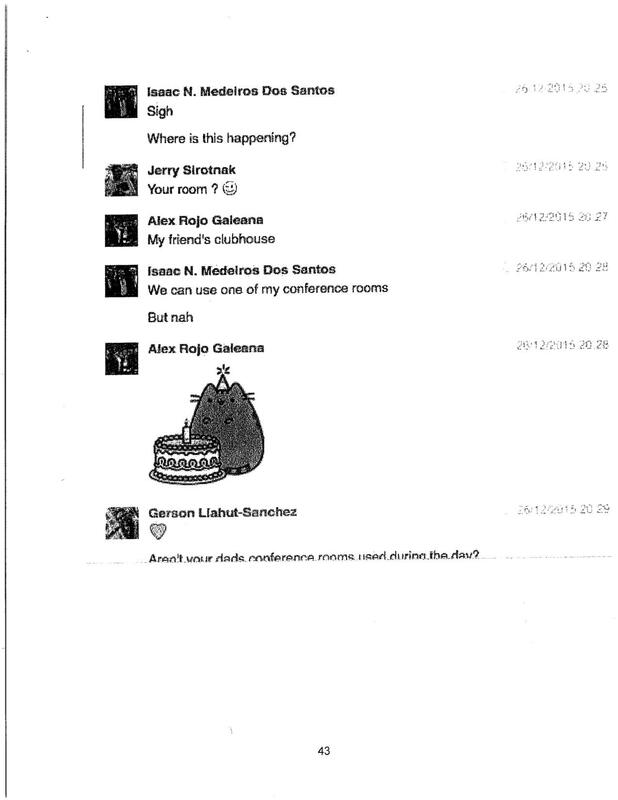 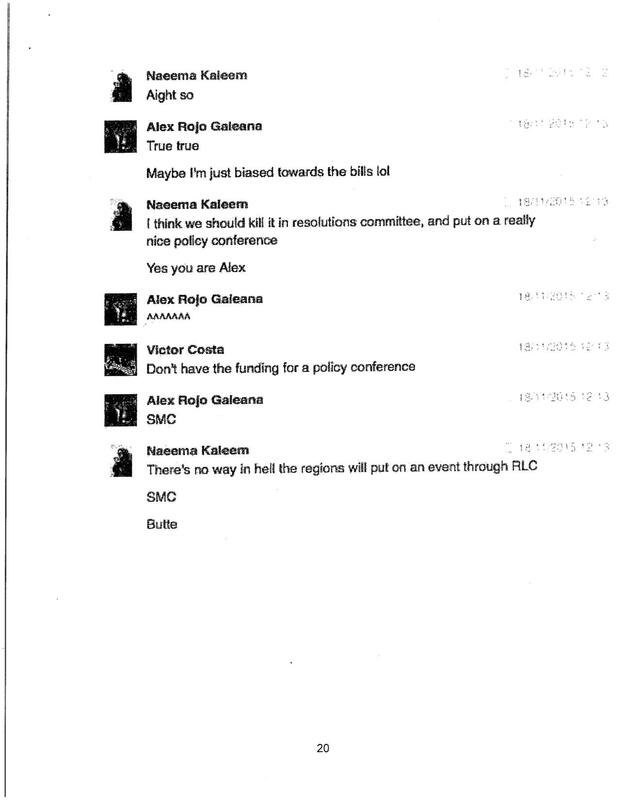 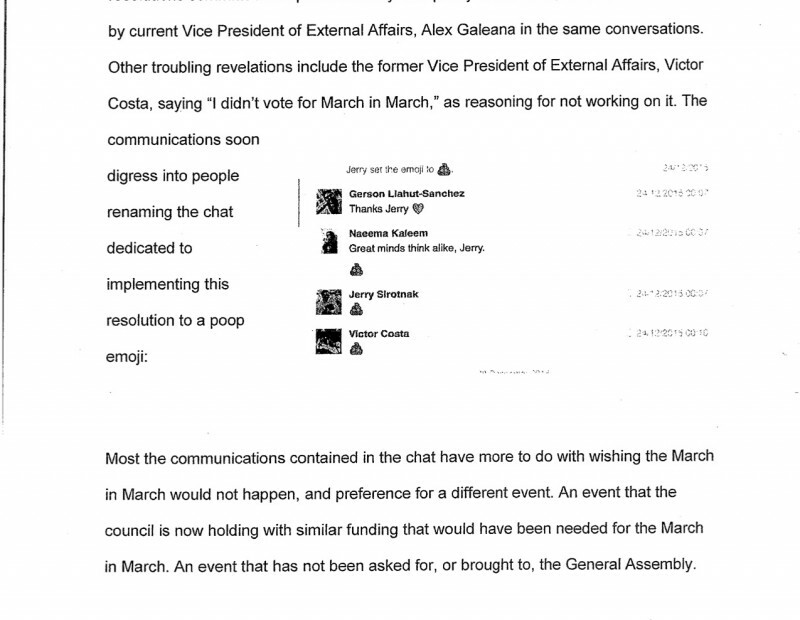 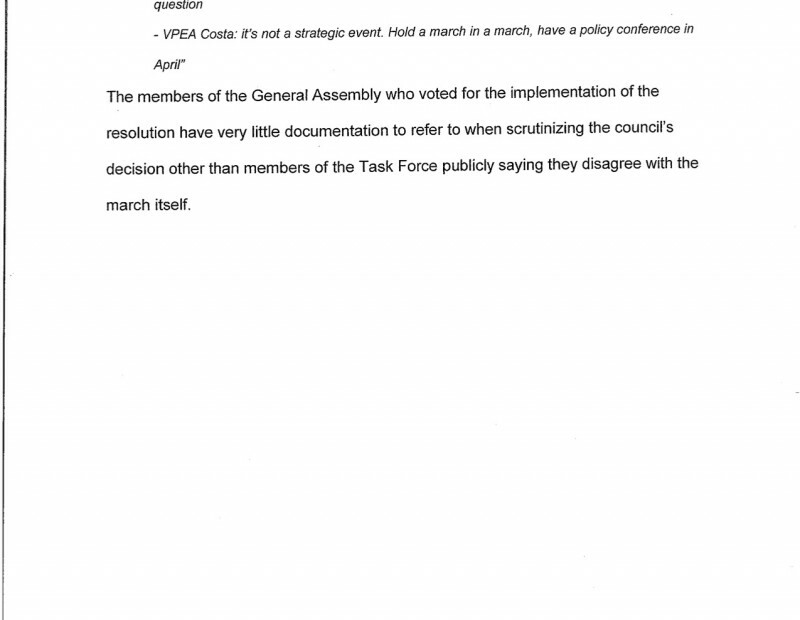 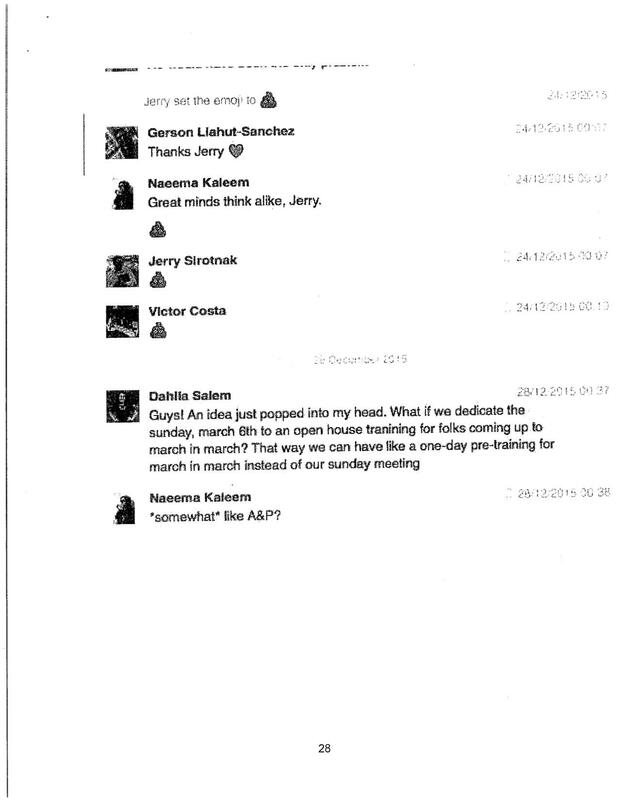 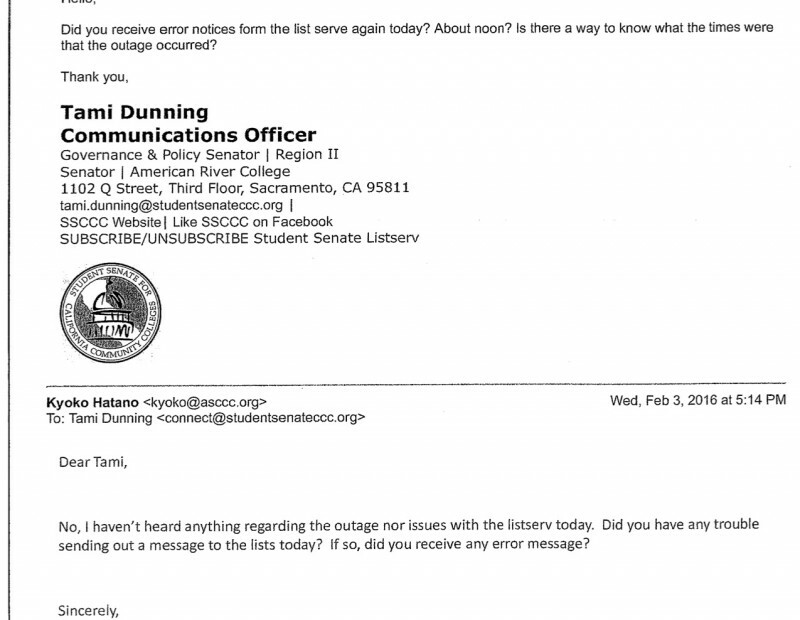 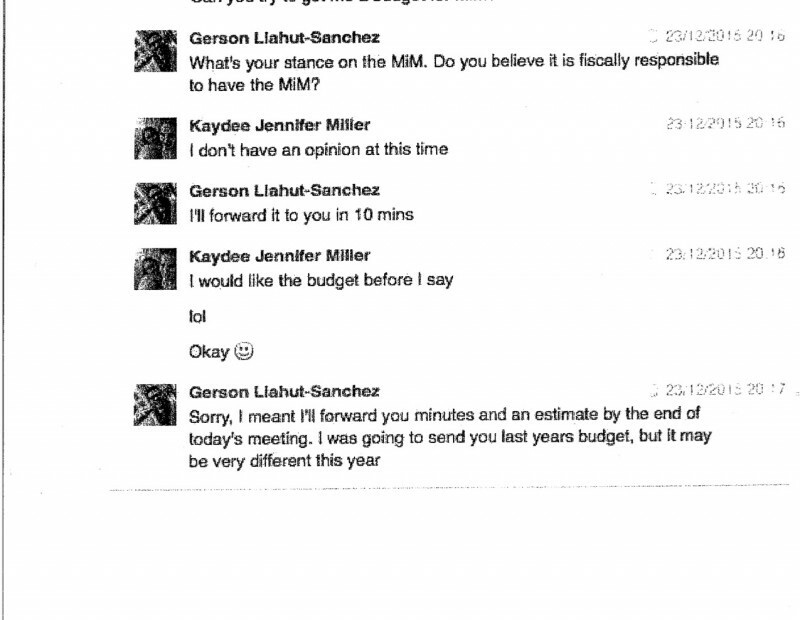 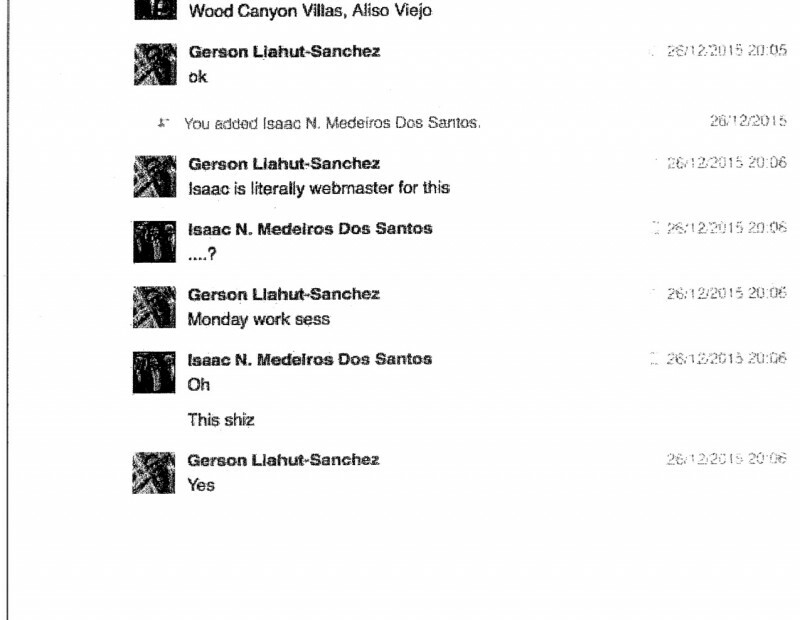 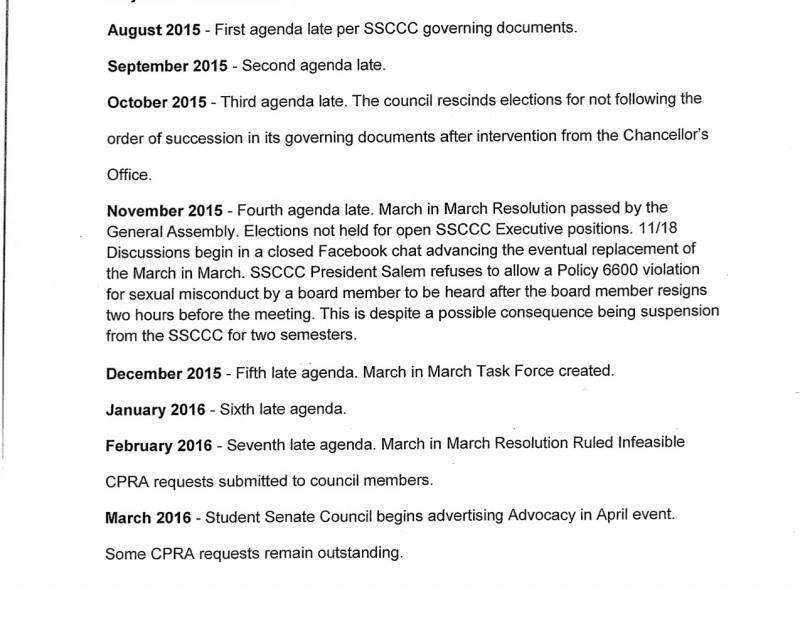 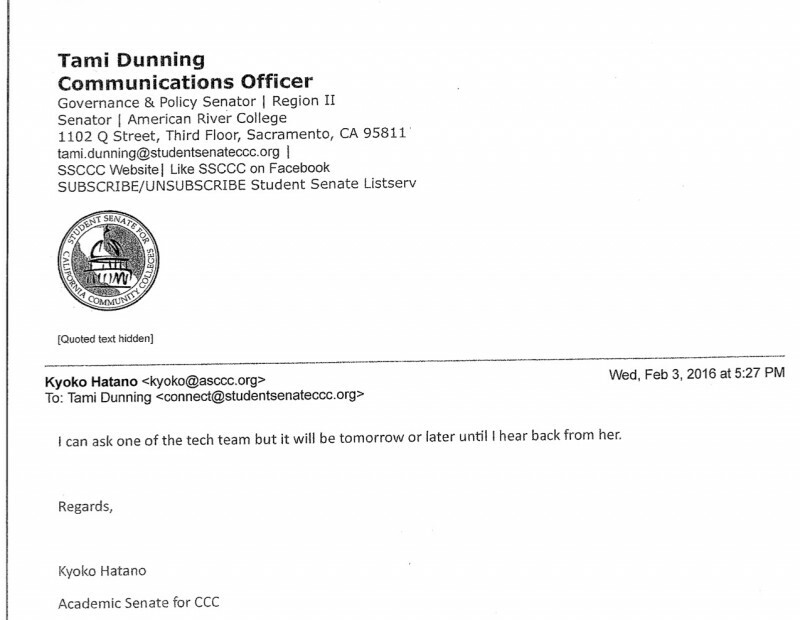 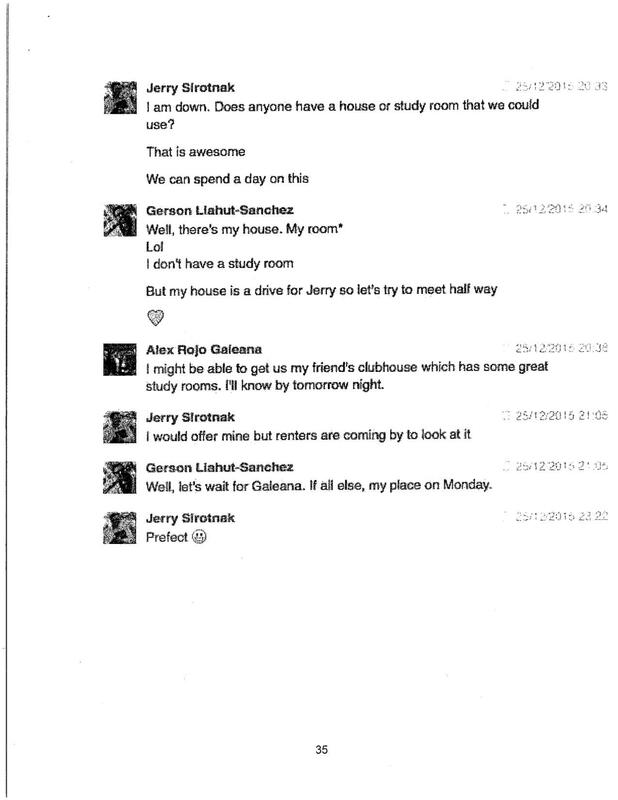 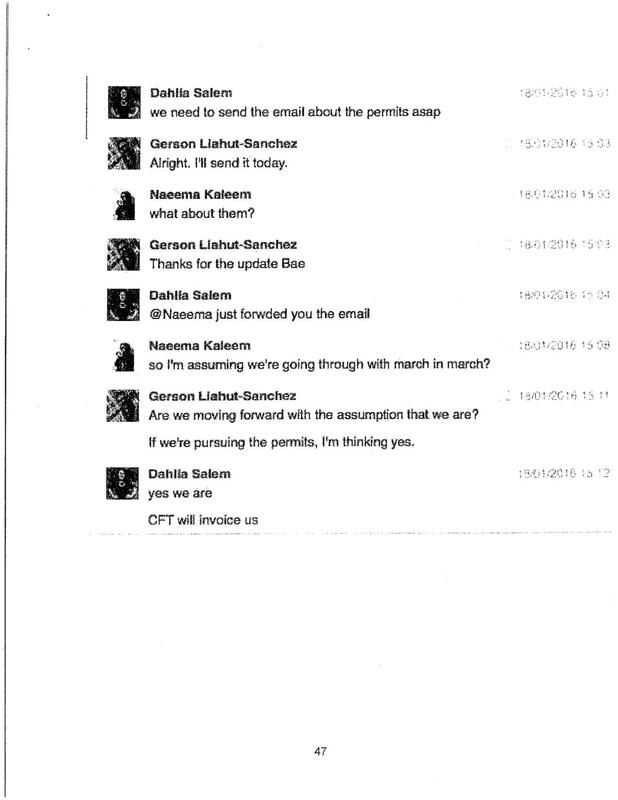 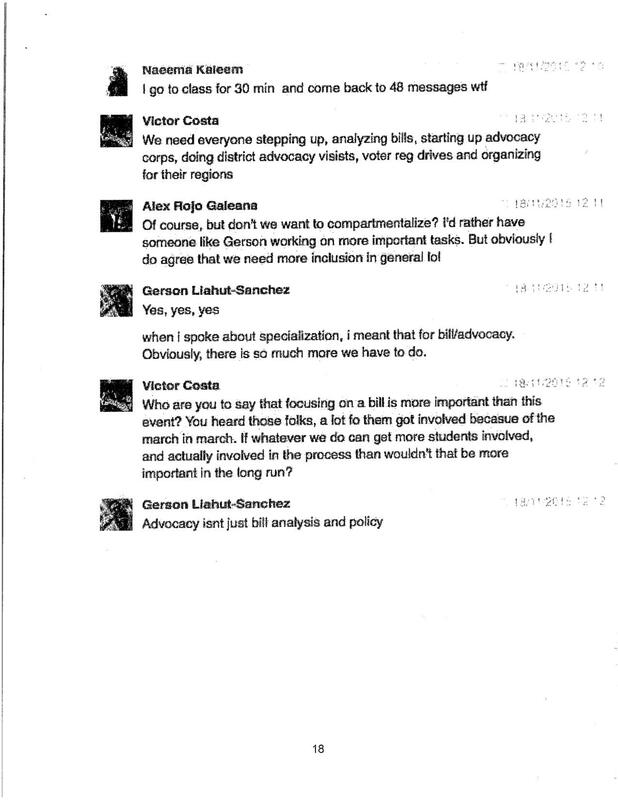 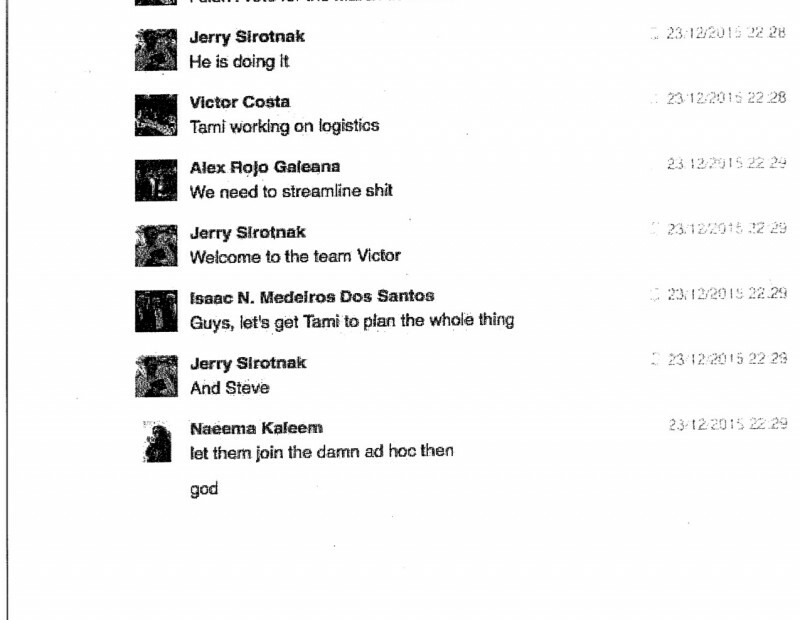 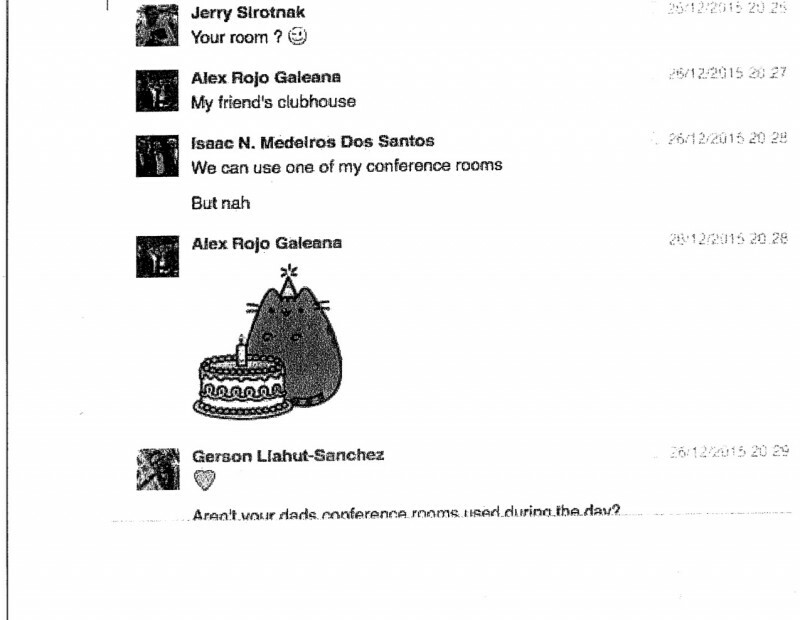 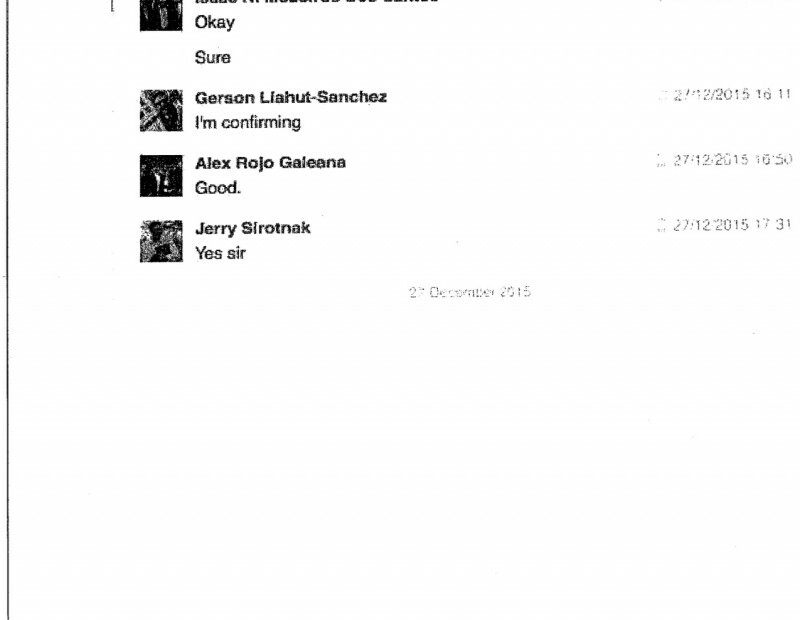 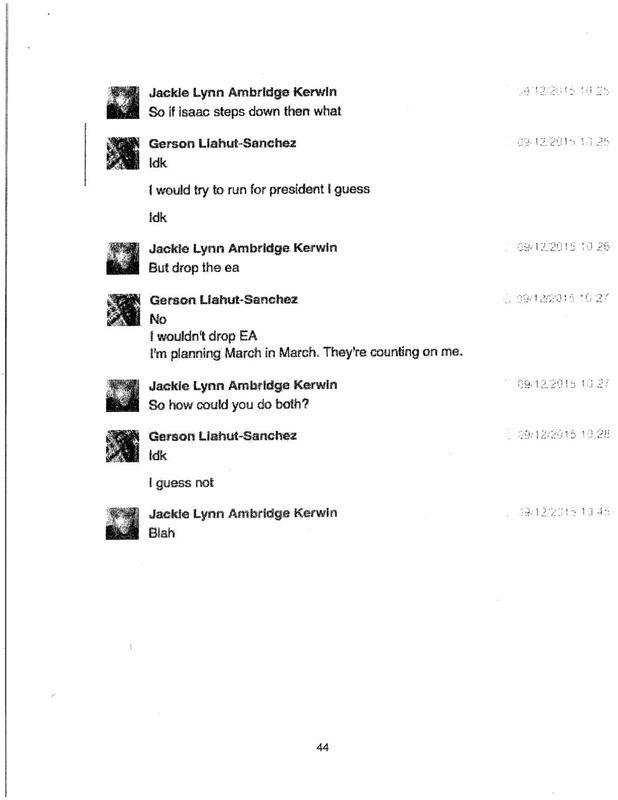 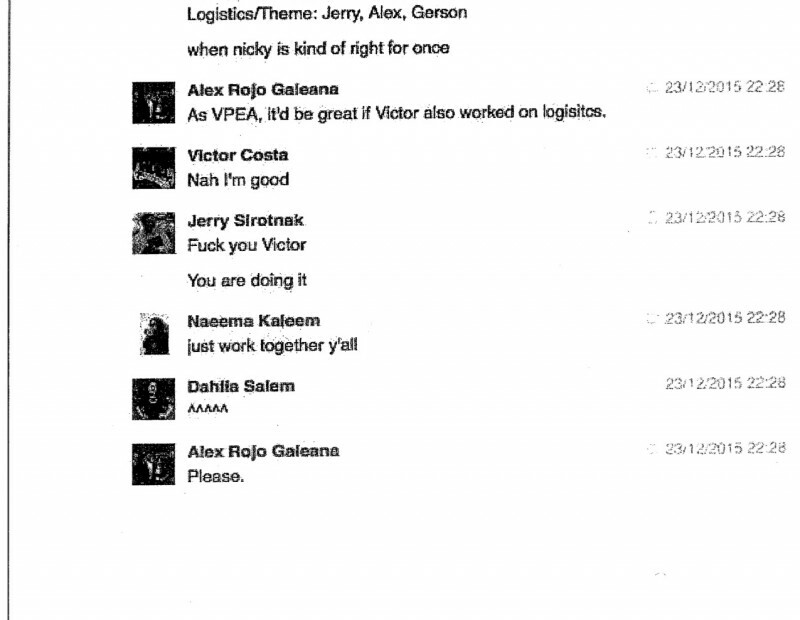 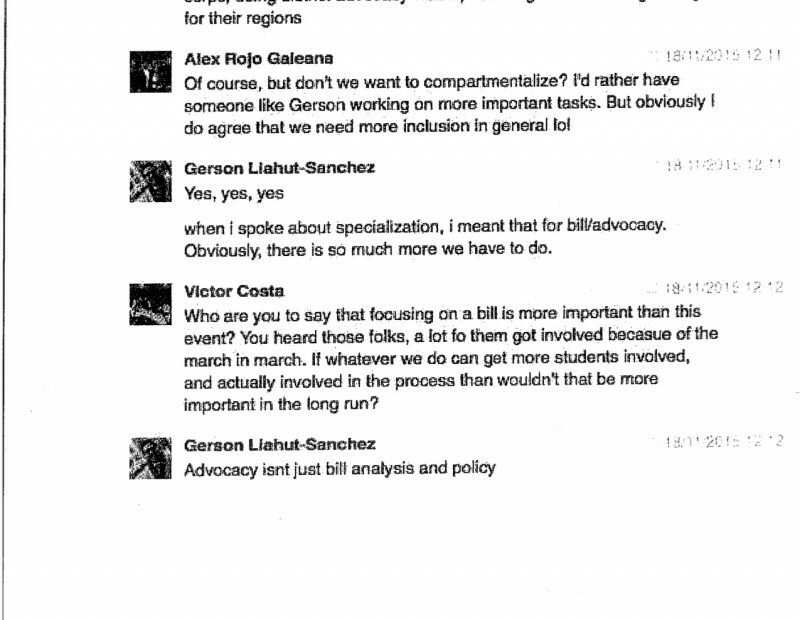 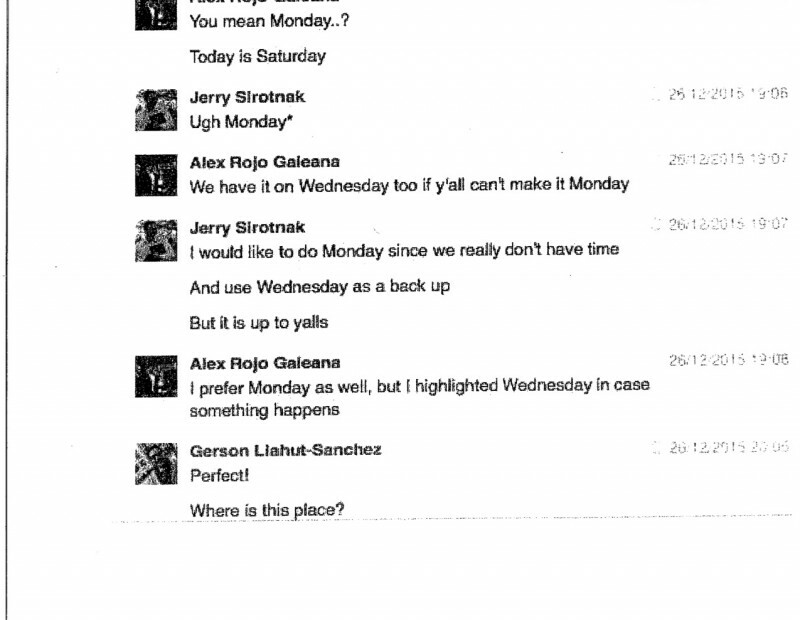 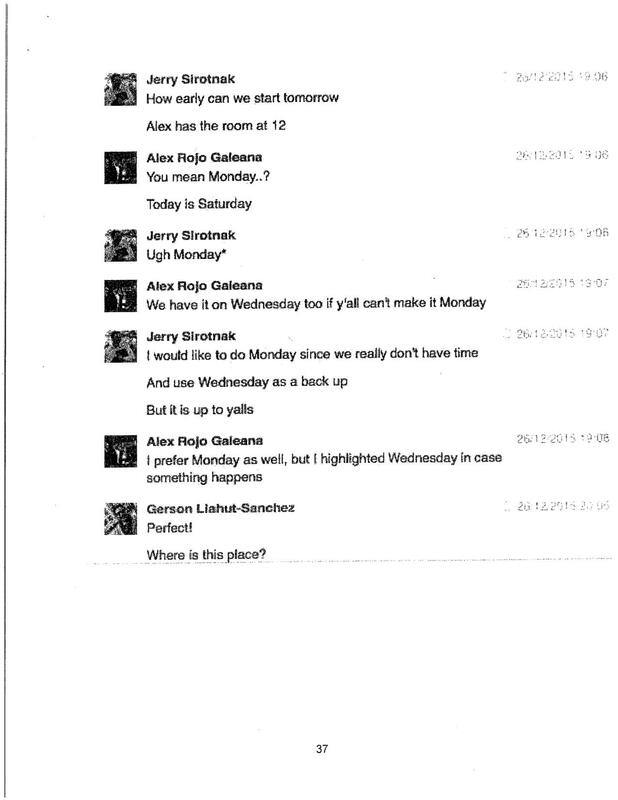 According to the report, most of the communications contained in the chat have more to do with wishing the March in March would not happen, an event that was made permanent in the fall 2015 SSCCC General Assembly. 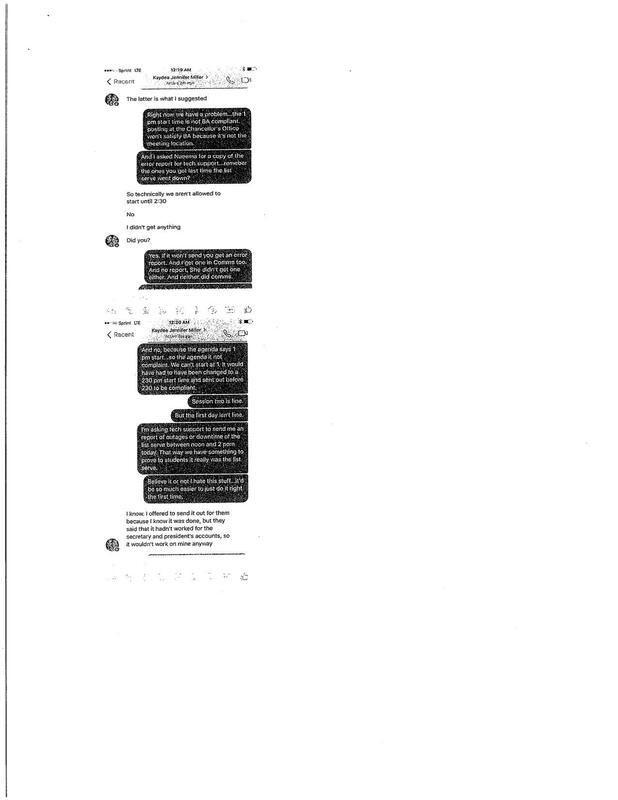 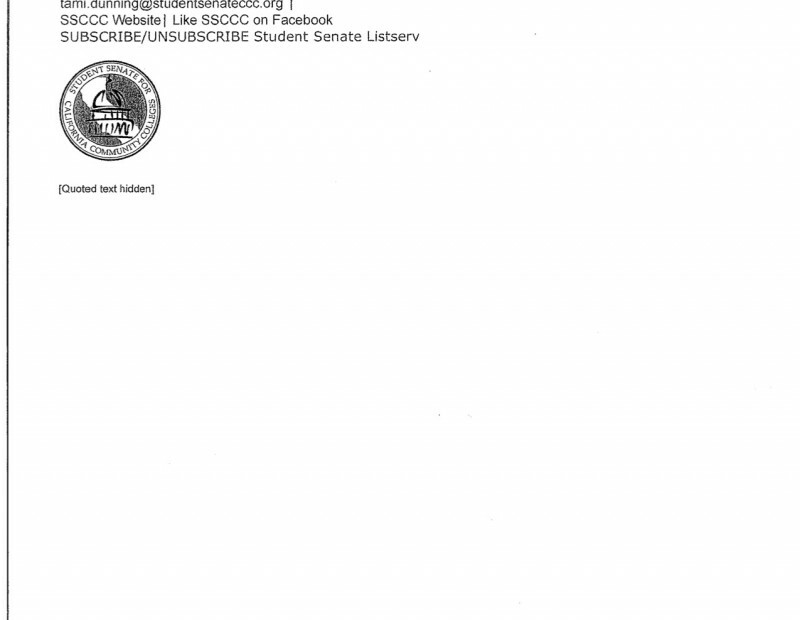 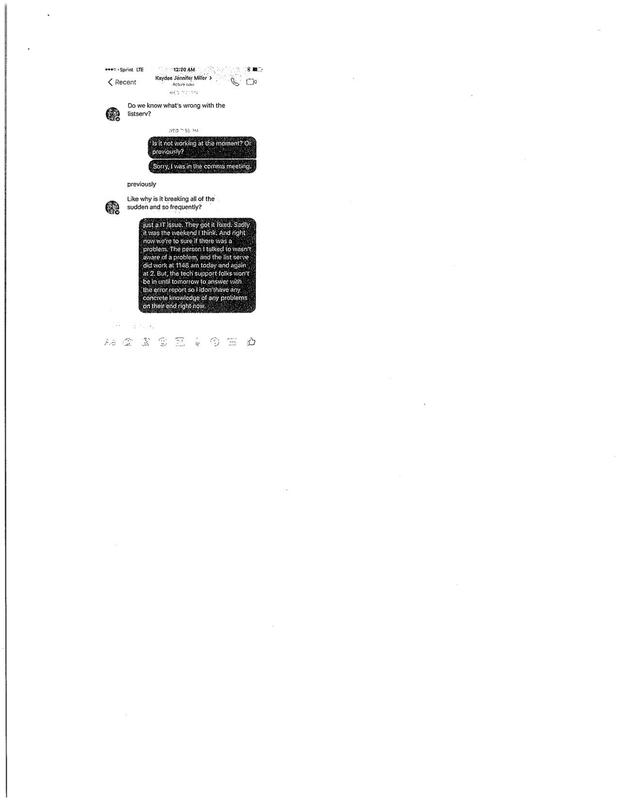 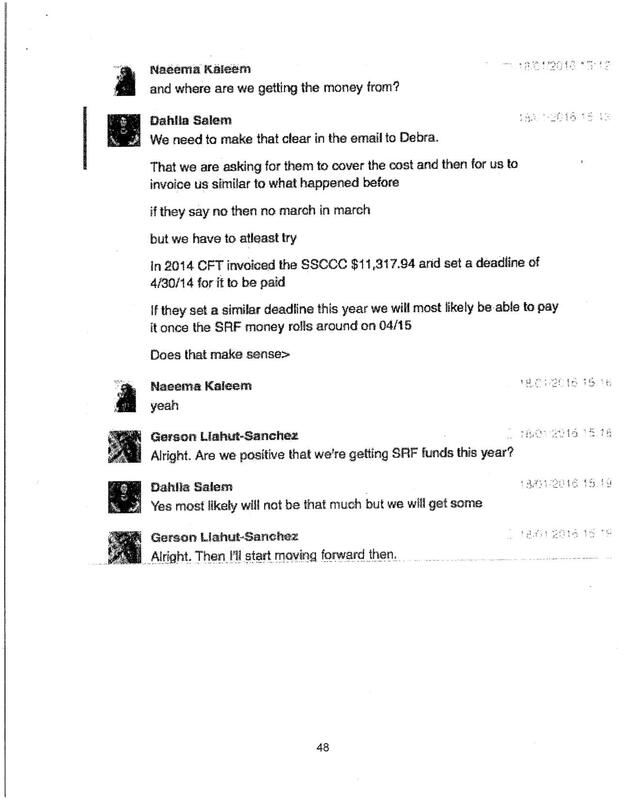 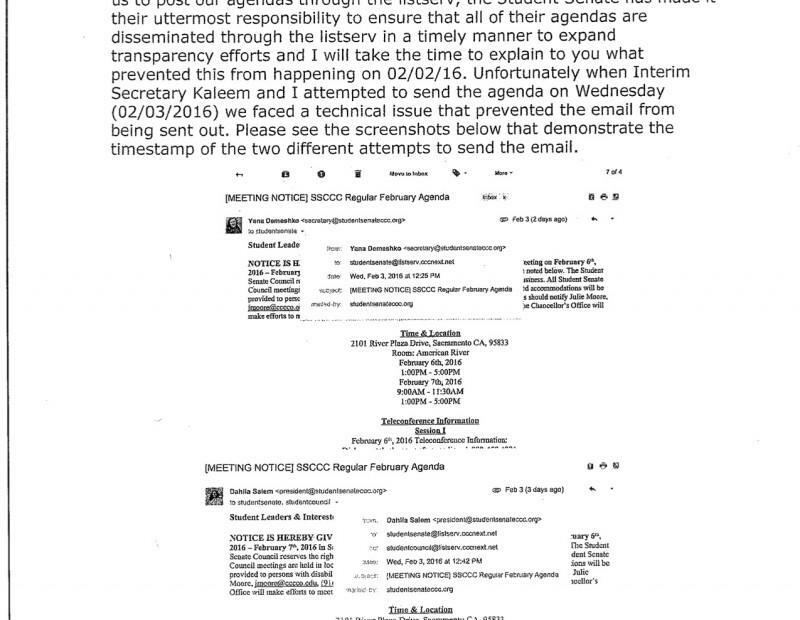 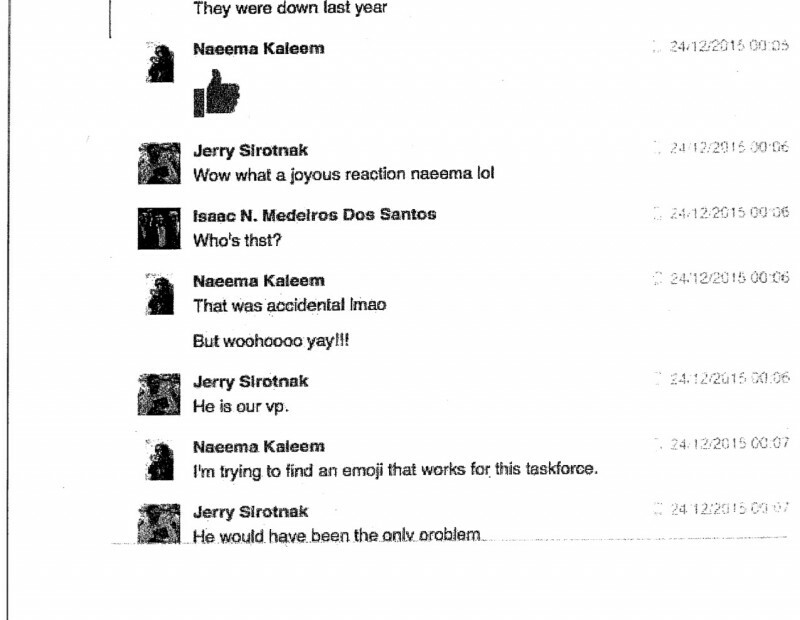 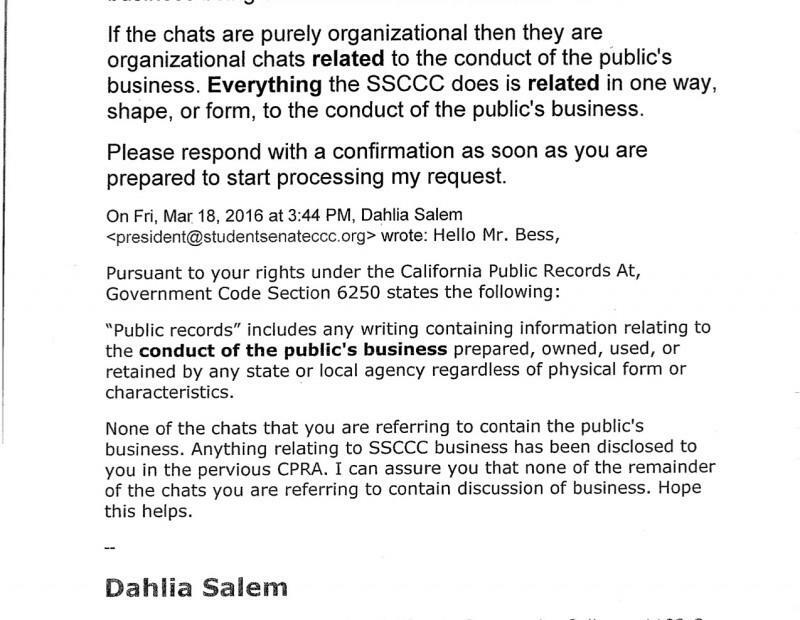 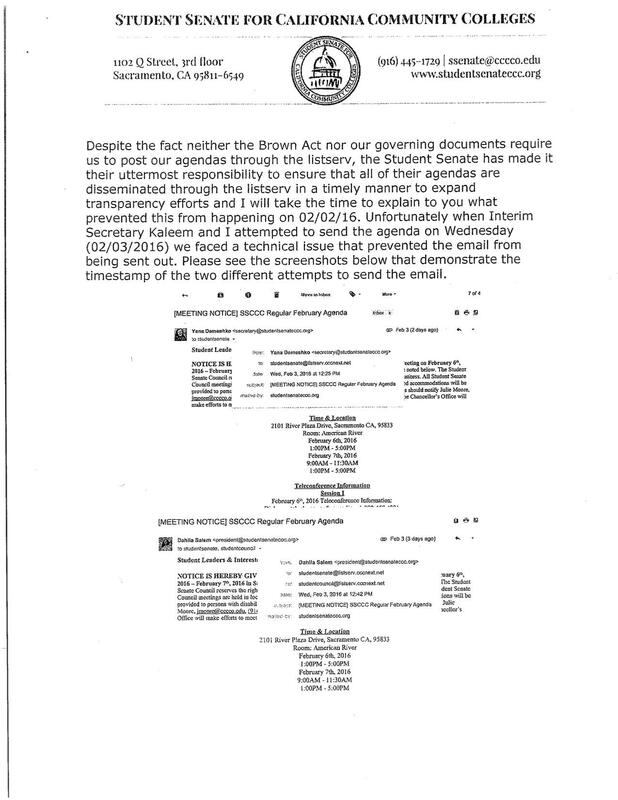 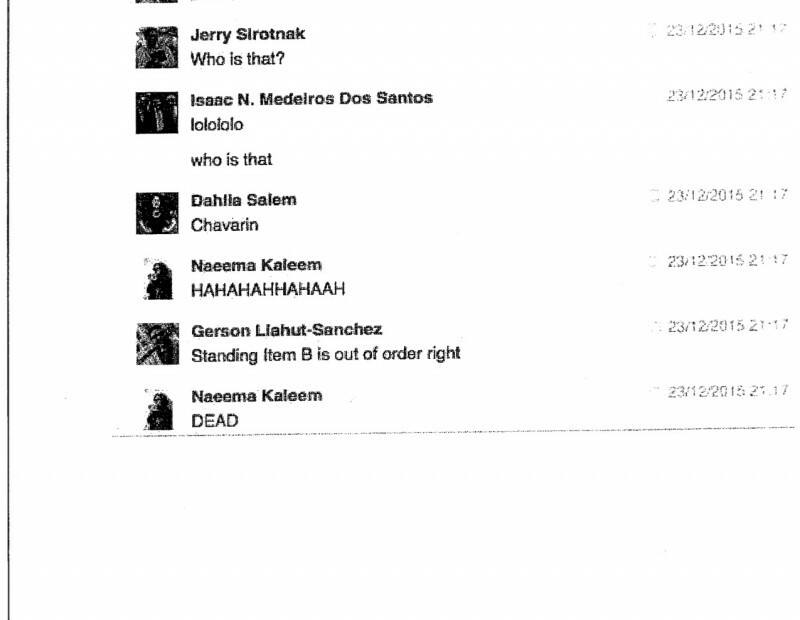 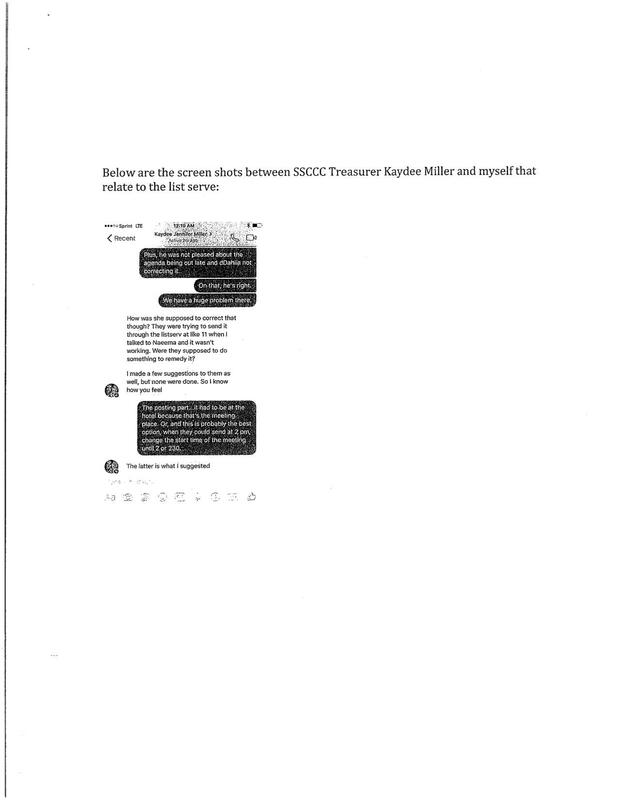 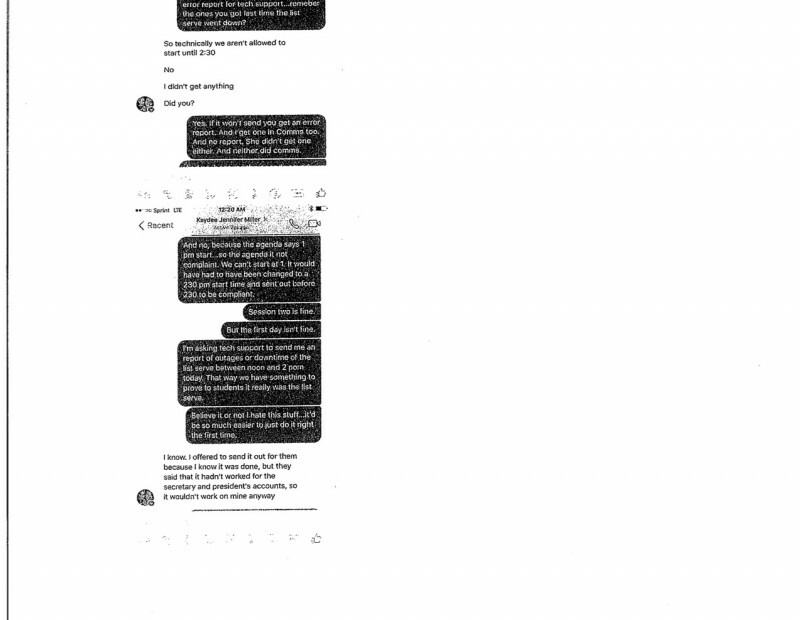 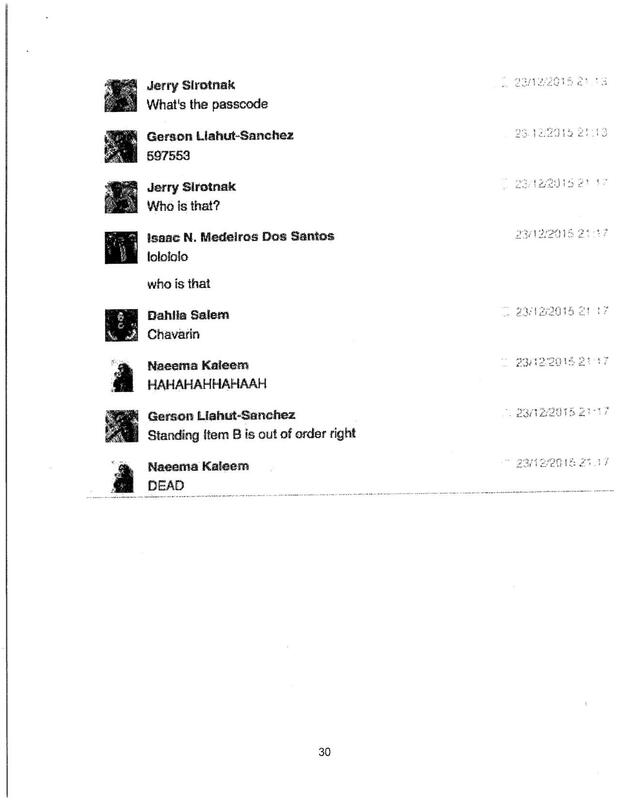 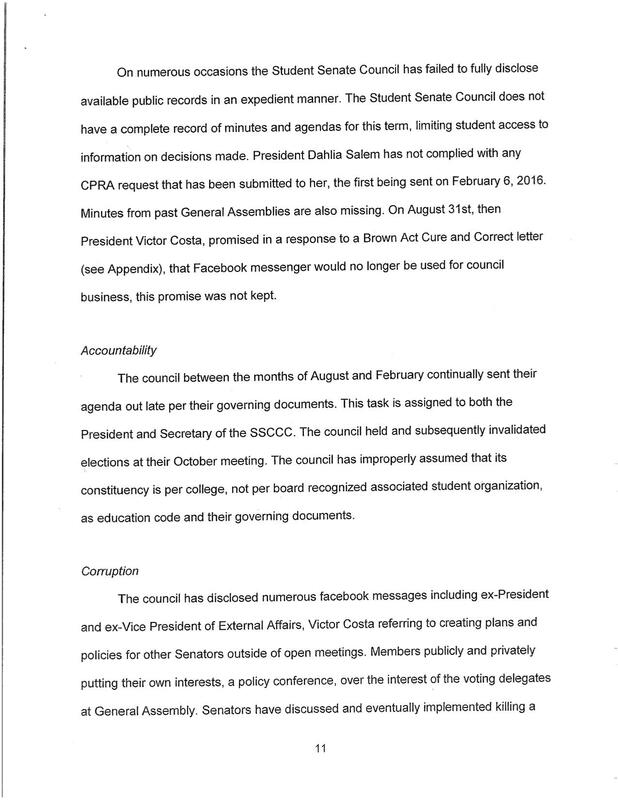 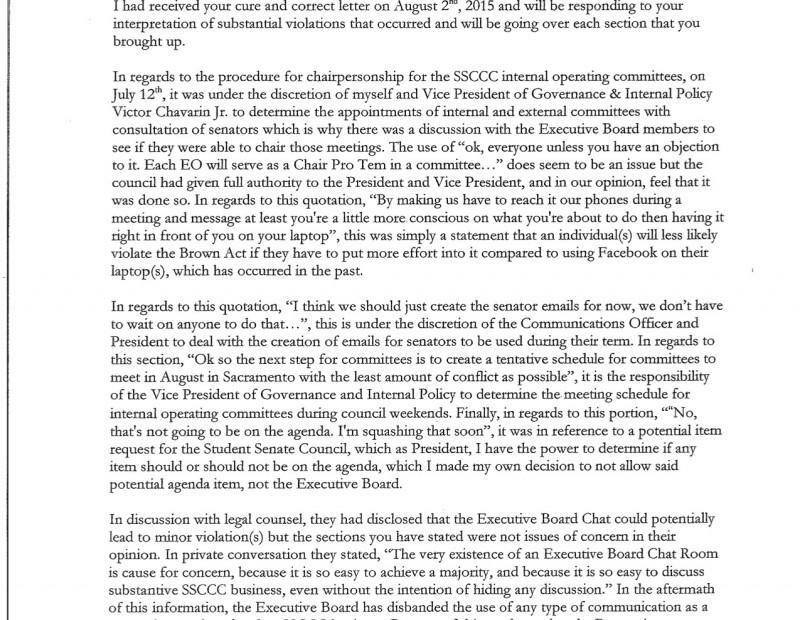 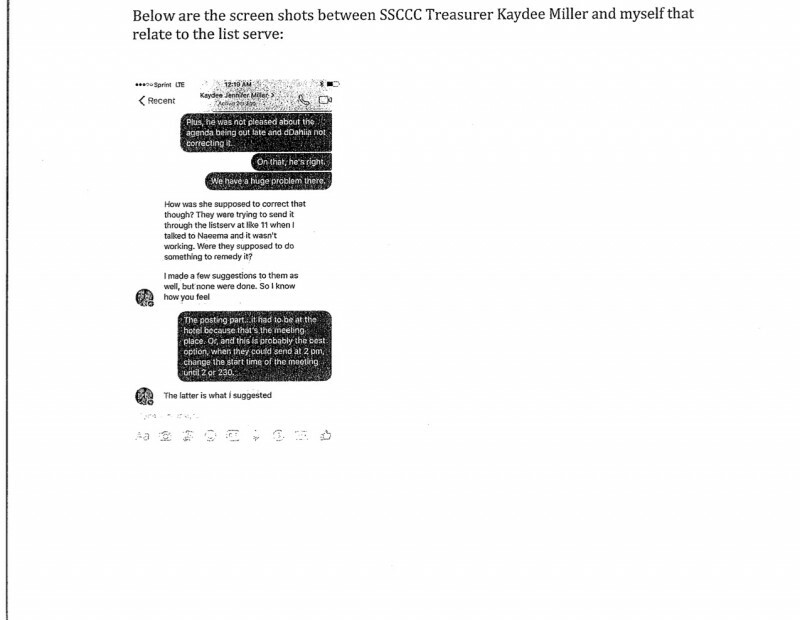 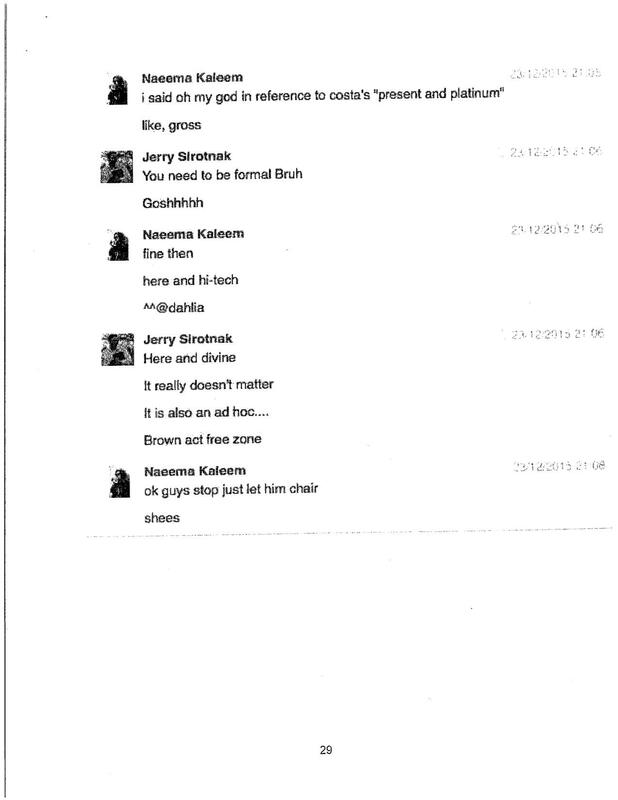 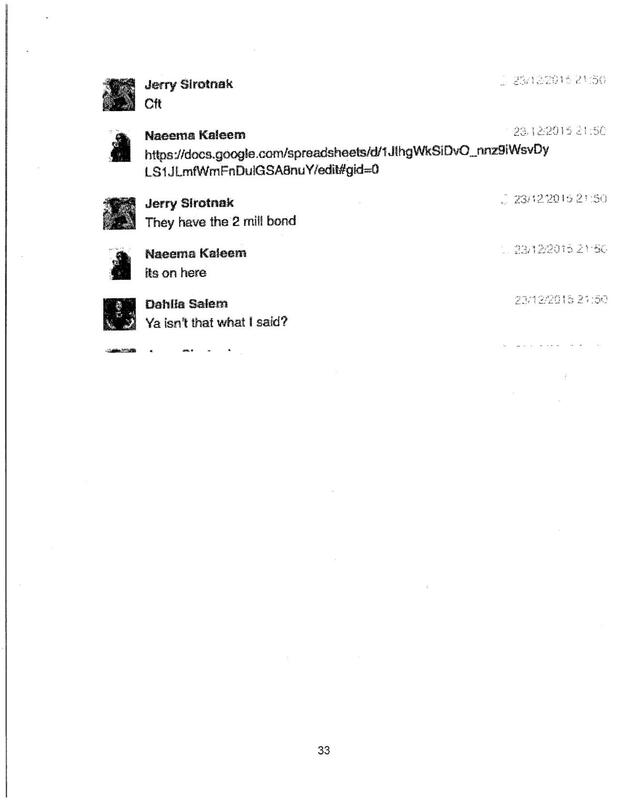 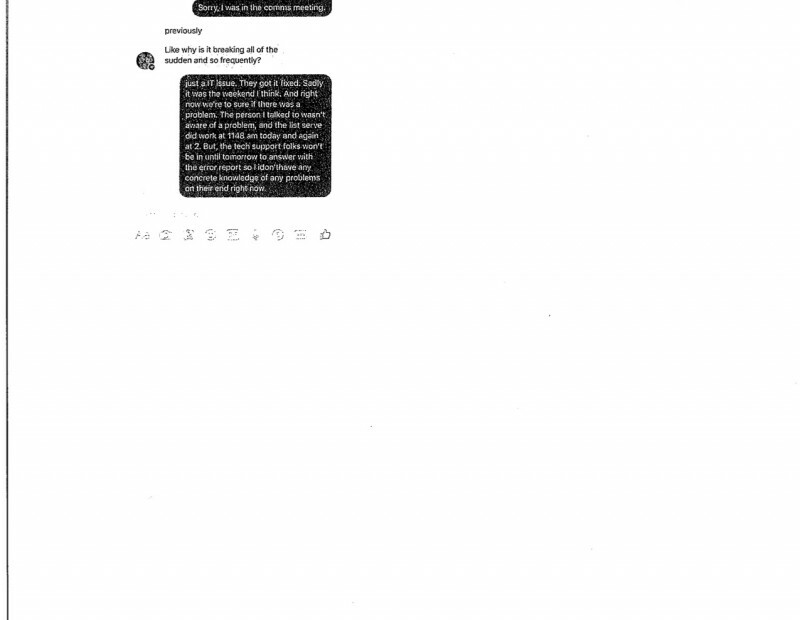 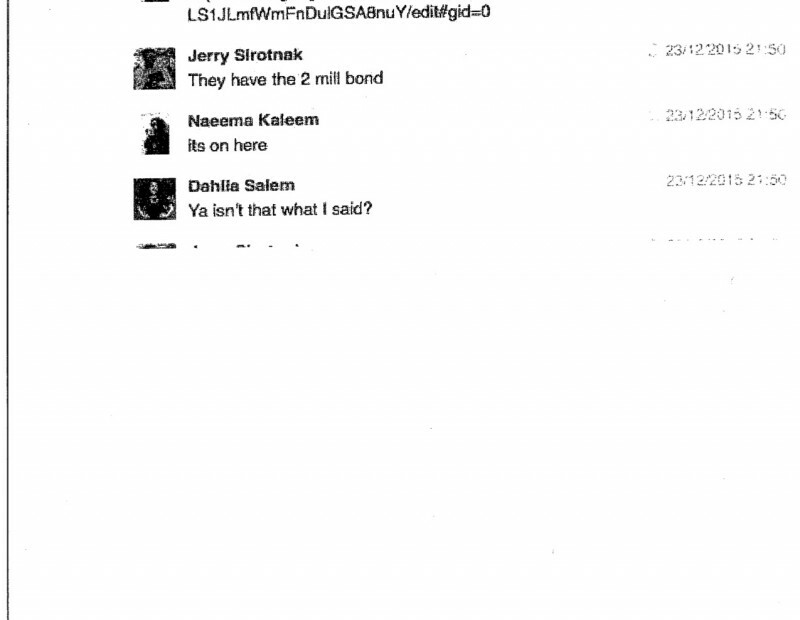 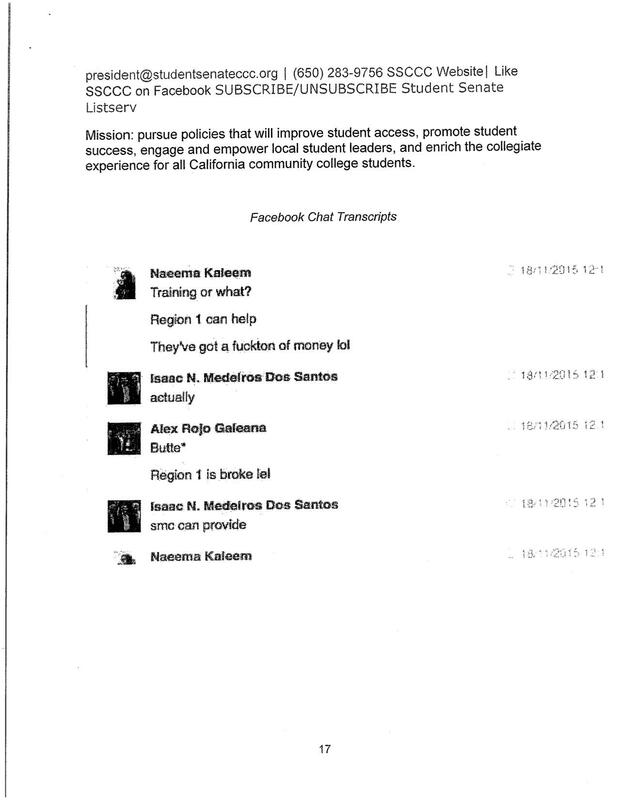 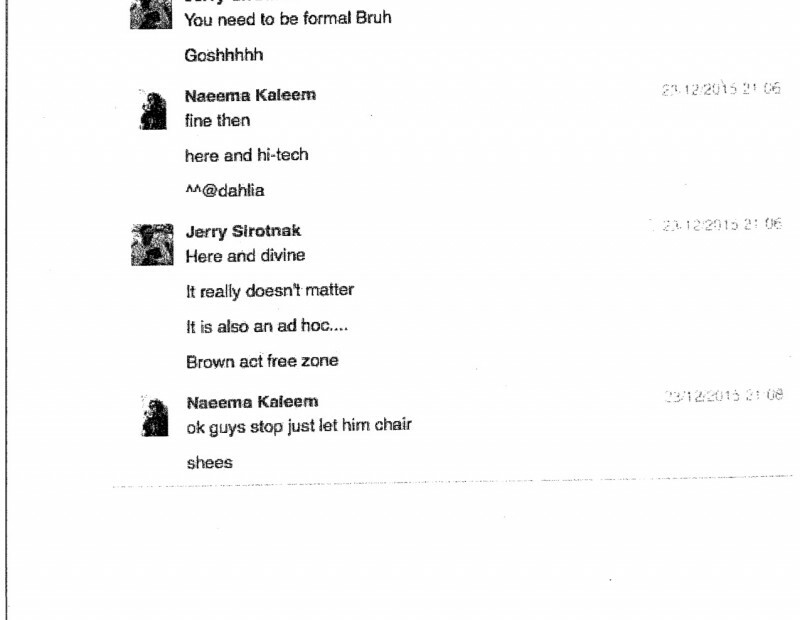 Dahlia Salem, President of SSCCC, was personally mentioned in the report for violations of Brown Act by chatting on Facebook. 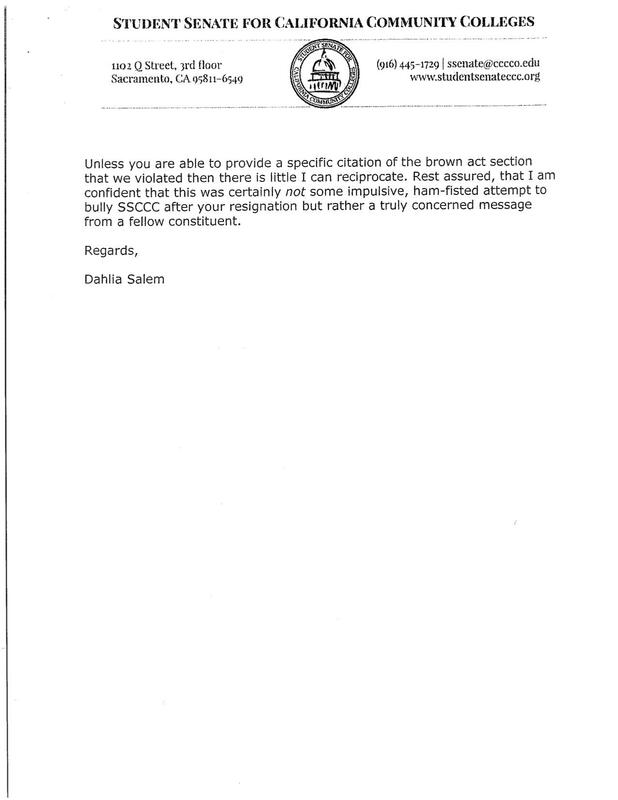 “If folks really had the intention of violating the Brown Act, they would just call each other,” Salem said. 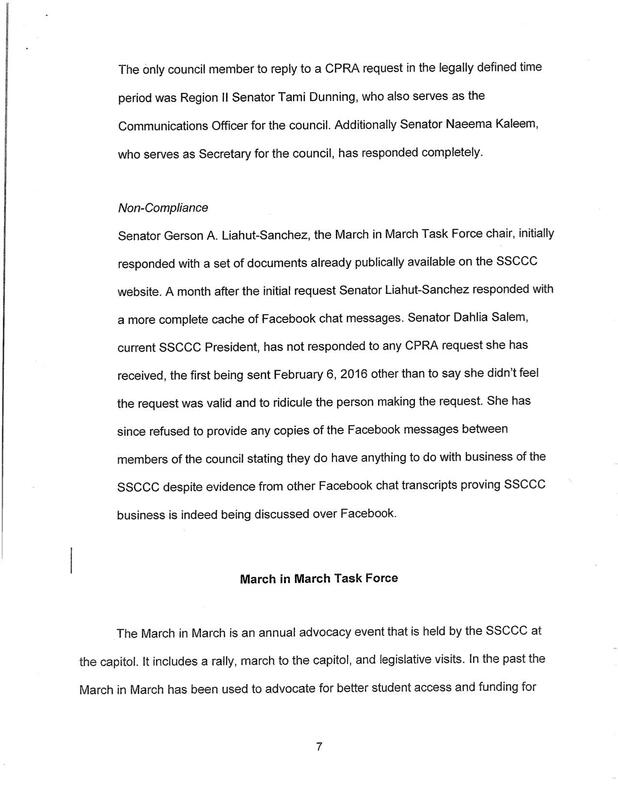 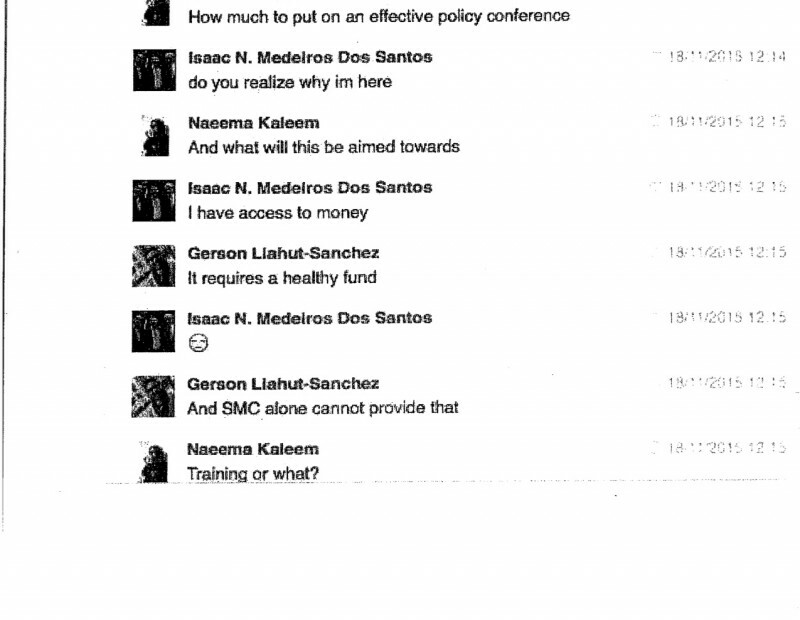 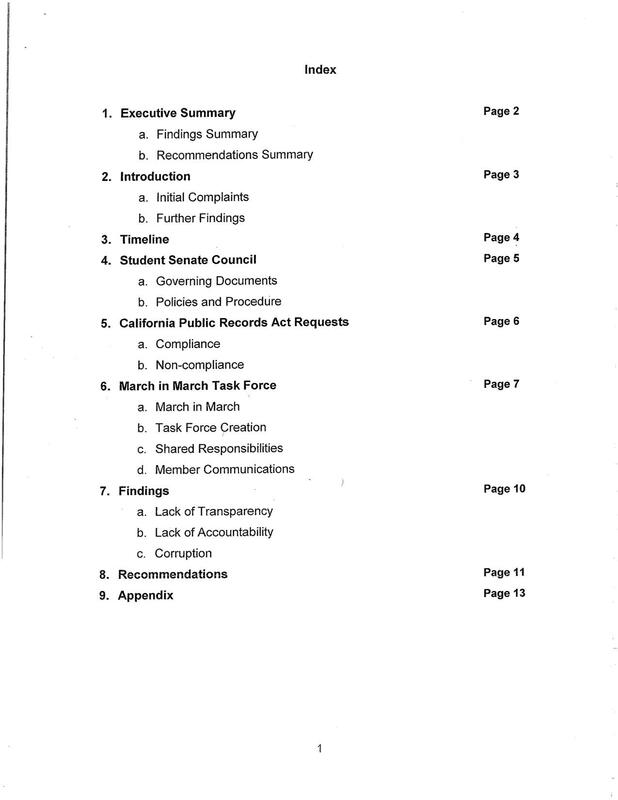 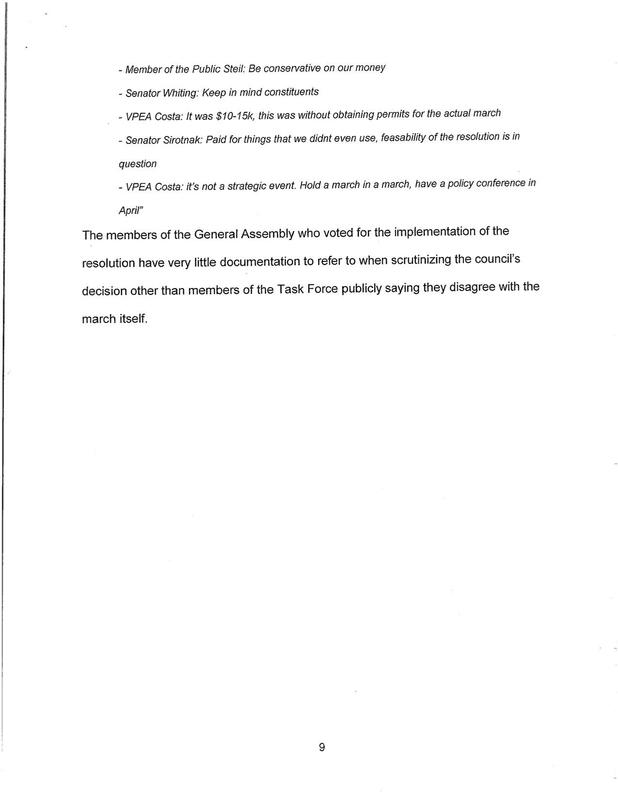 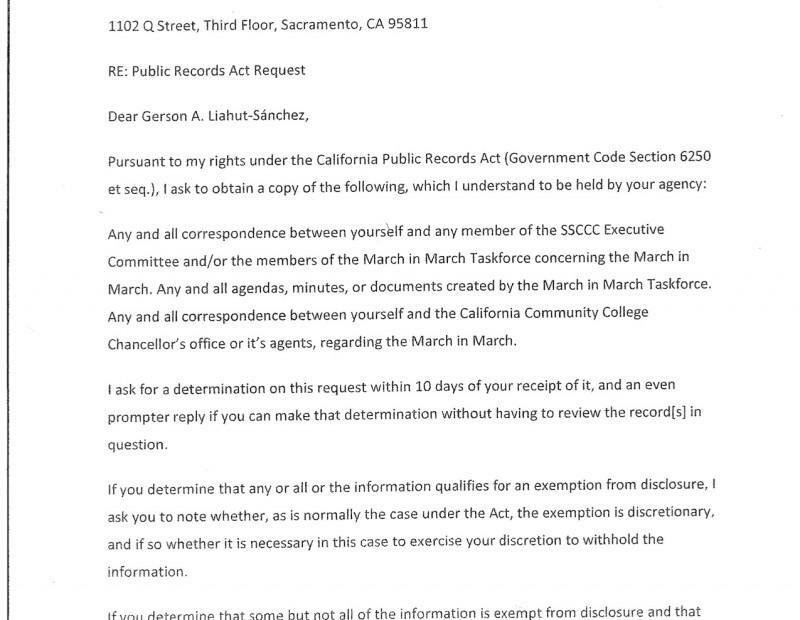 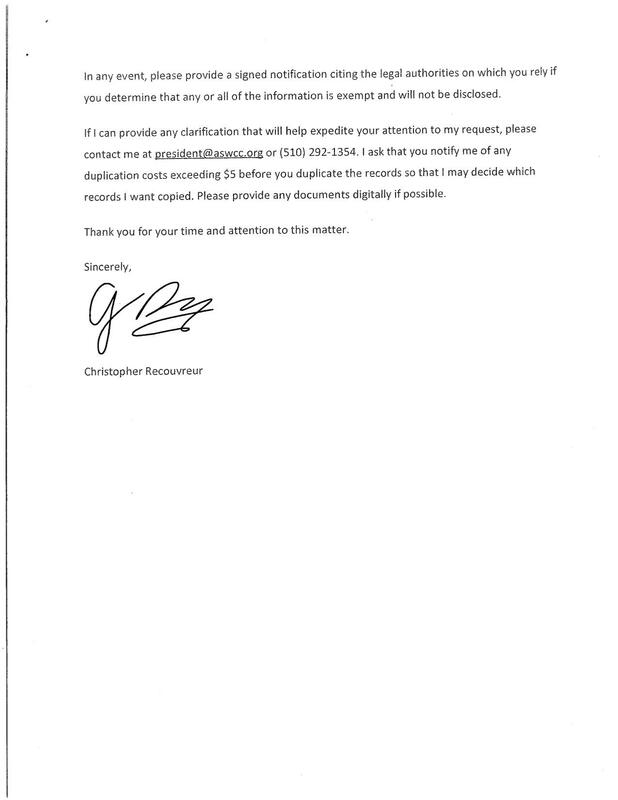 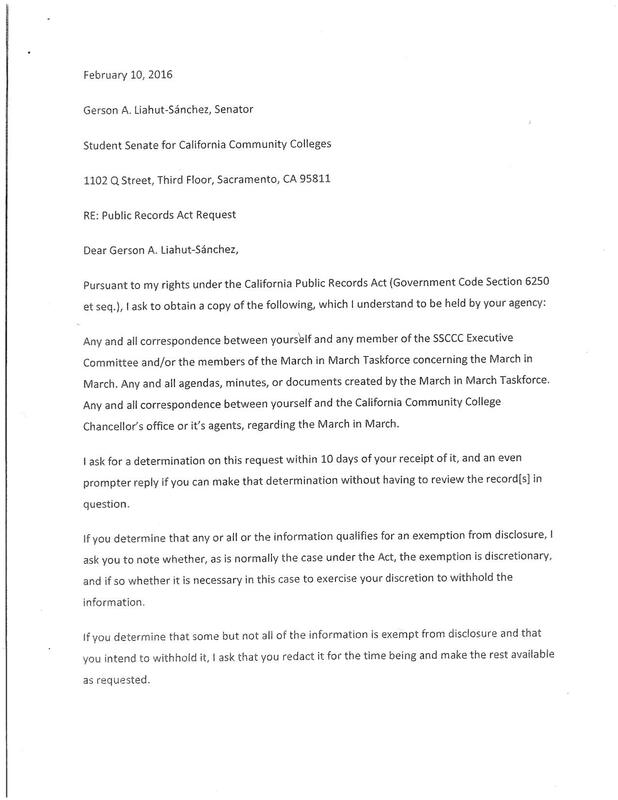 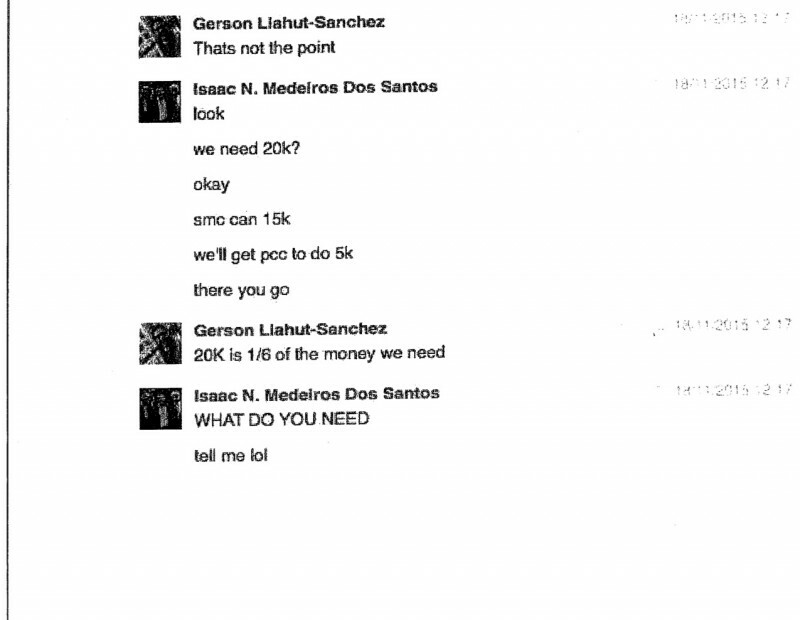 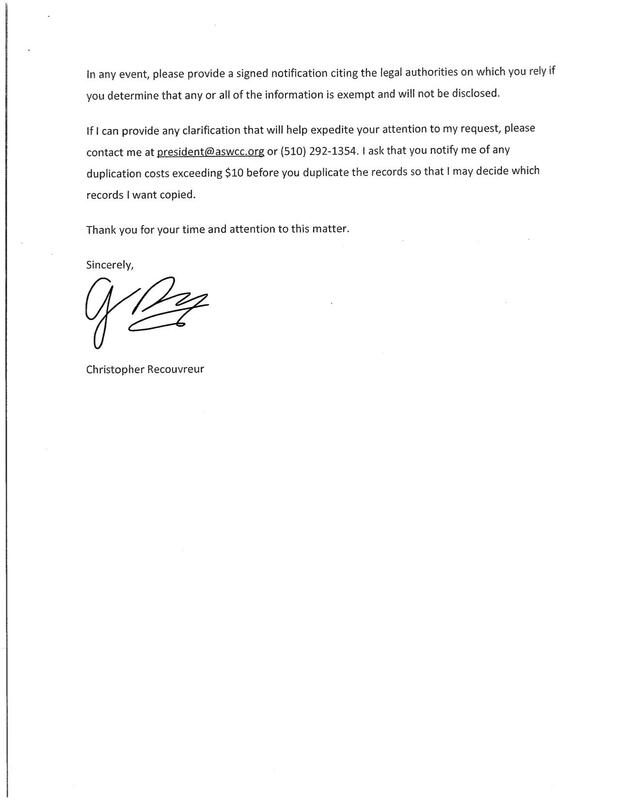 Also, there were records requested by several members of the SSCCC including March in March Taskforce Chair Gerson Liahut-Sanchez and Salem, who have yet to submit all requested documents, according to the report. 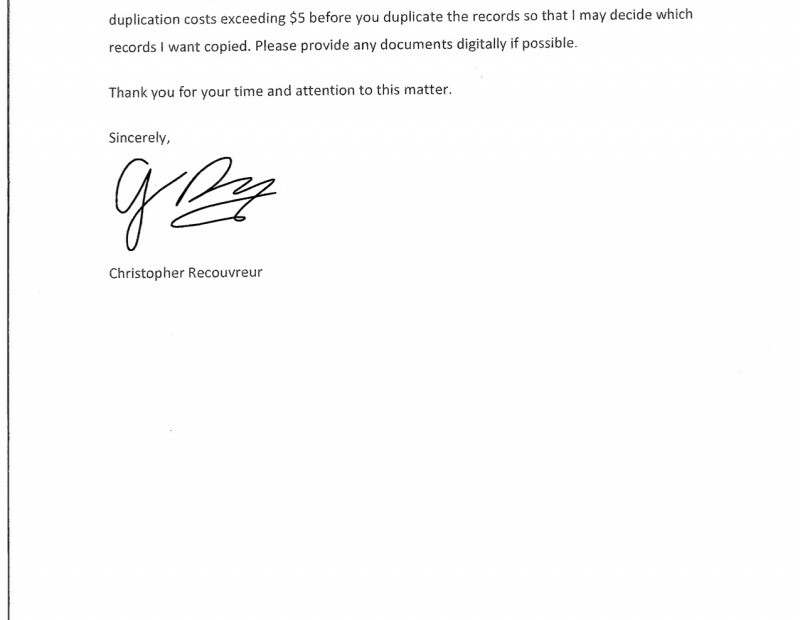 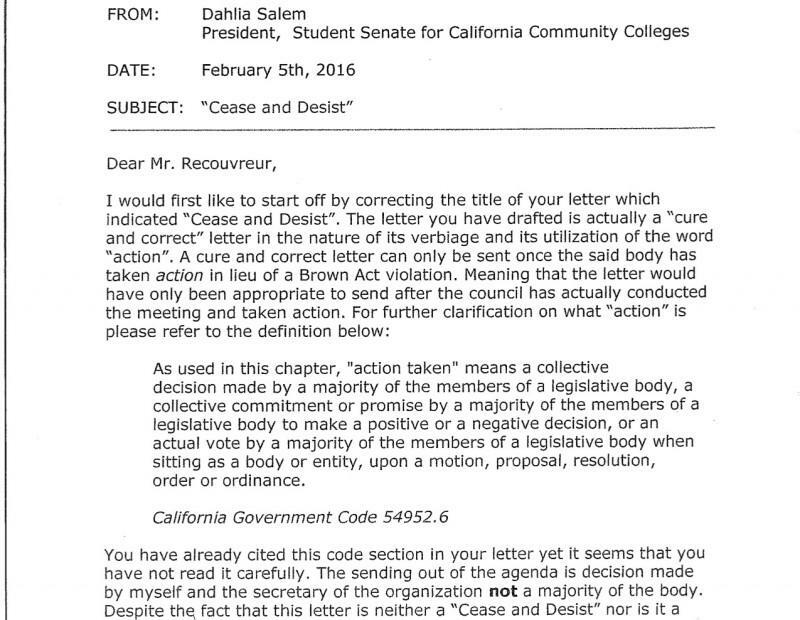 “I don’t feel like it’s all the information we requested, it is pretty bad evidence against them,” Recouvreur said. 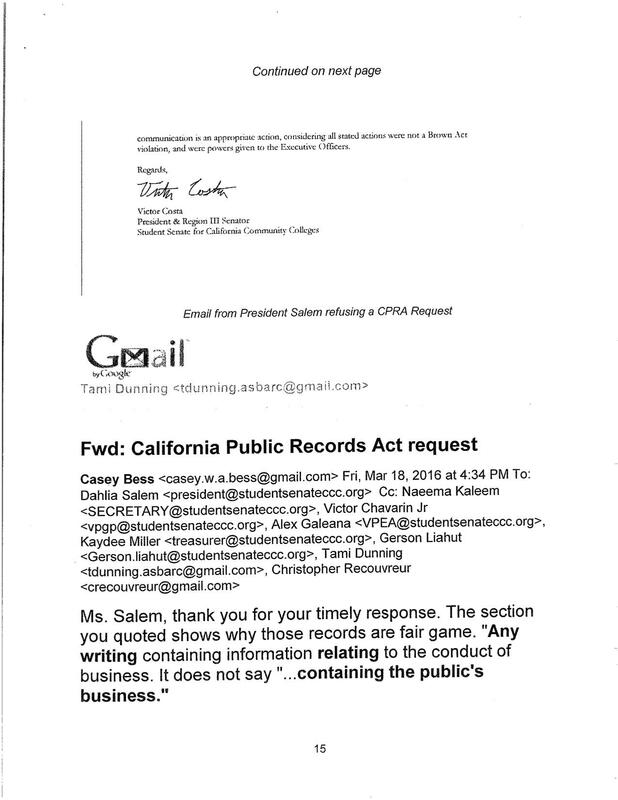 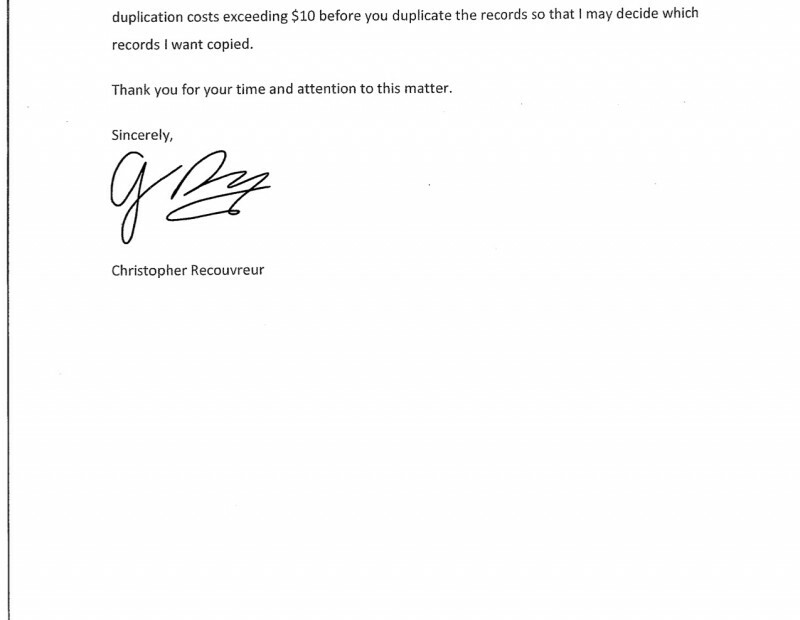 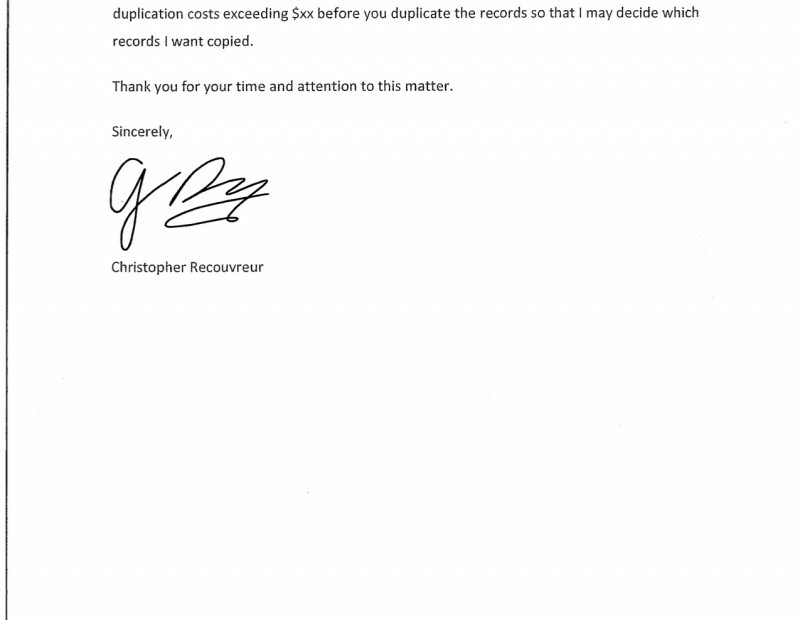 The report also recommends that Salem comply with an outstanding California Public Records Act (CPRA) request made by region two. 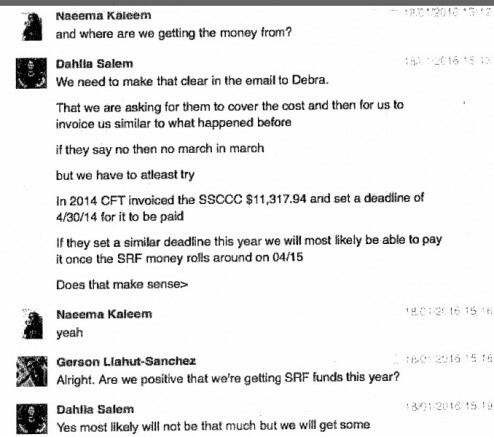 “None of the CPRA requests submitted to the President Dahlia Salem have been fulfilled,” Recouvreur said. 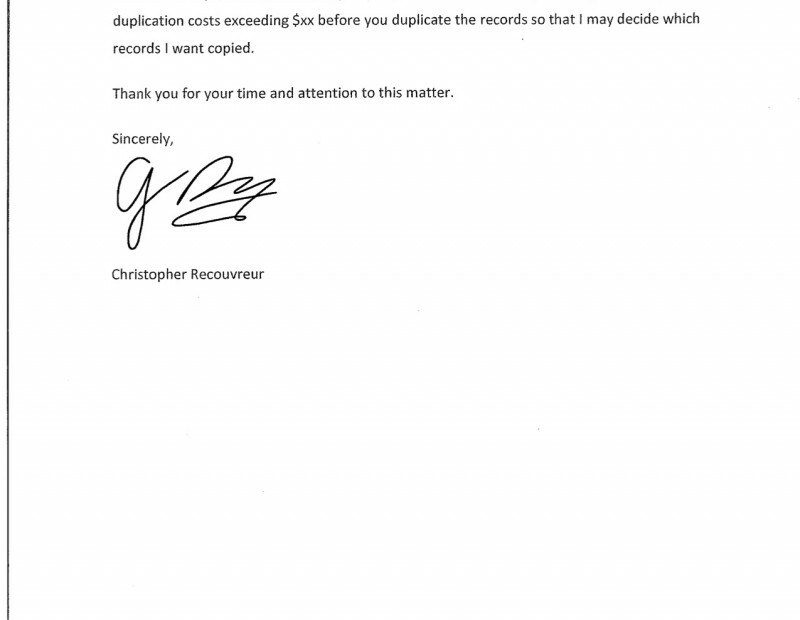 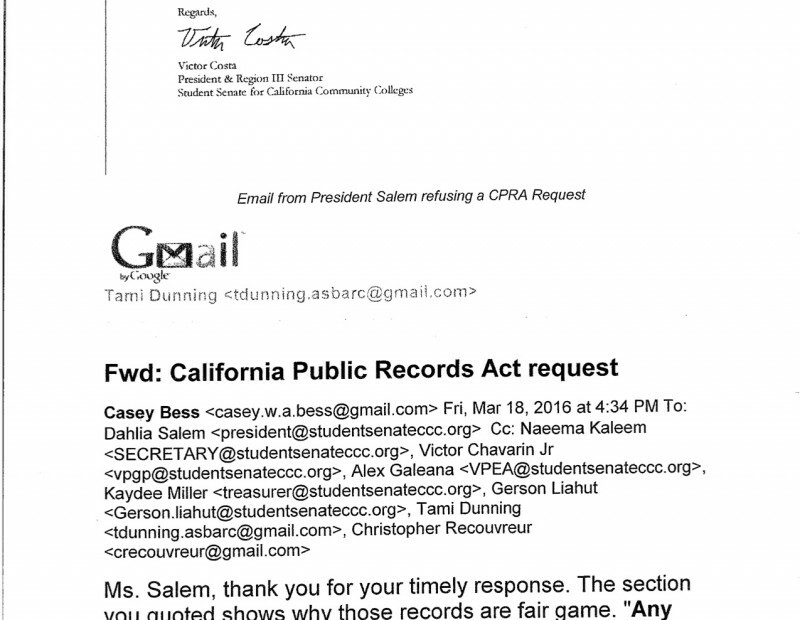 Salem said she is planning on submitting the records. 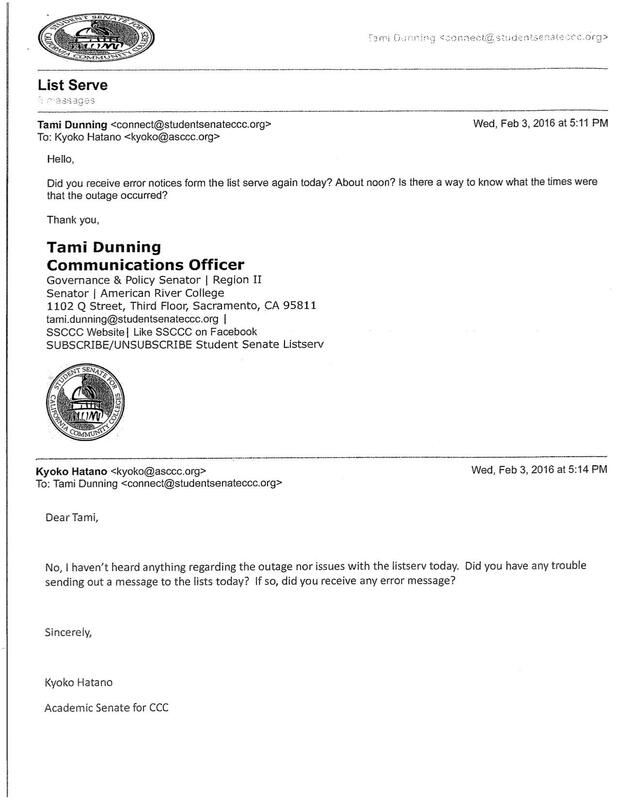 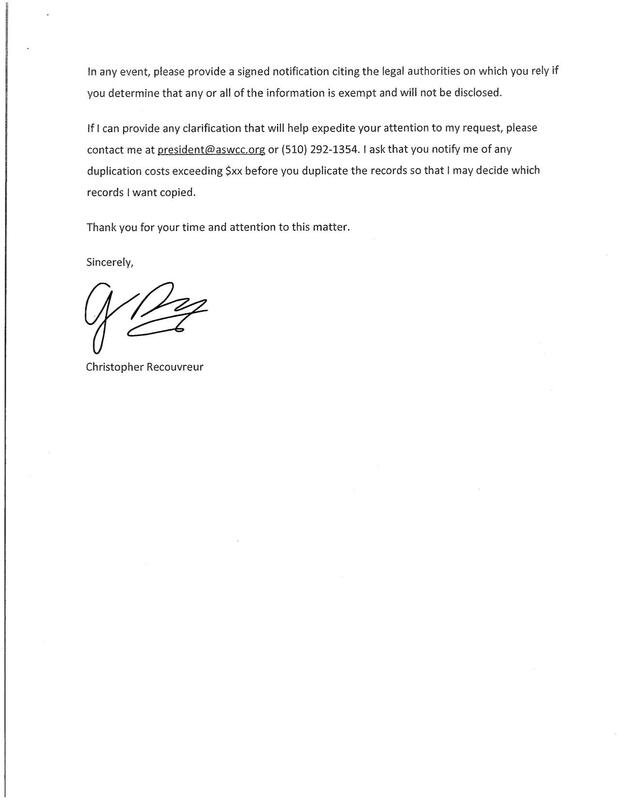 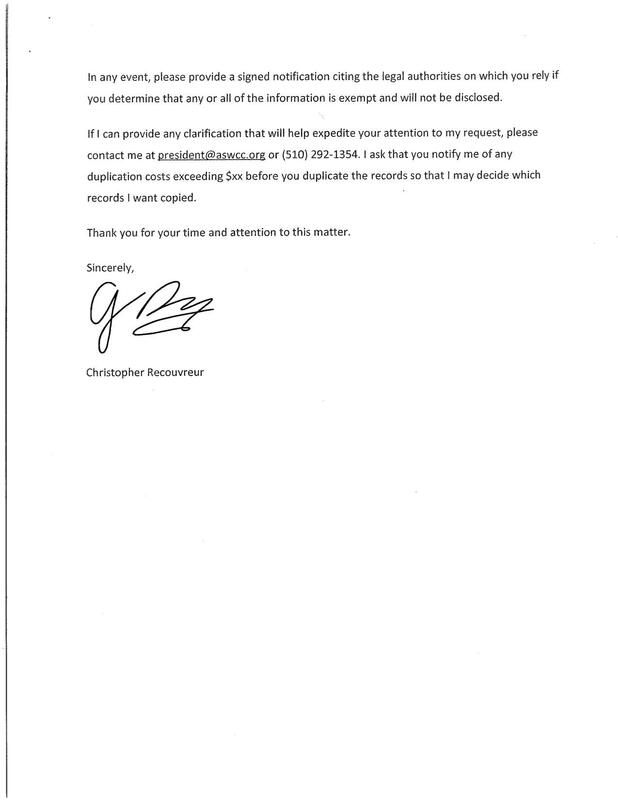 Her reasons for non-compliance to this point are for wanting to make sure the appropriate information is sent and that focusing on school has demanded much of her time. 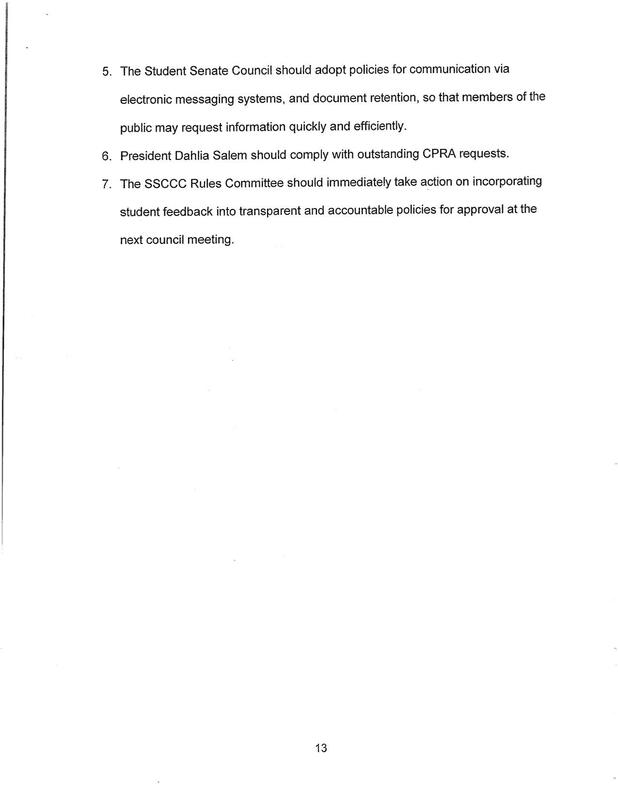 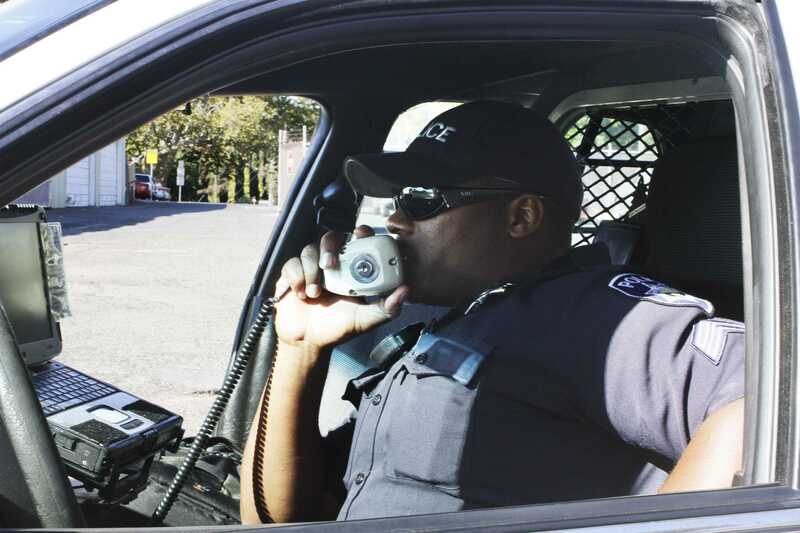 “I do think it is important to comply with them (CPRA’s),” Salem said. 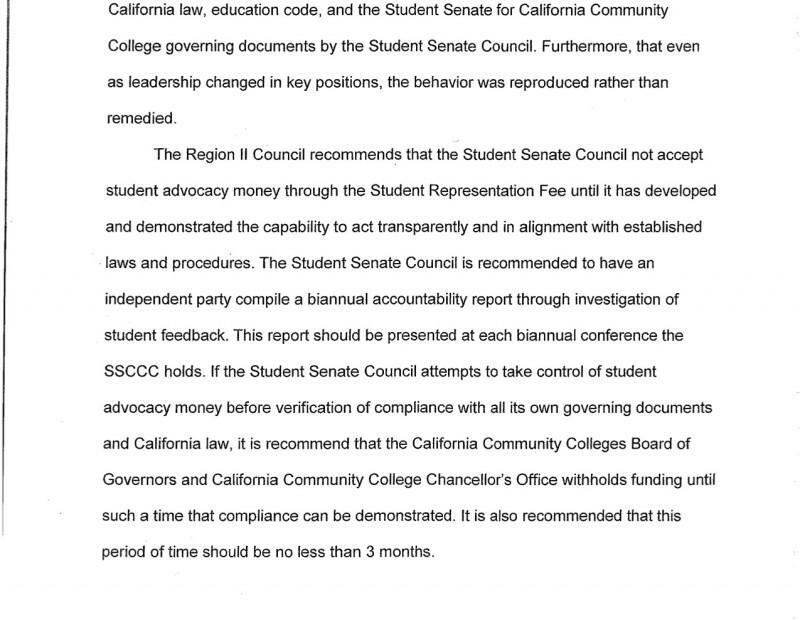 The report recommends that the BOG and the Chancellor’s office should withhold funding from the Student Senate Council until it can be verified to be in compliance with its own governing documents and California law for at least three months. 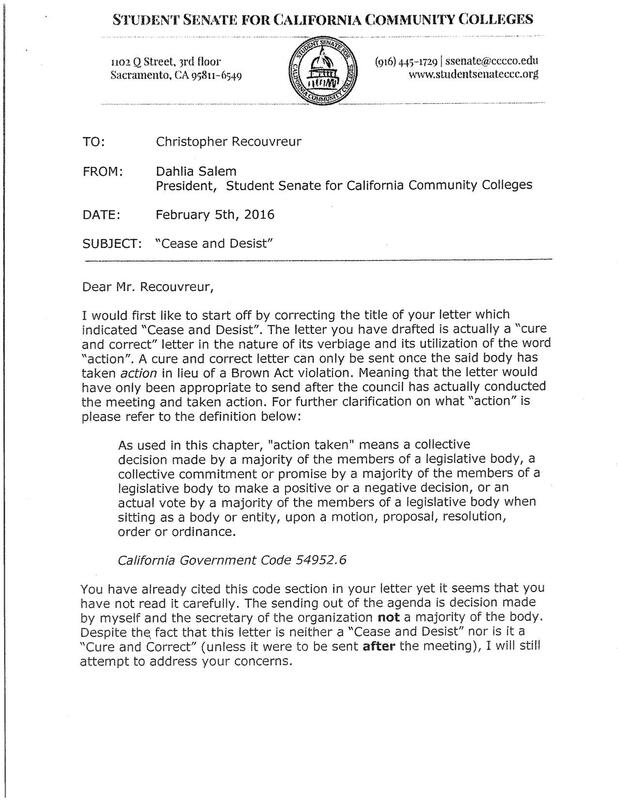 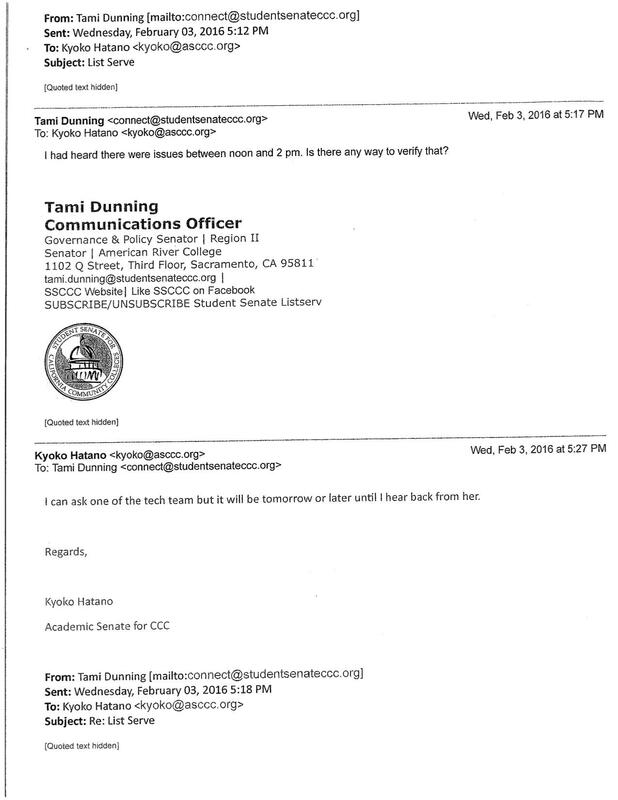 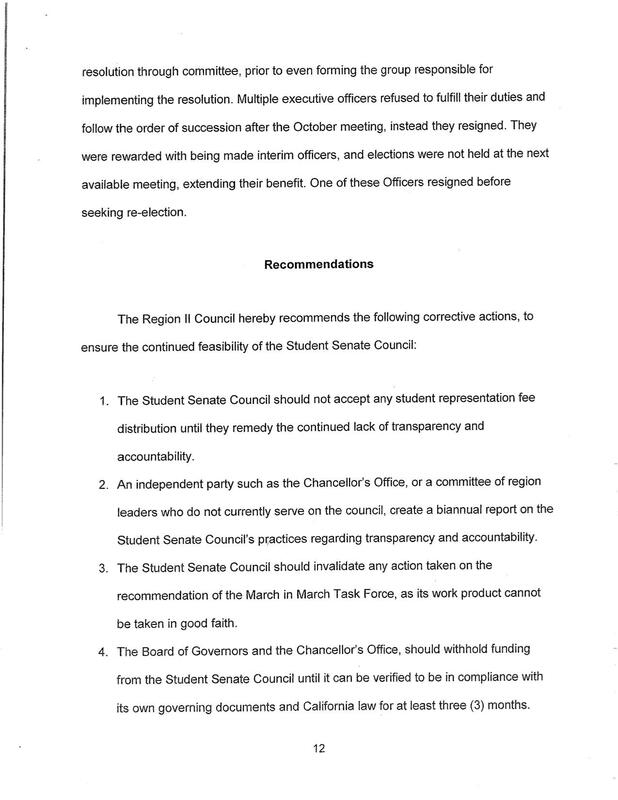  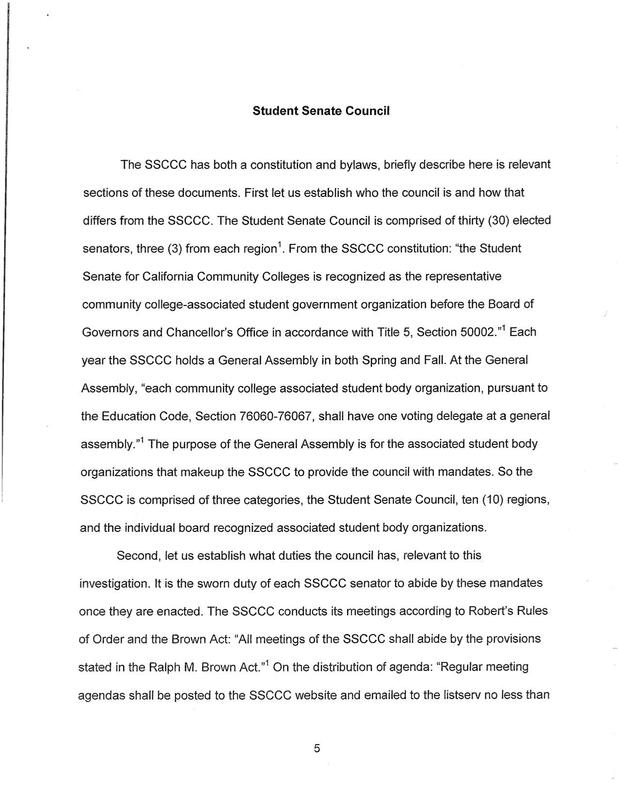 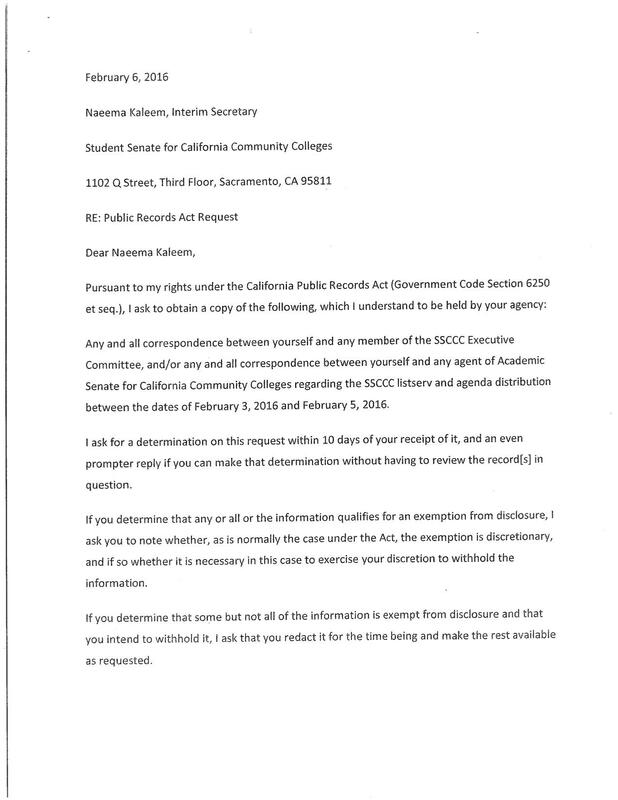 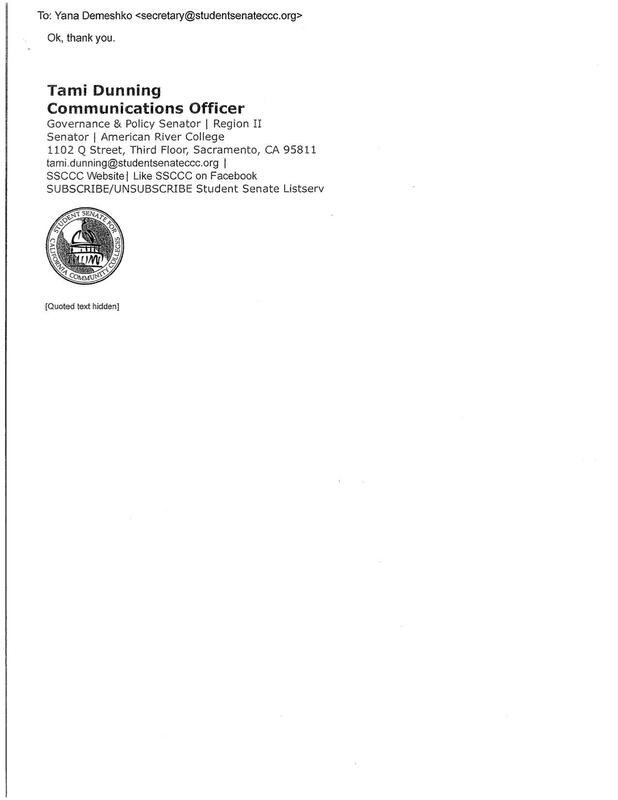 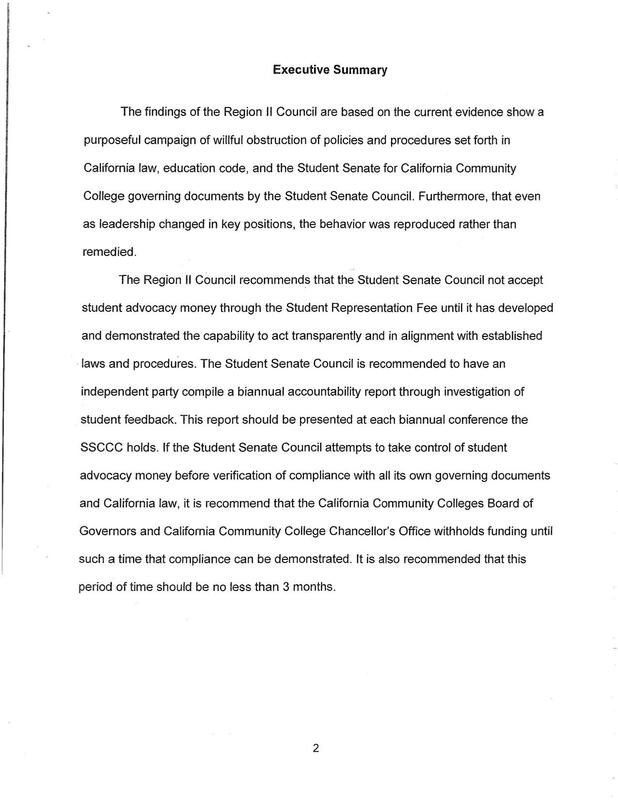 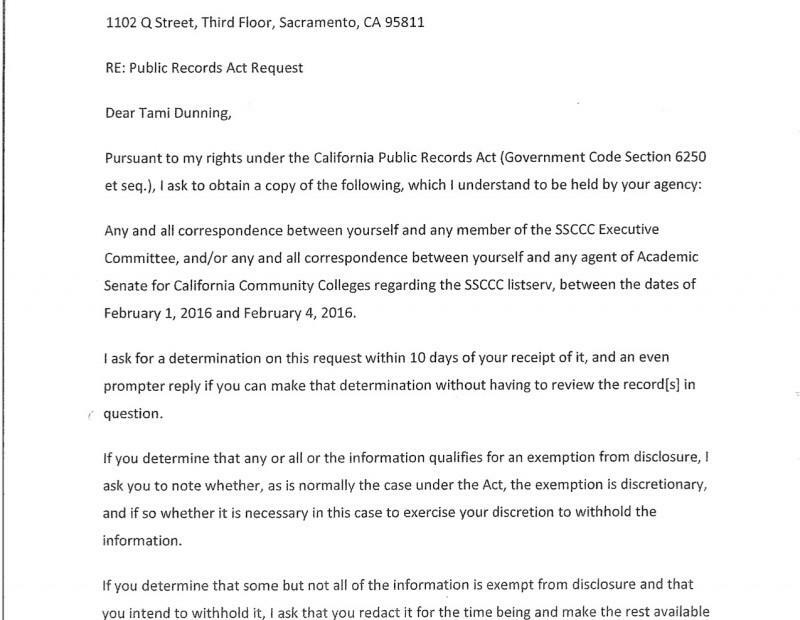 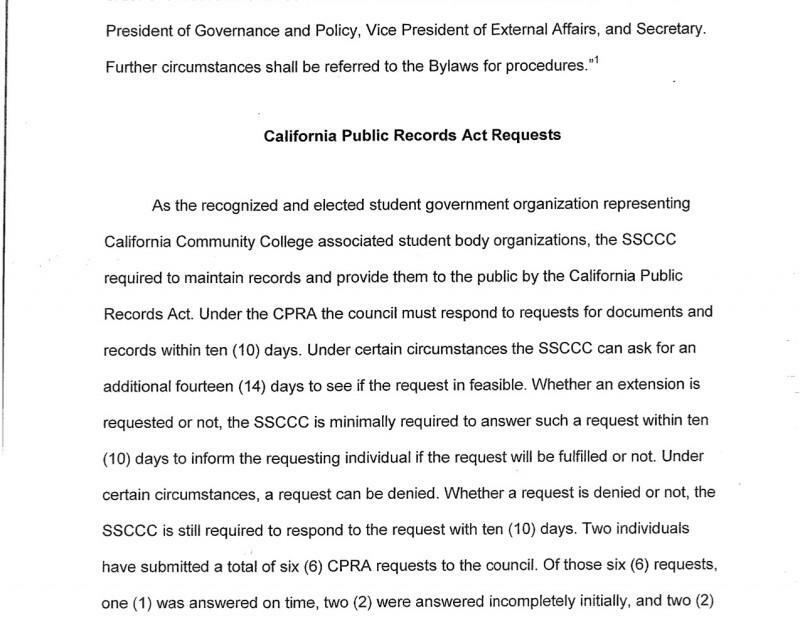 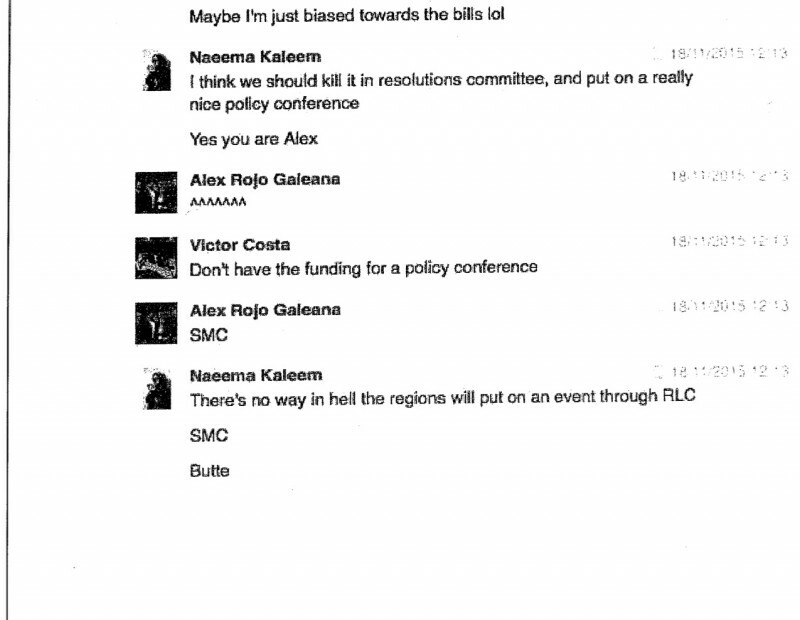 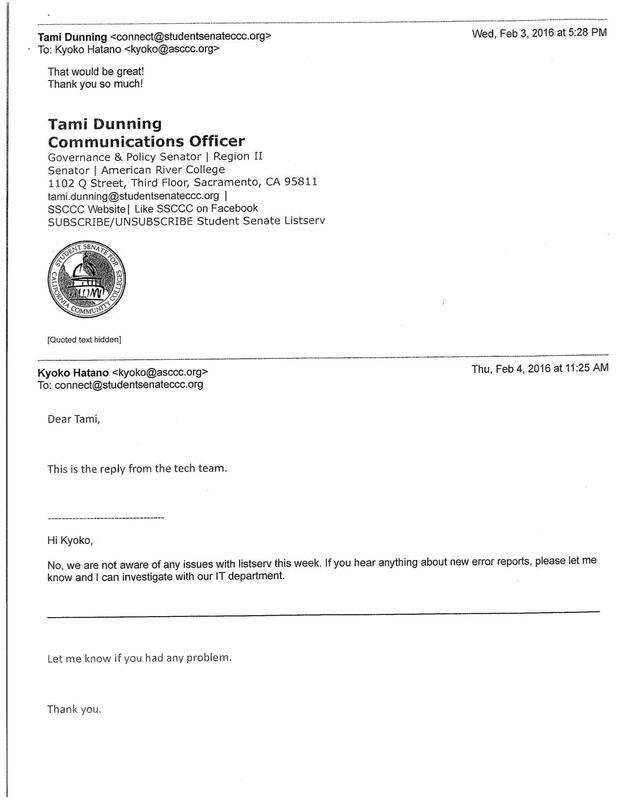 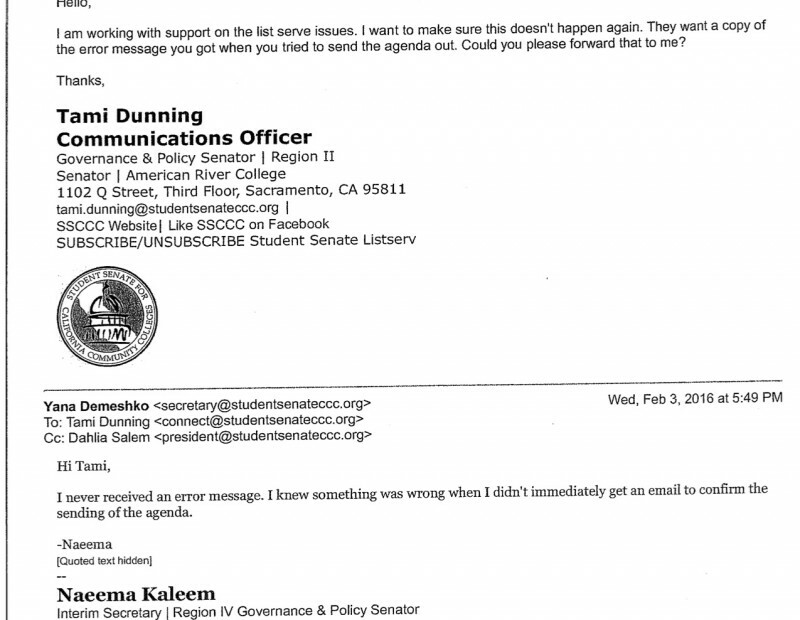 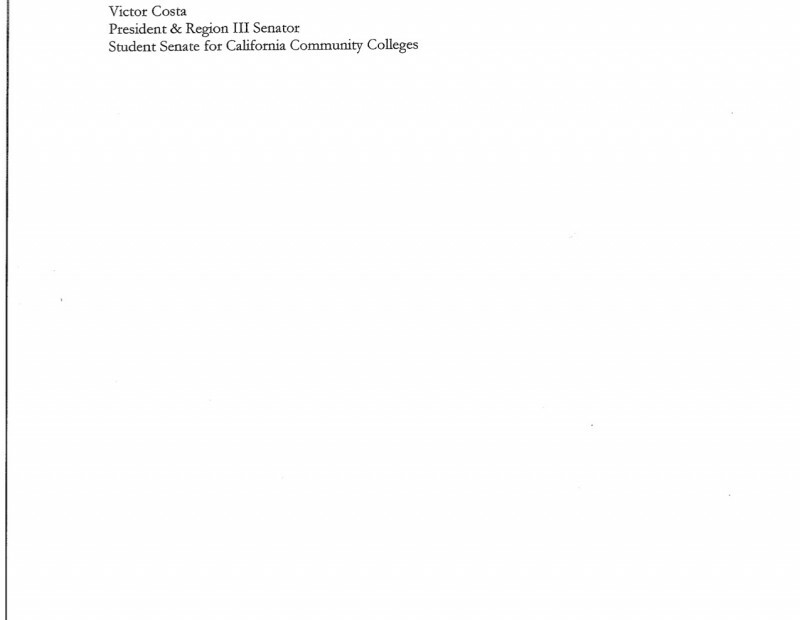 The report goes on to state that the current evidence shows a purposeful campaign of willful obstruction of policies and procedures set forth in California law, education code and the SSCCC governing documents by the Student Senate Council. 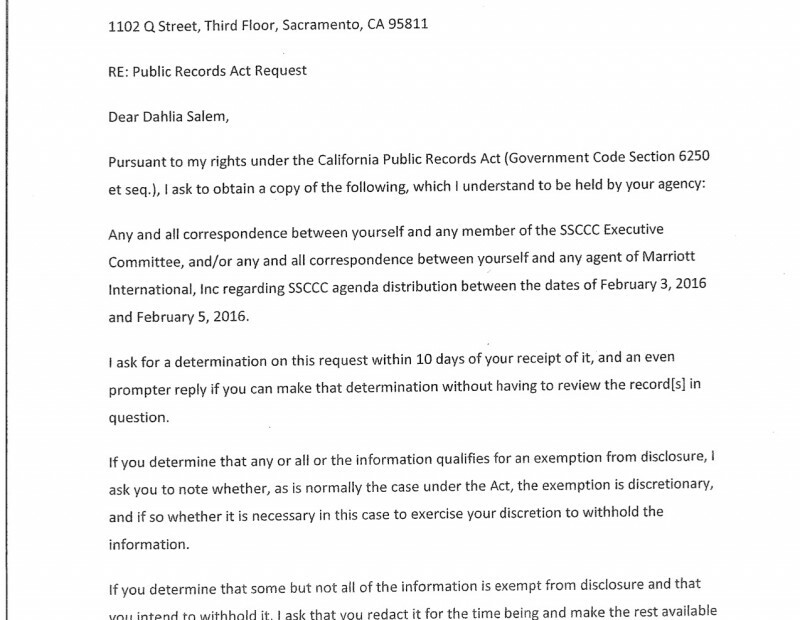 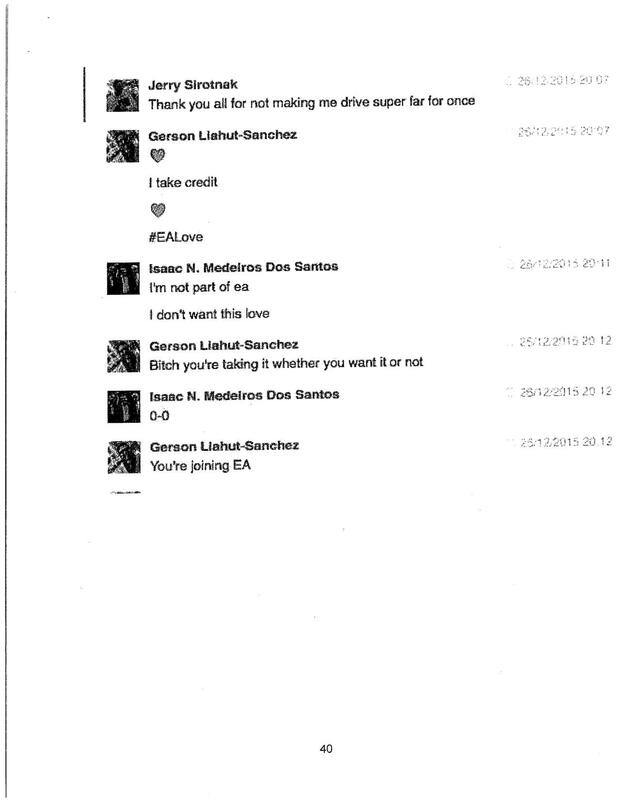 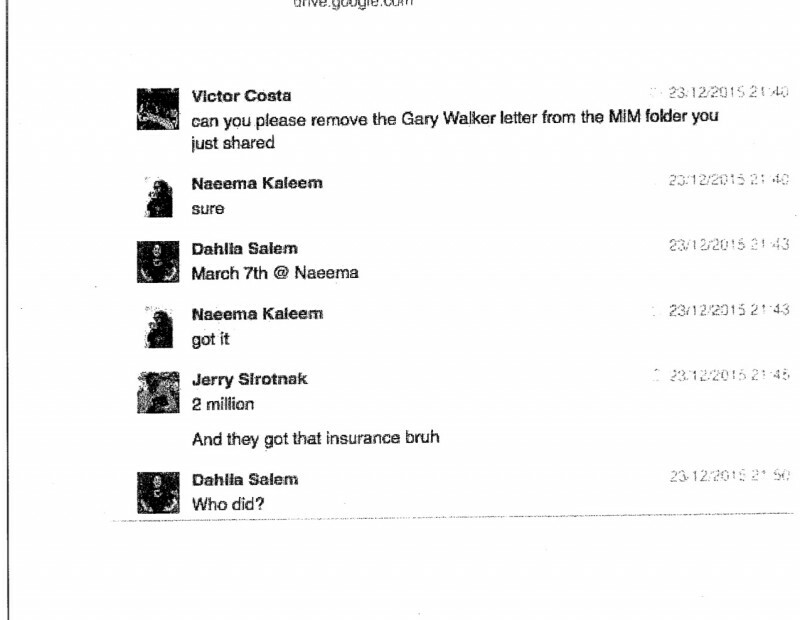 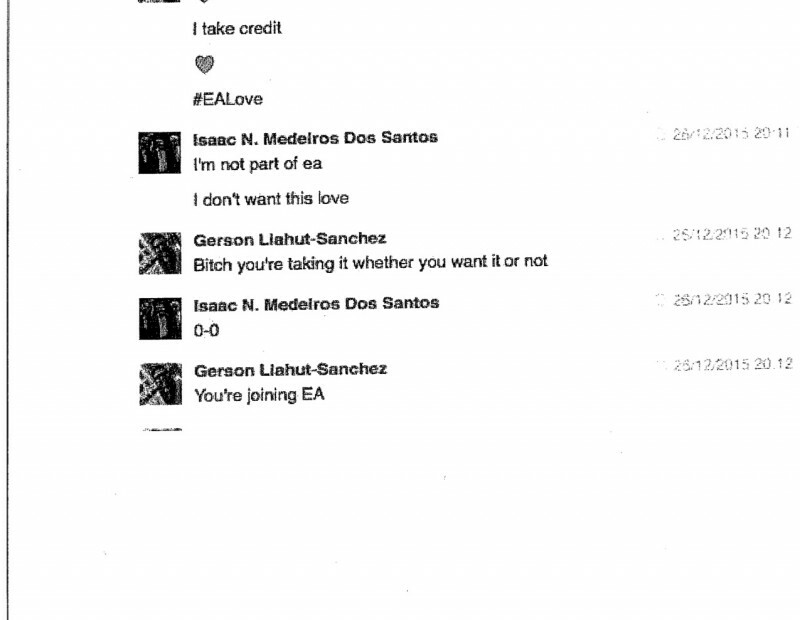 “As far as terms of violating the governing documents, I really don’t know what they’re trying to refer to,” Salem said. 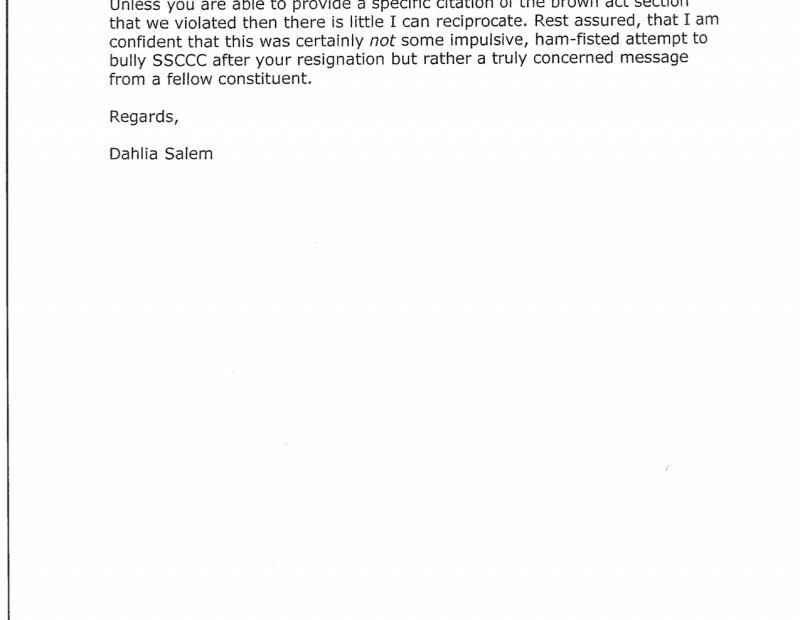 Salem said she is not sure how this will play out moving forward. 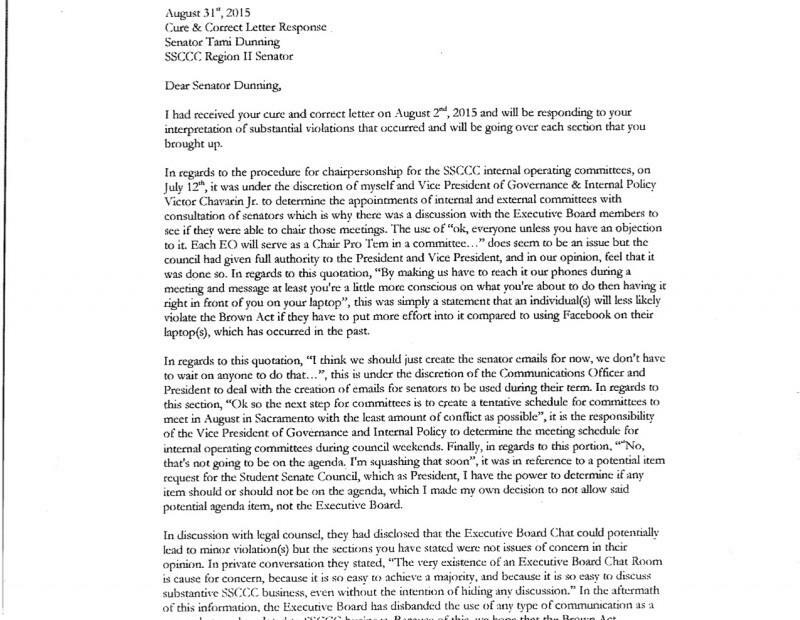 Next week the executive committee and the Chancellor’s office will be reviewing the report to see how they and the SSCCC can best address its findings, according to Recouvreur. 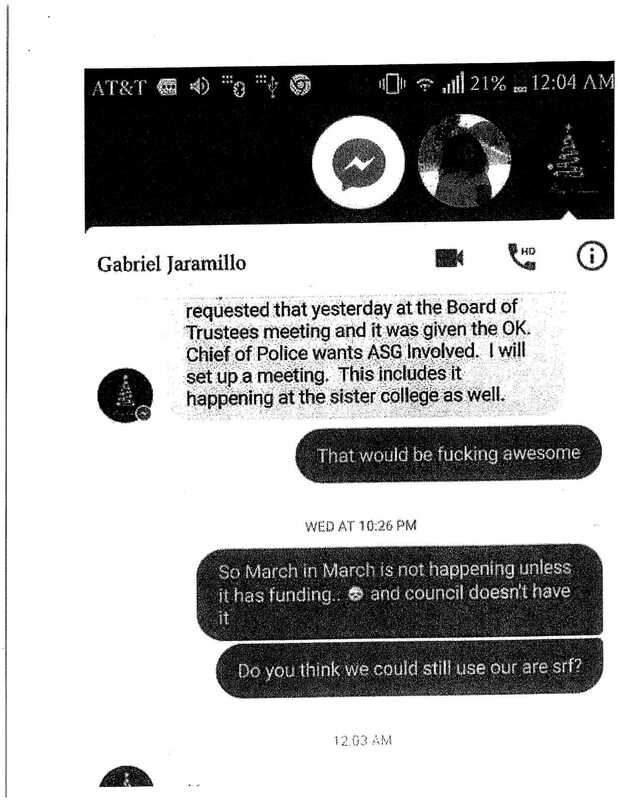 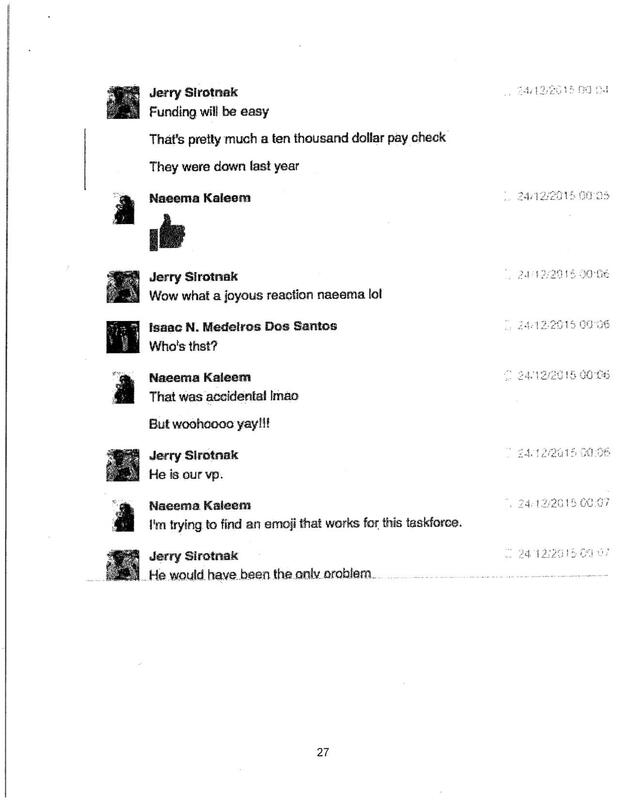 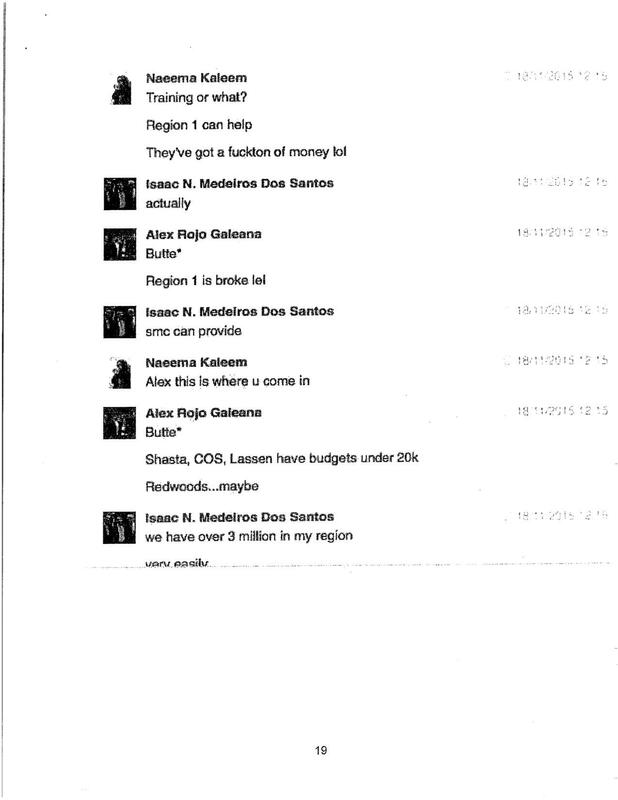 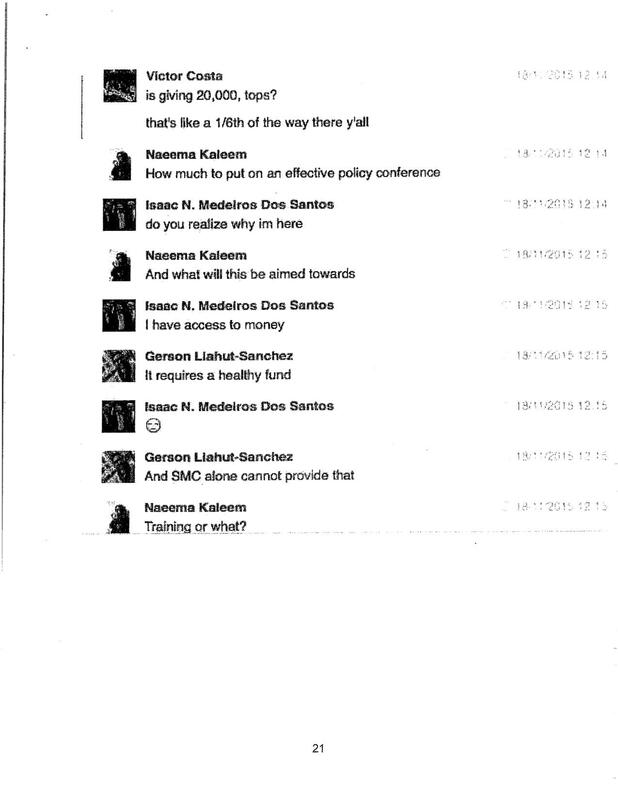 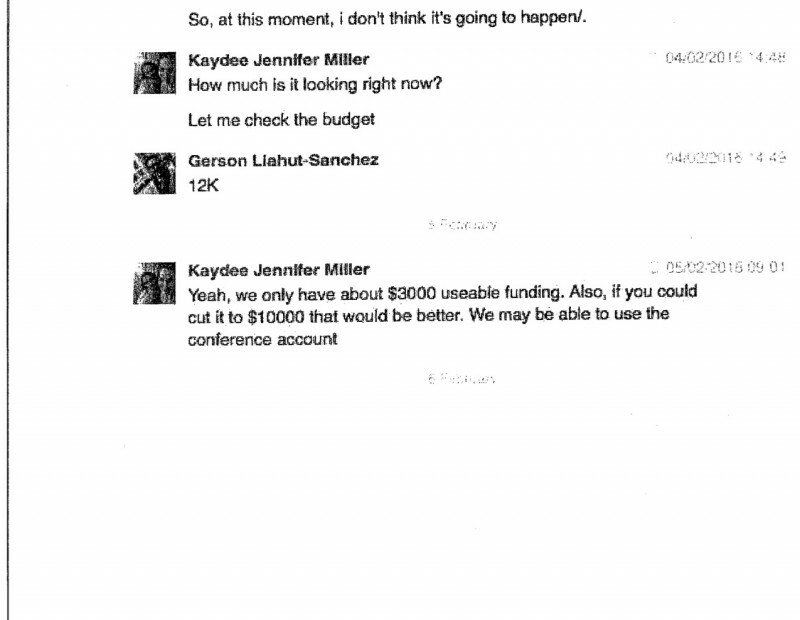 Be the first to comment on "Statewide student leadership organization could have its funds frozen"